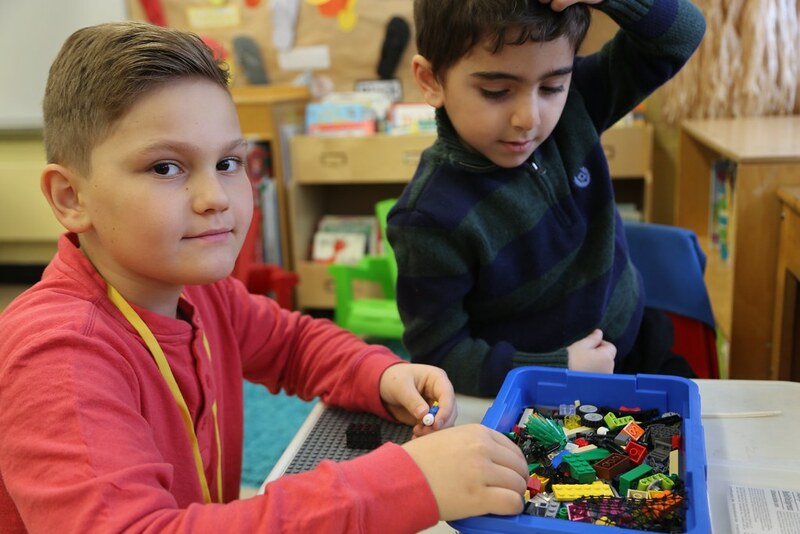 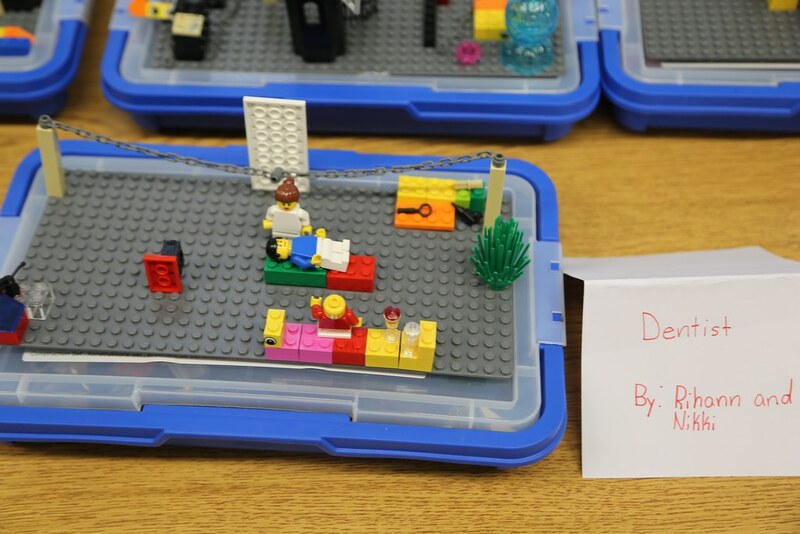 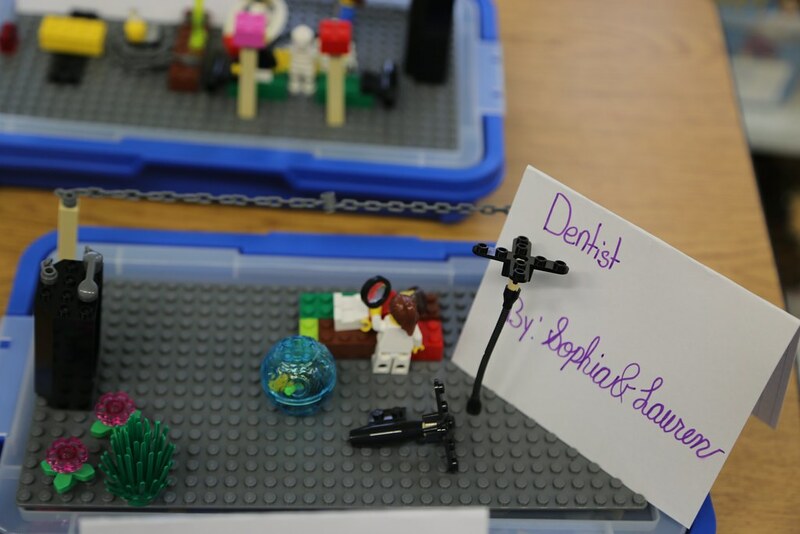 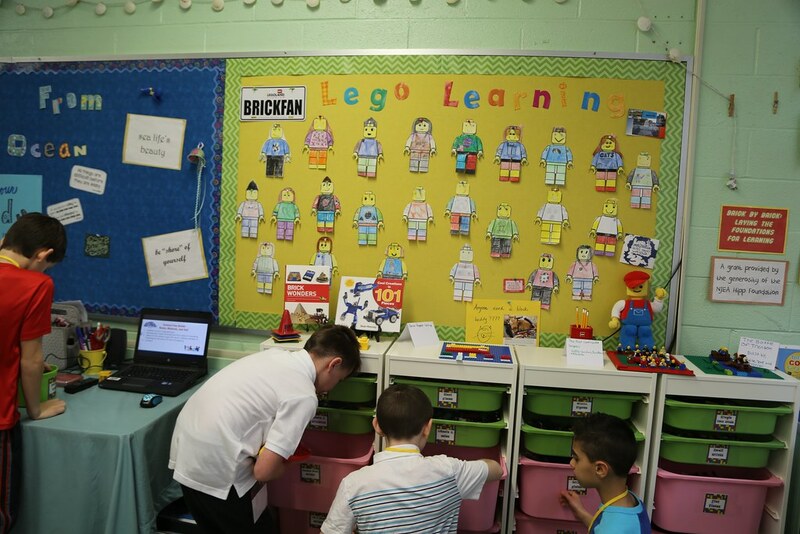 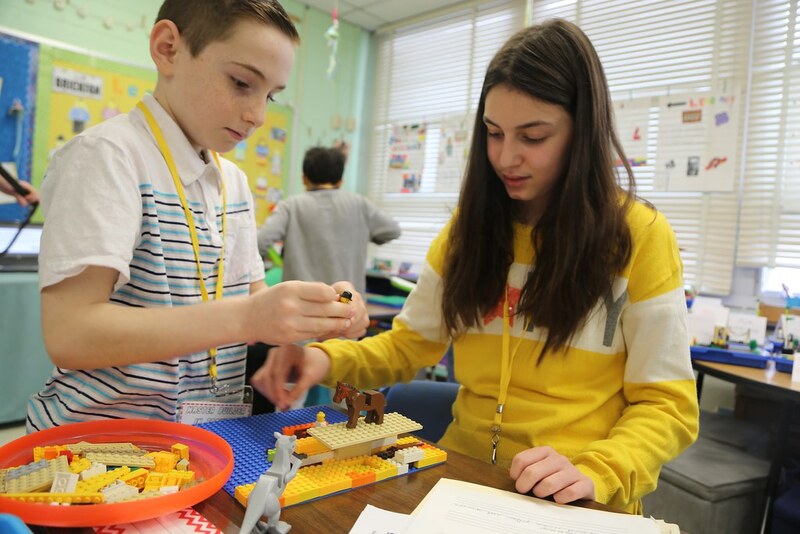 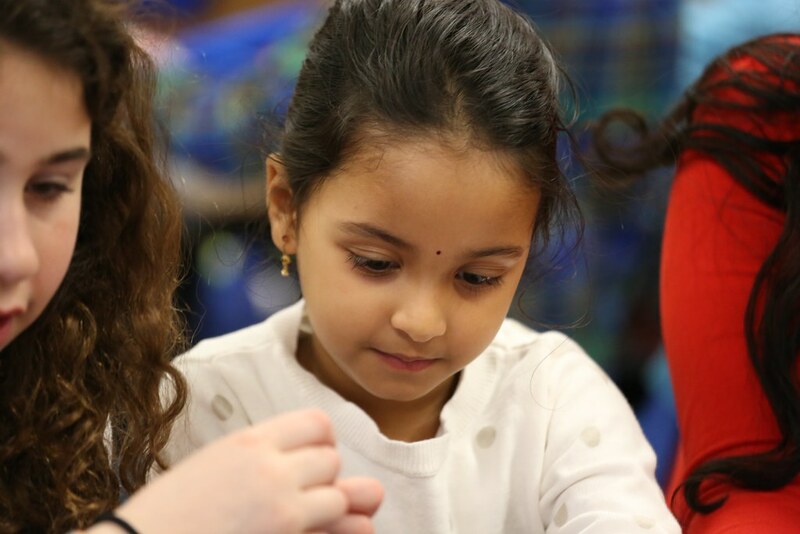 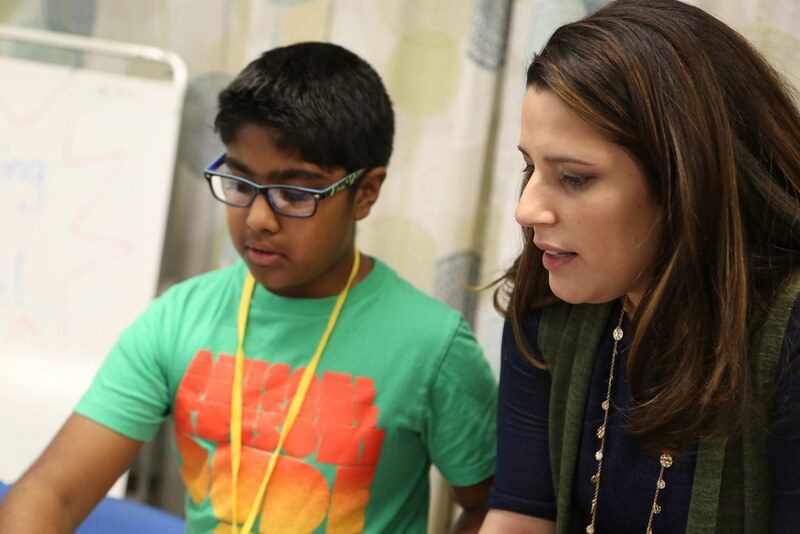 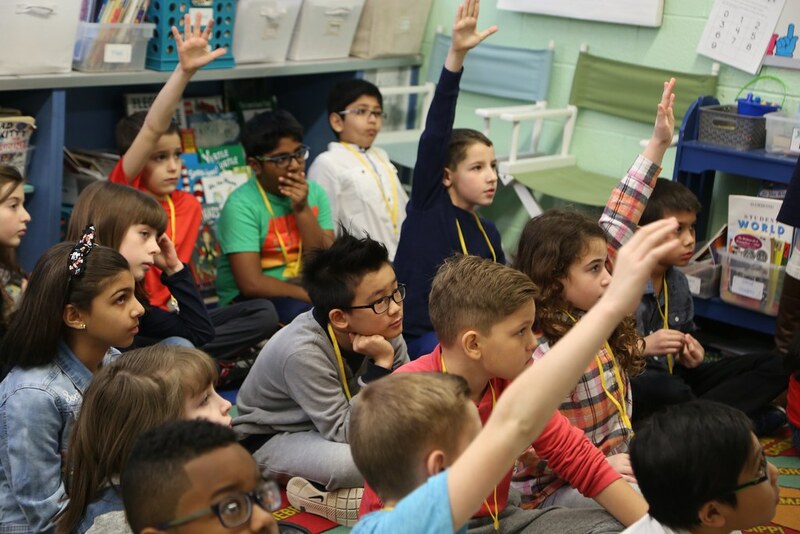 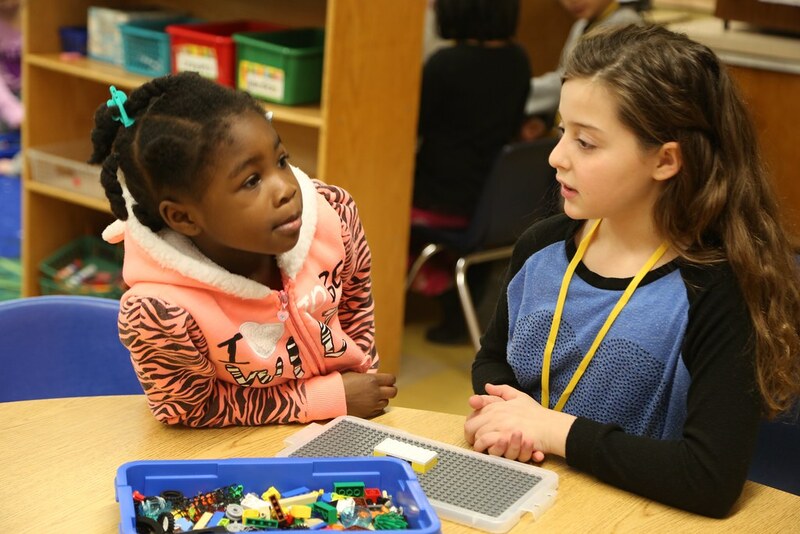 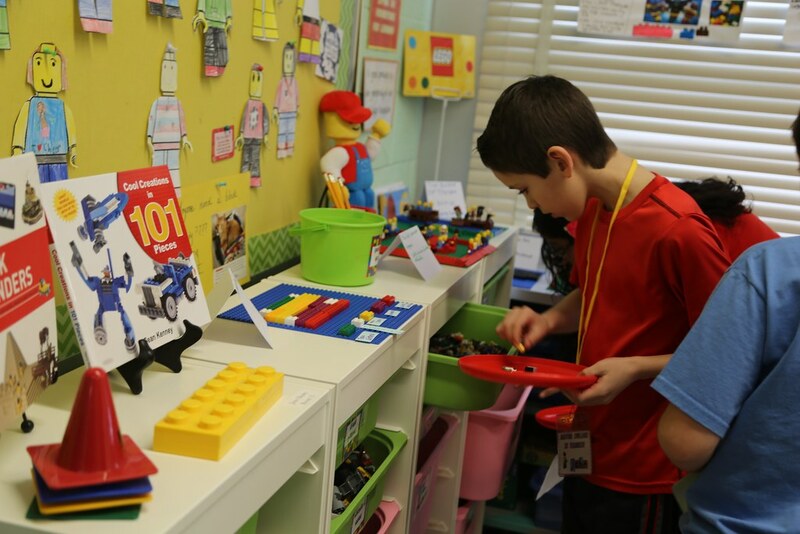 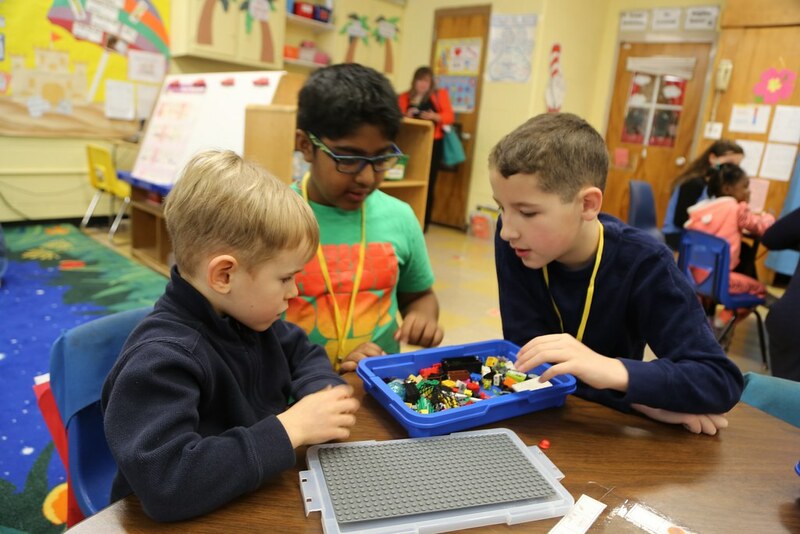 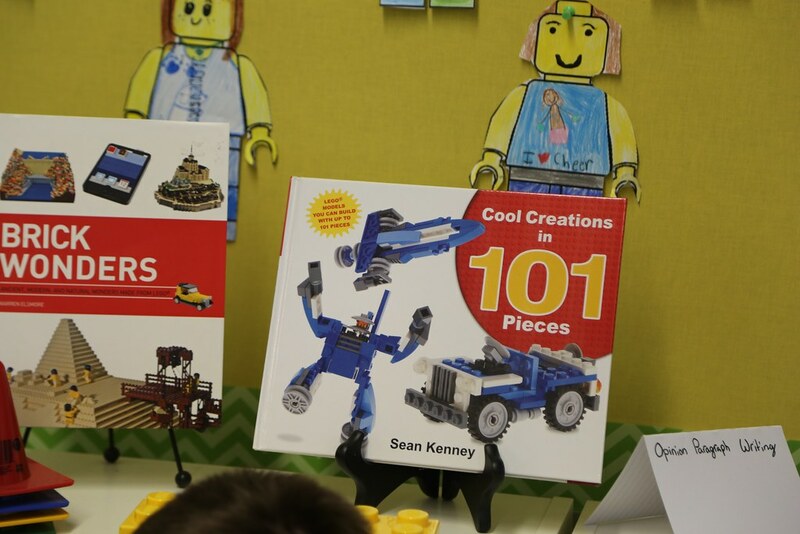 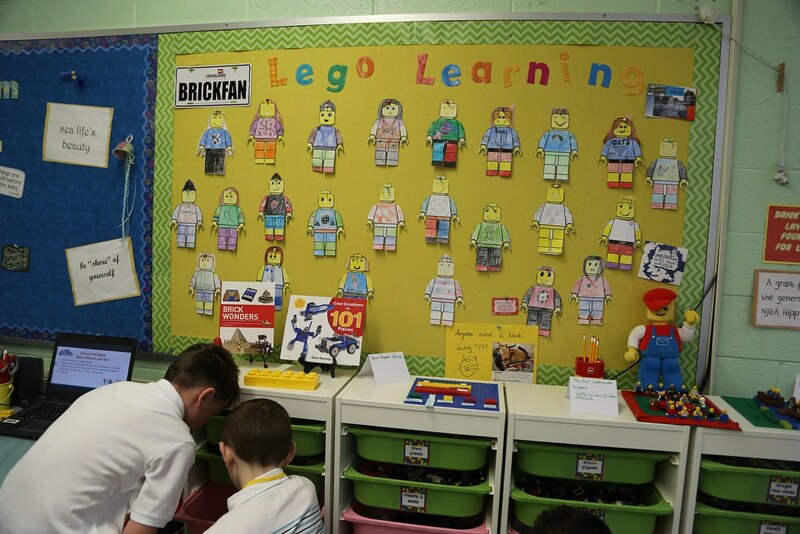 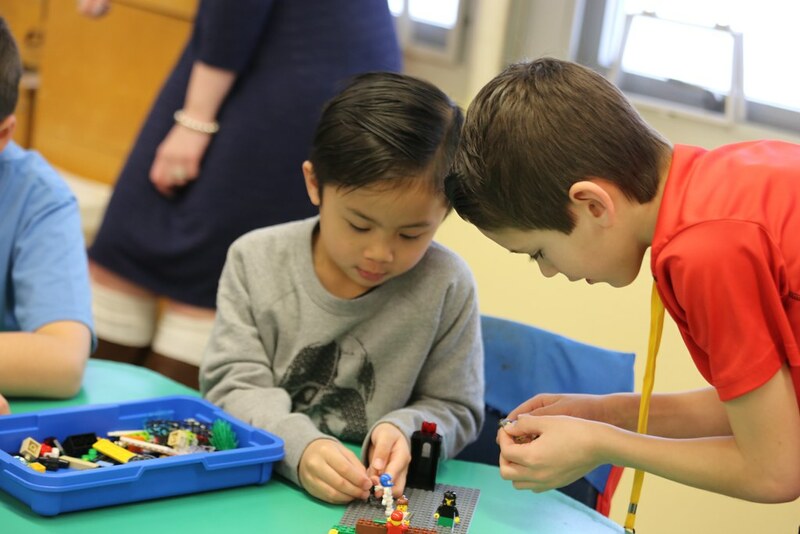 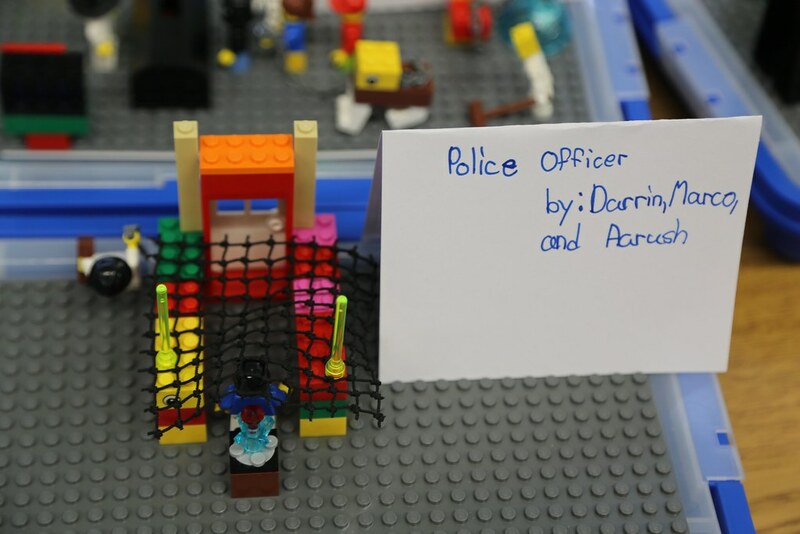 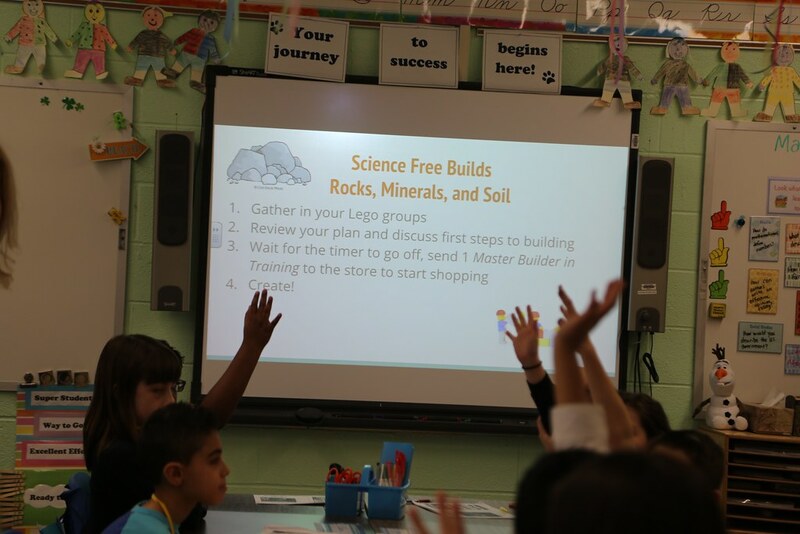 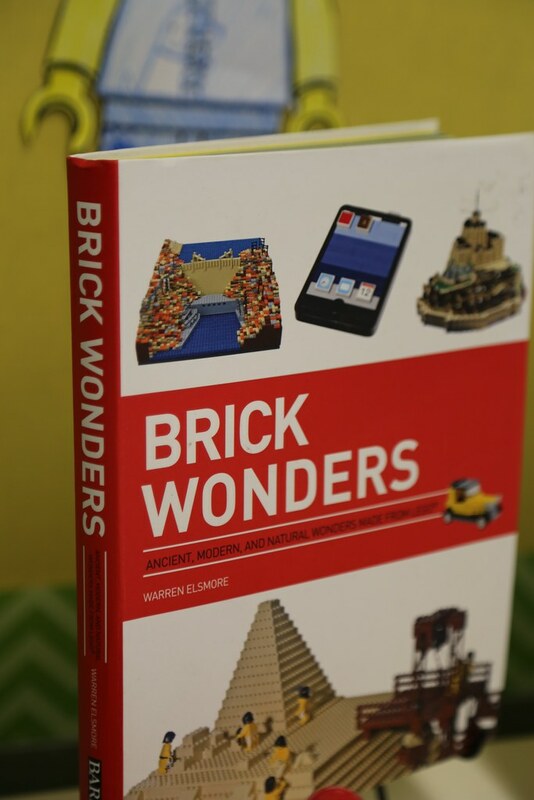 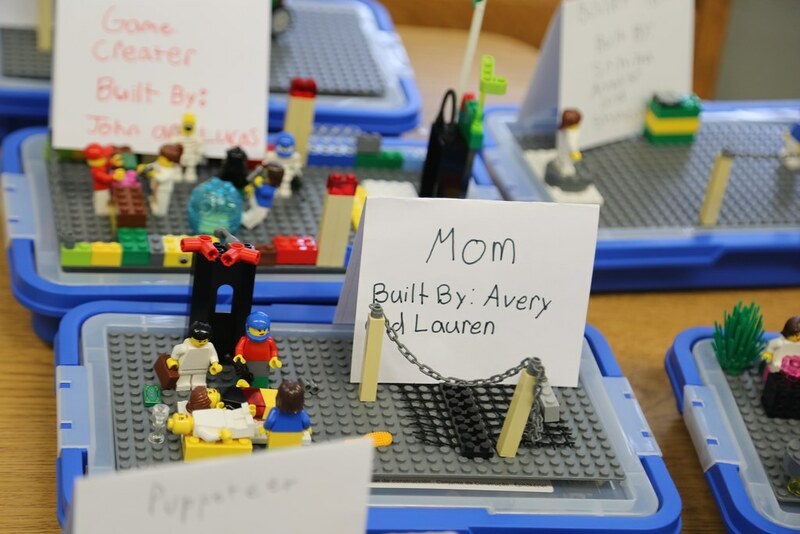 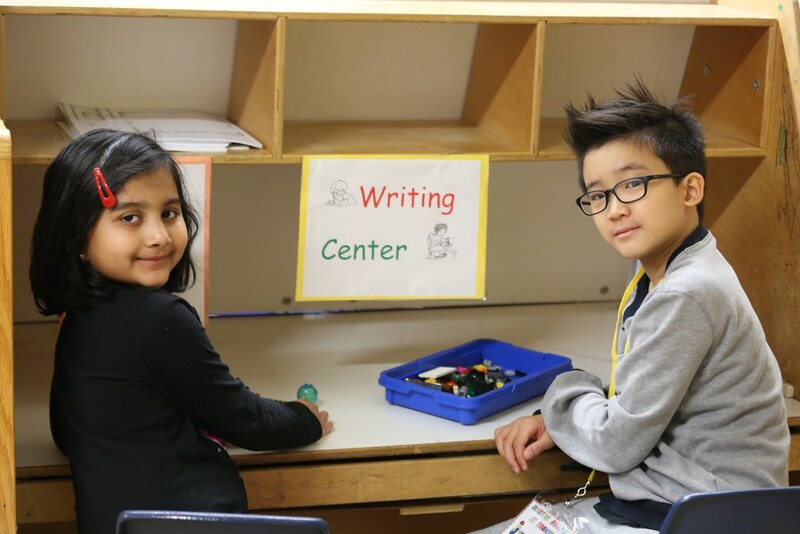 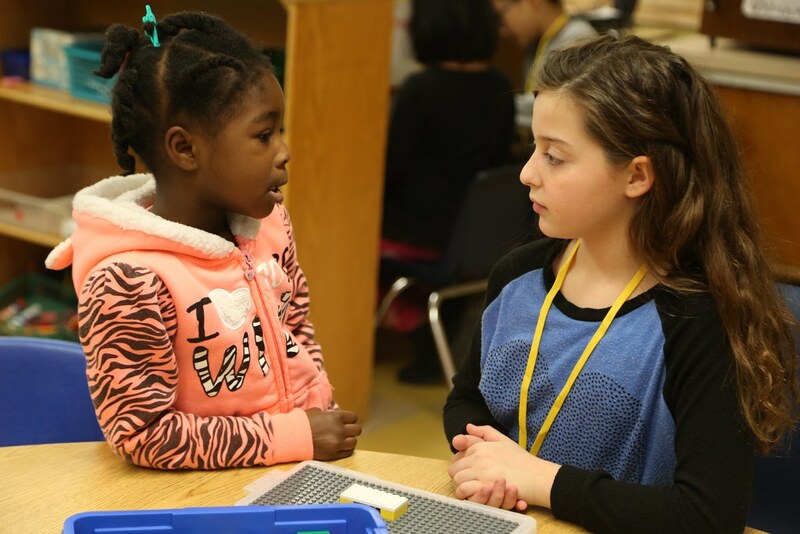 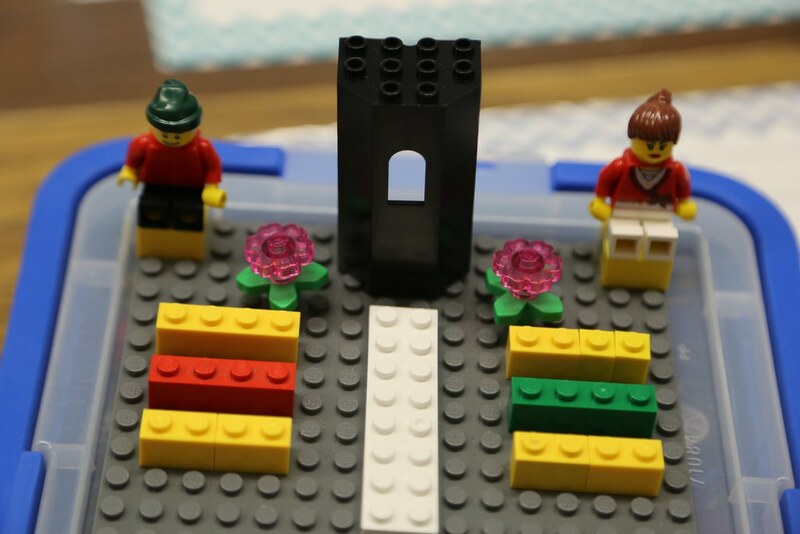 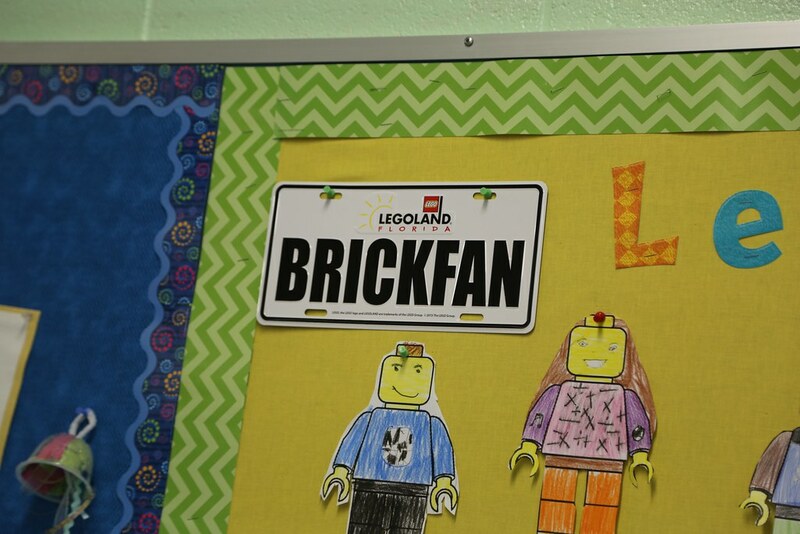 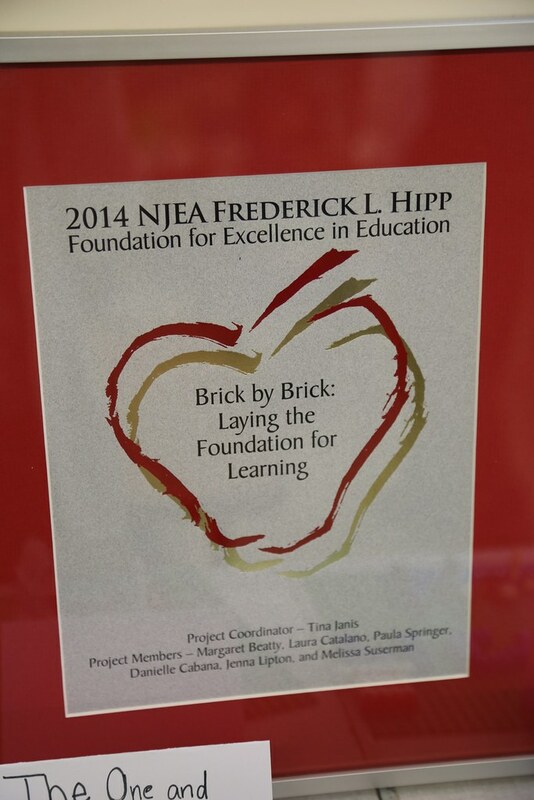 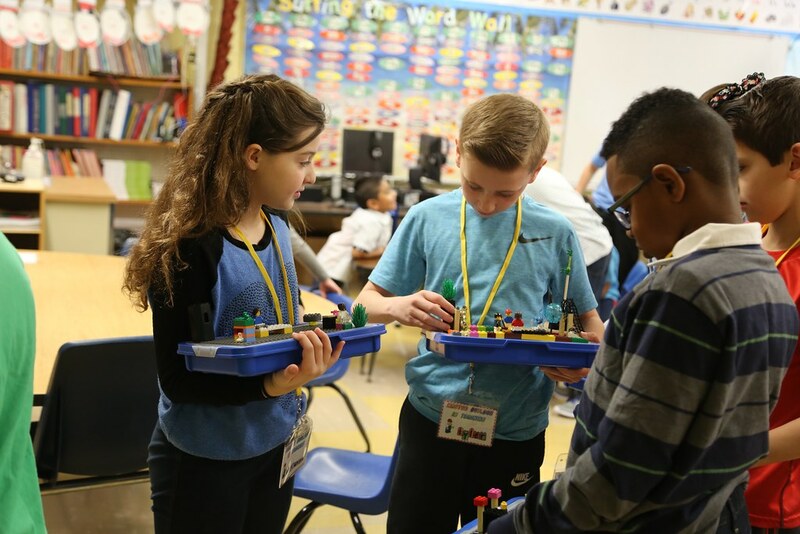 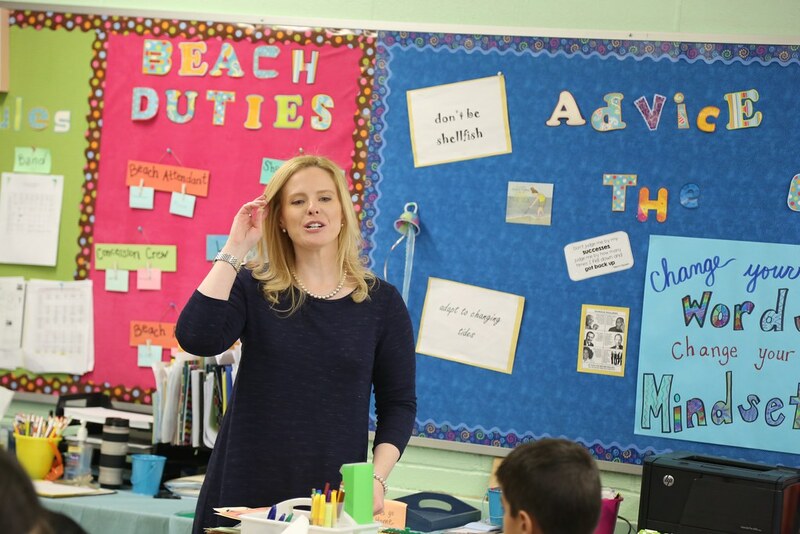 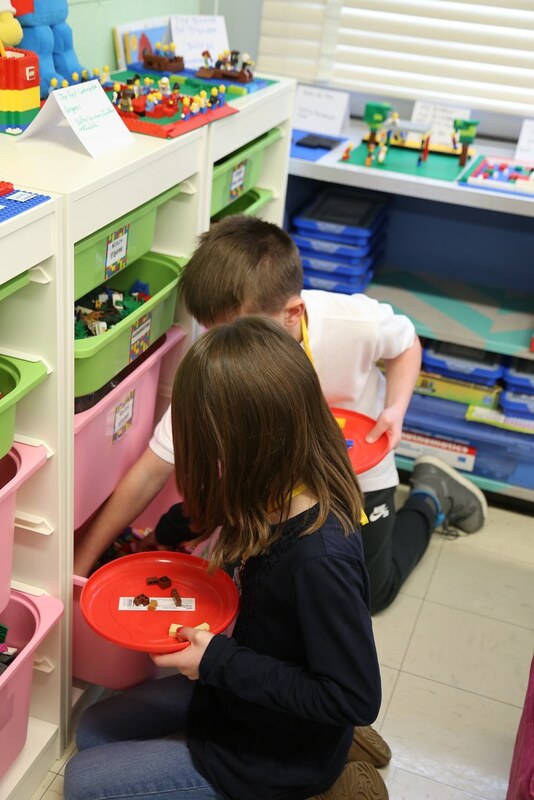 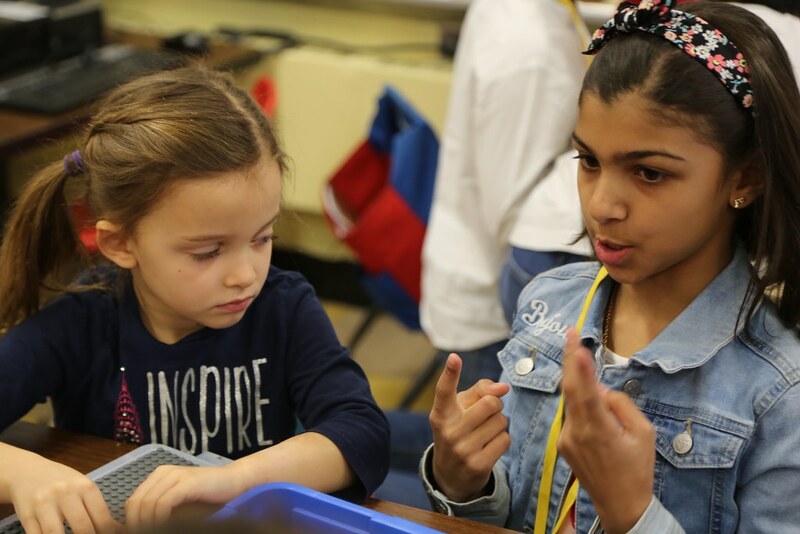 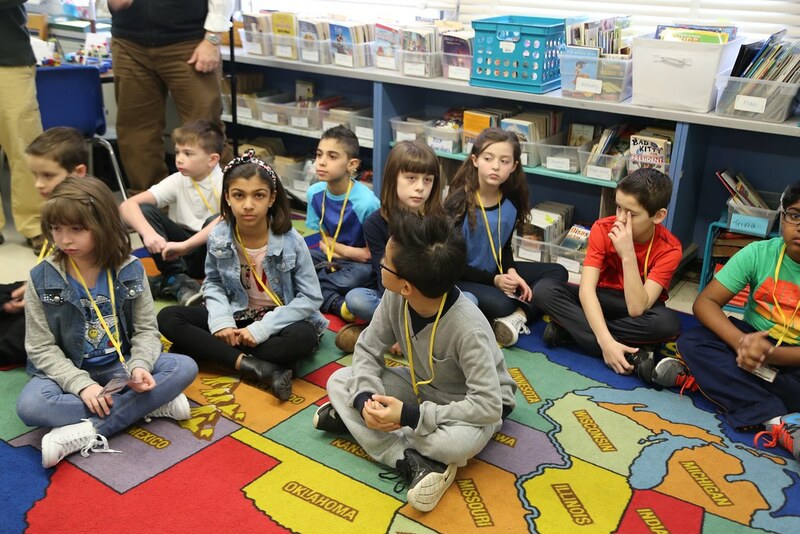 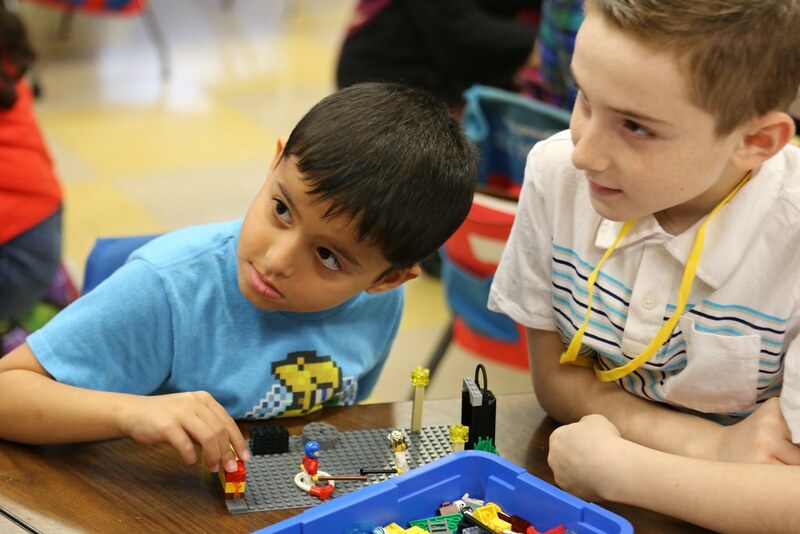 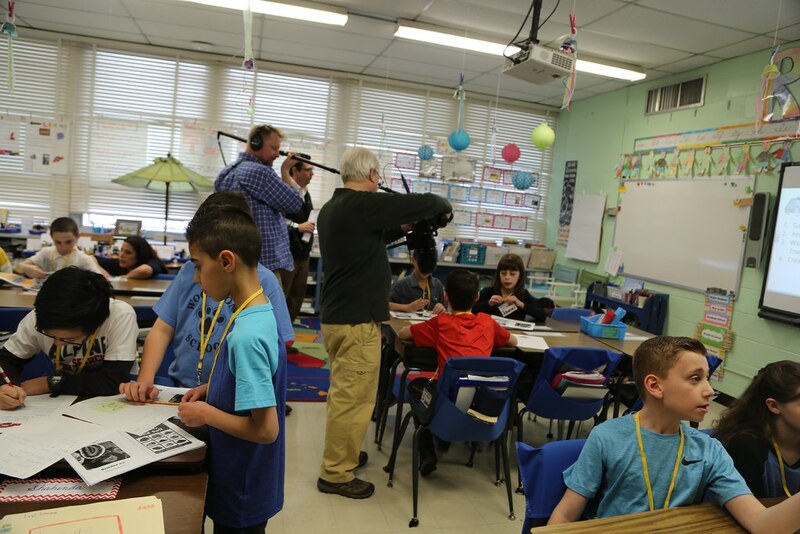 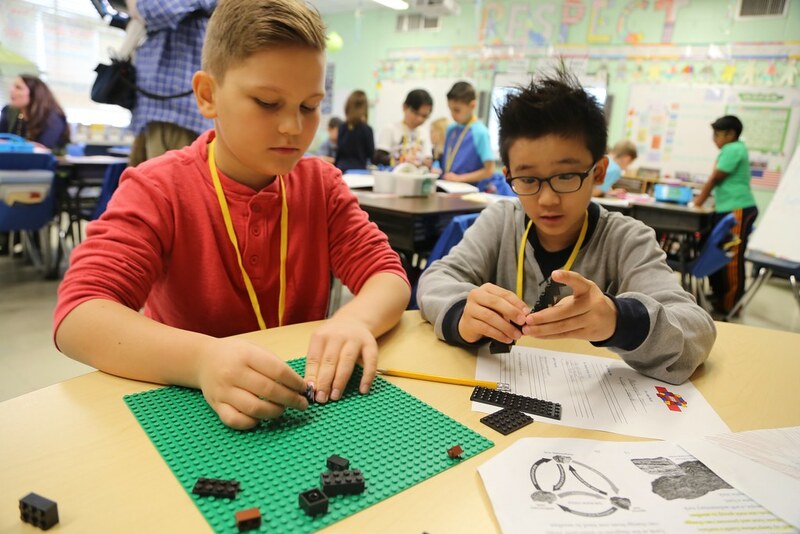 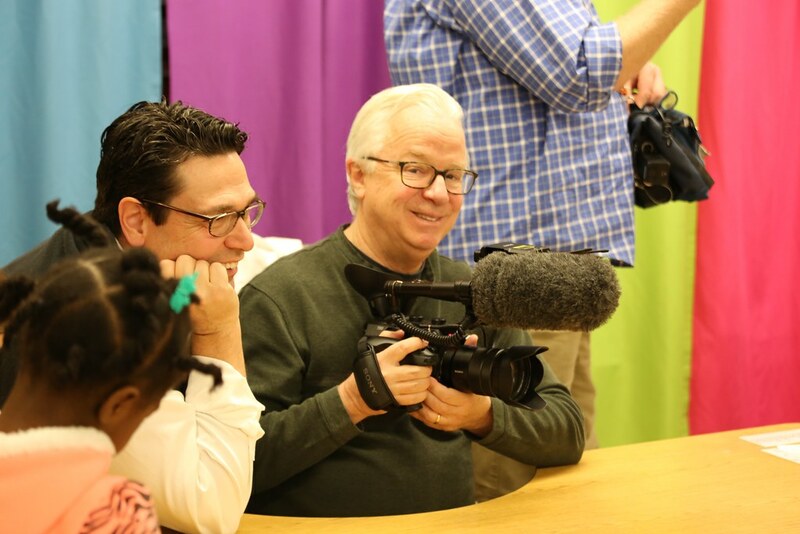 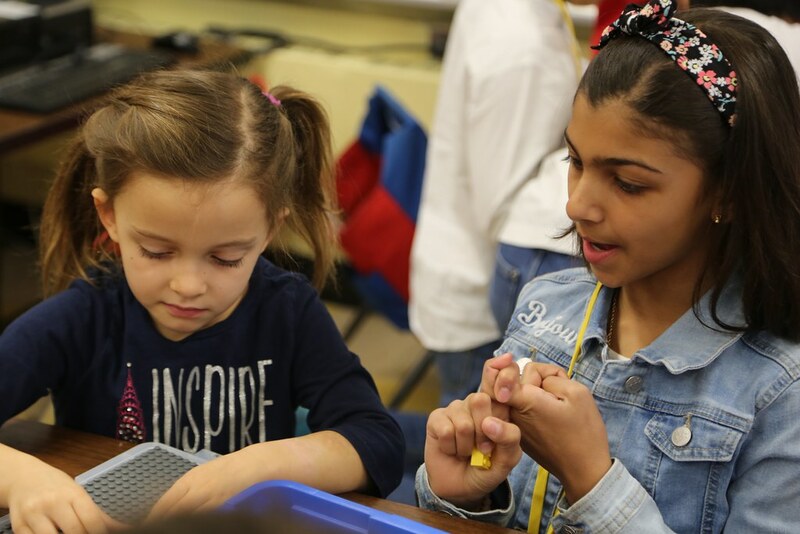 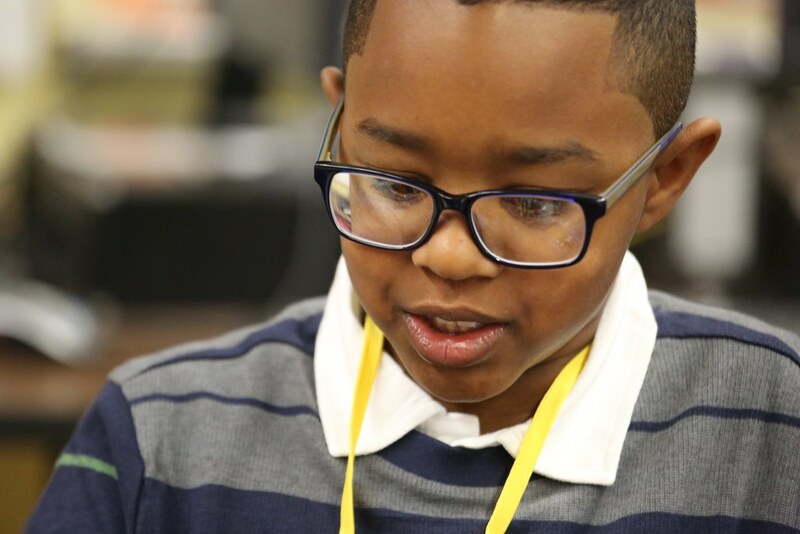 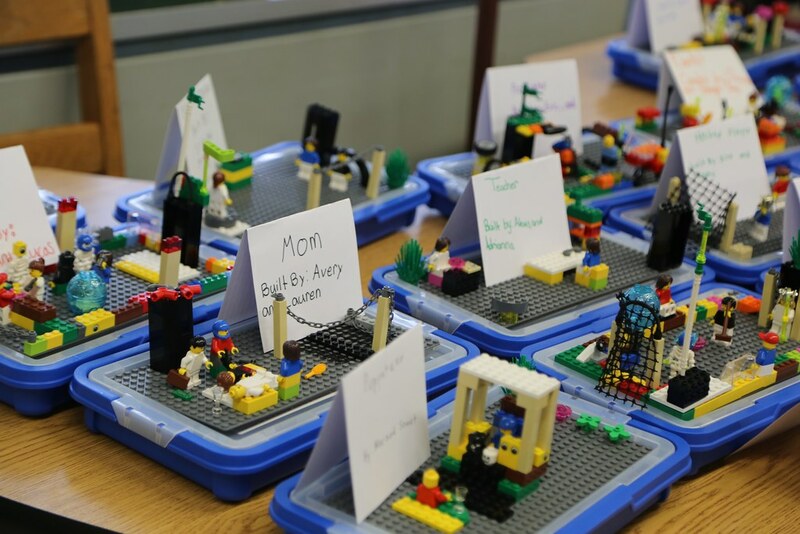 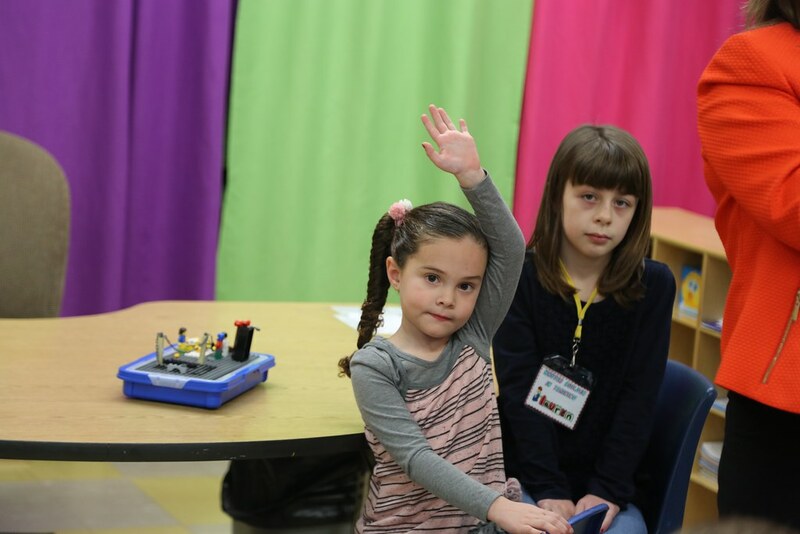 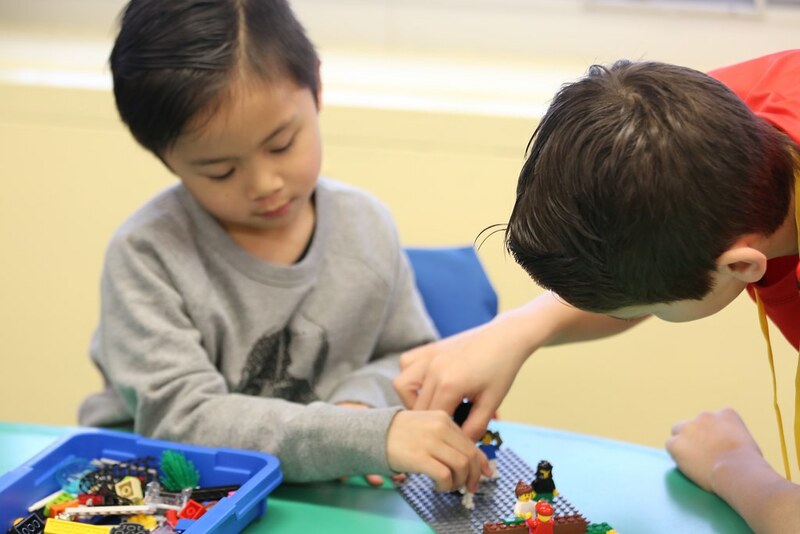 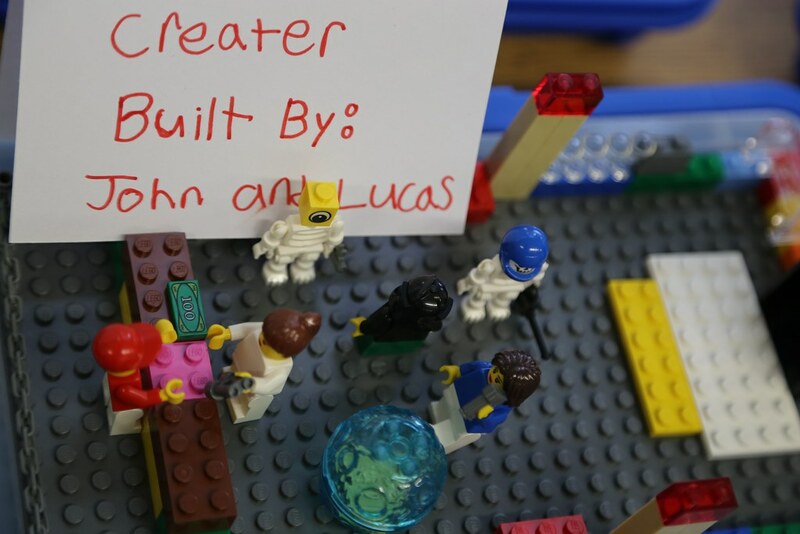 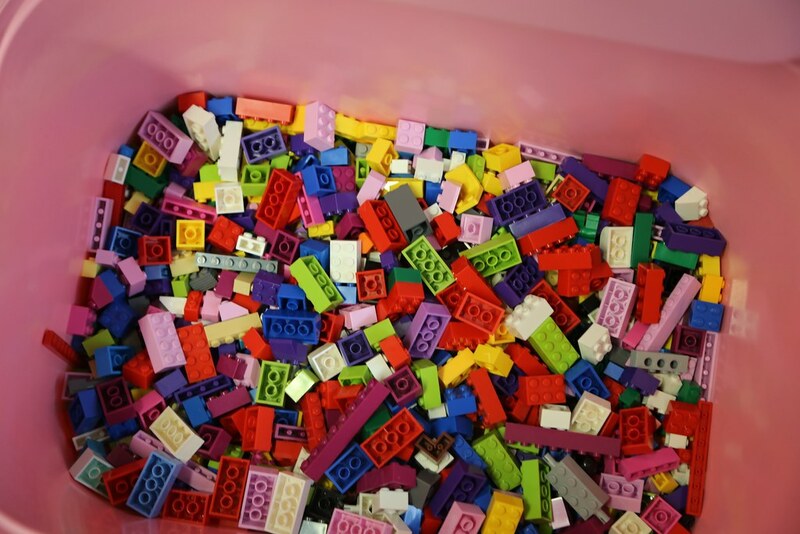 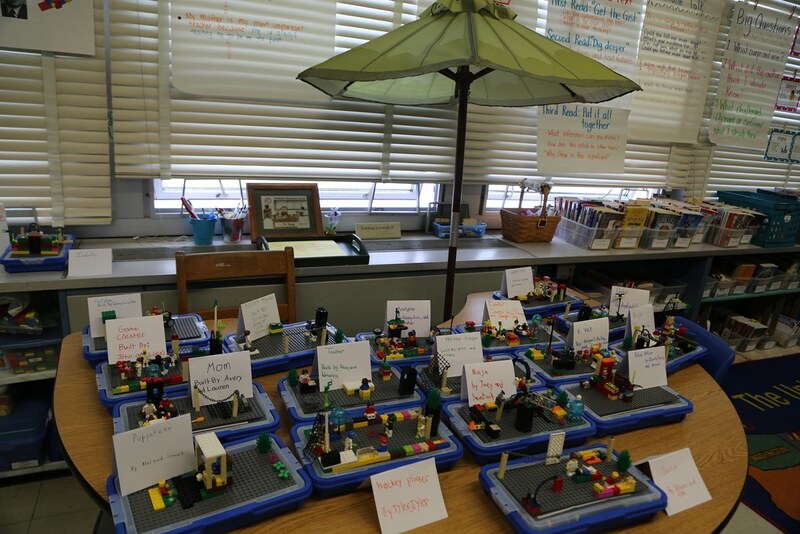 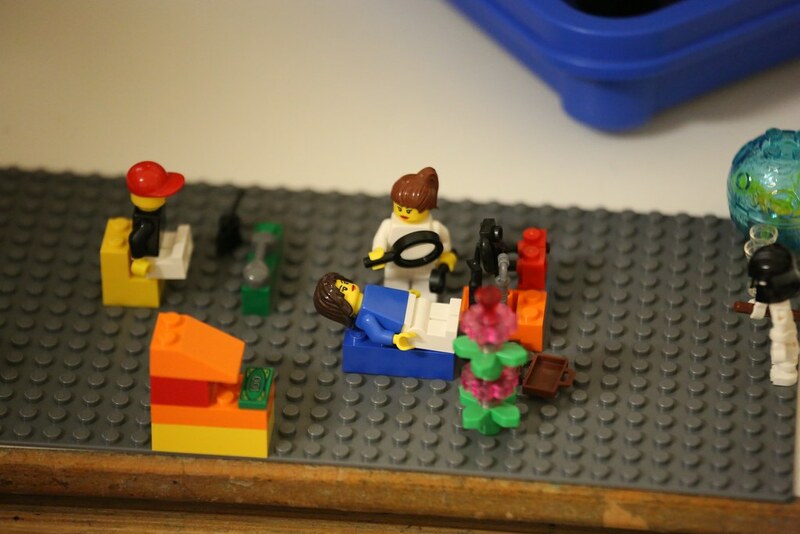 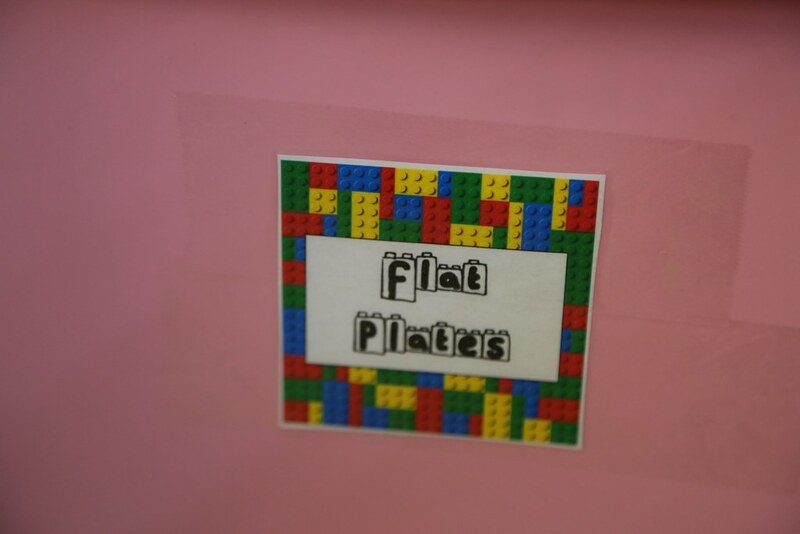 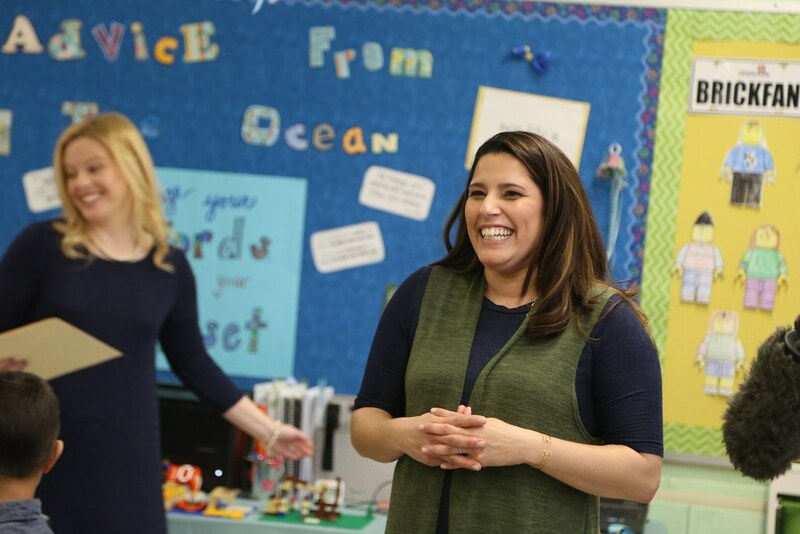 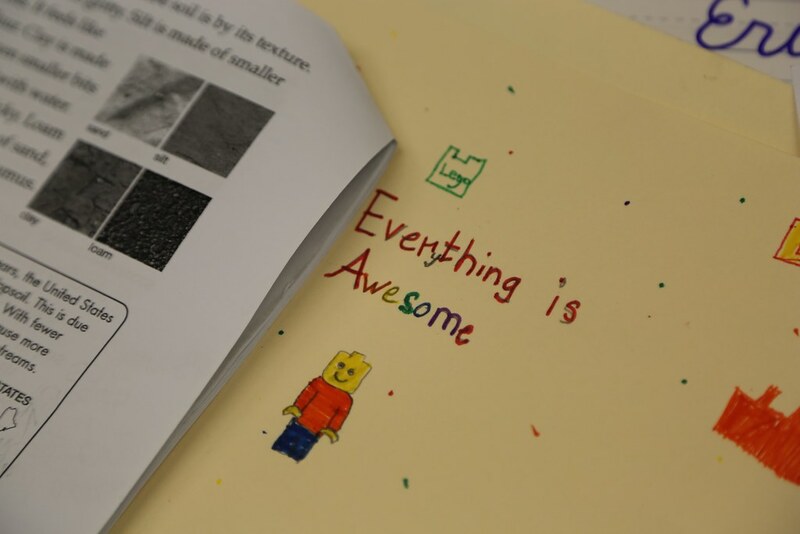 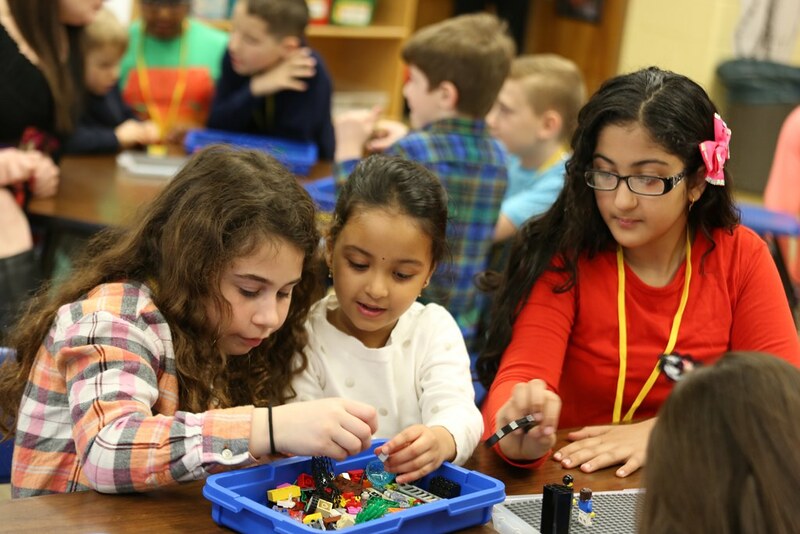 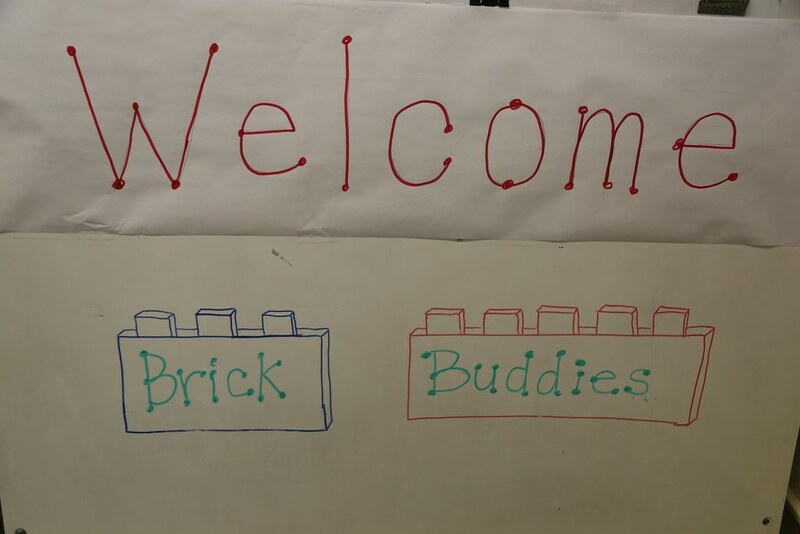 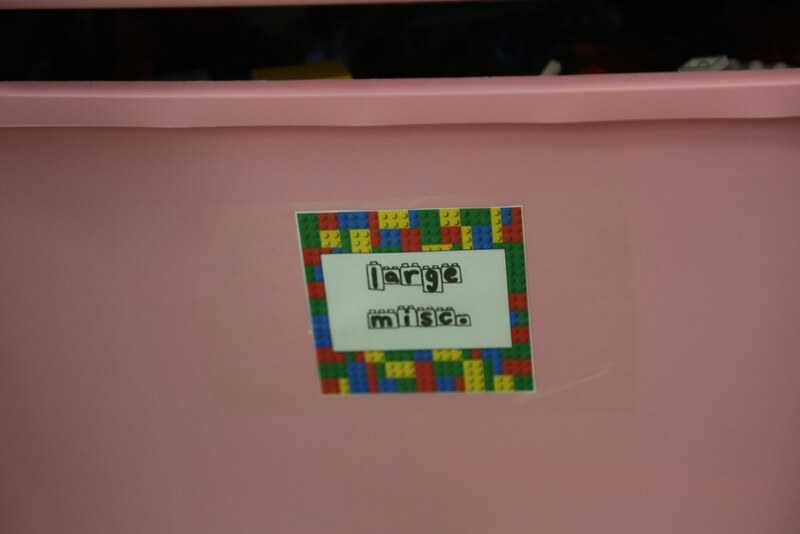 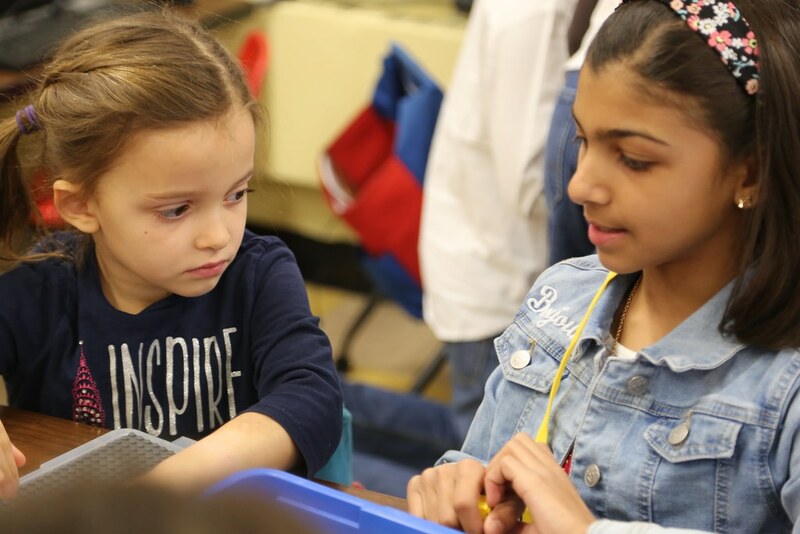 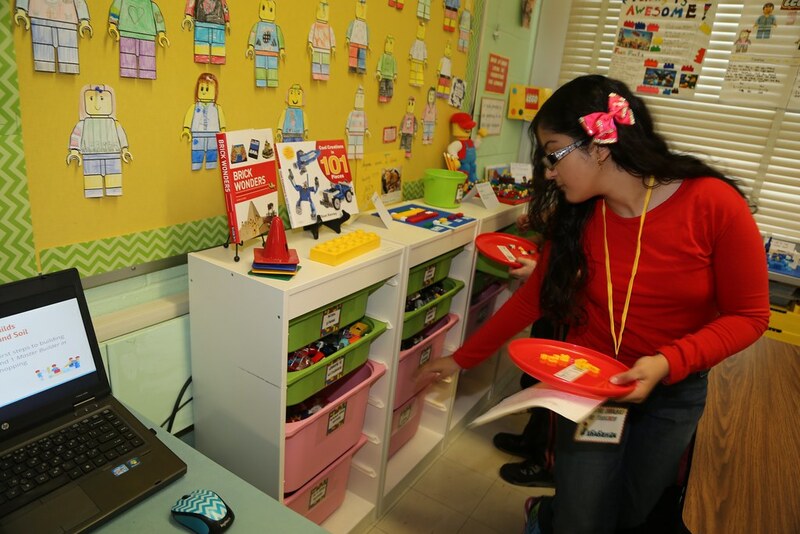 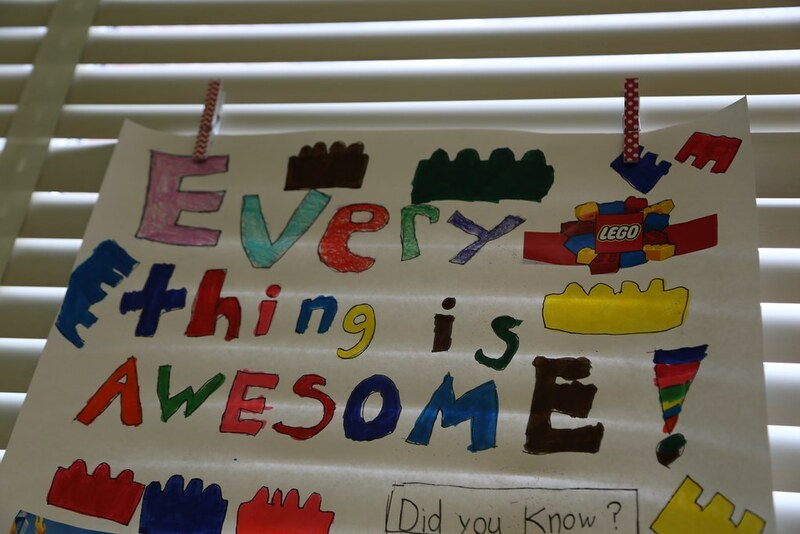 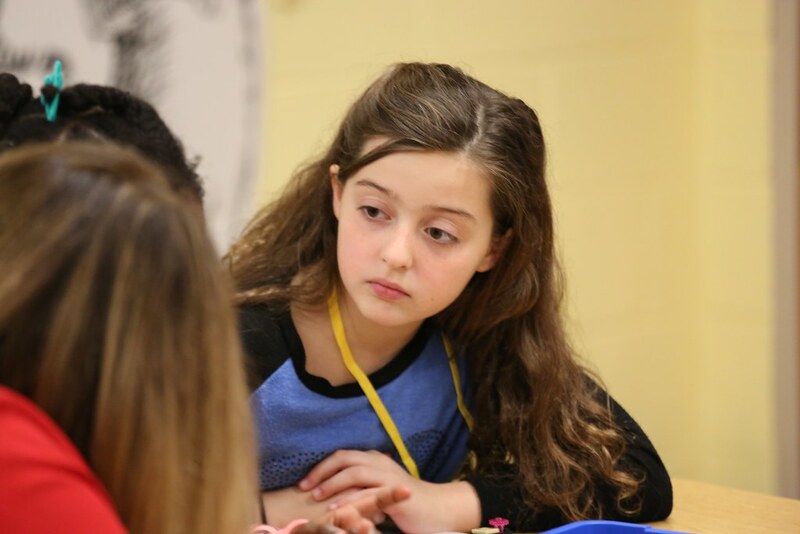 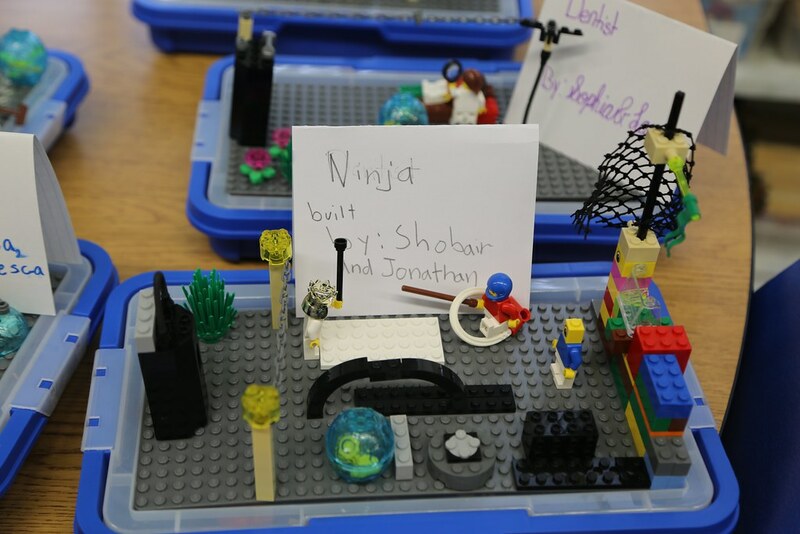 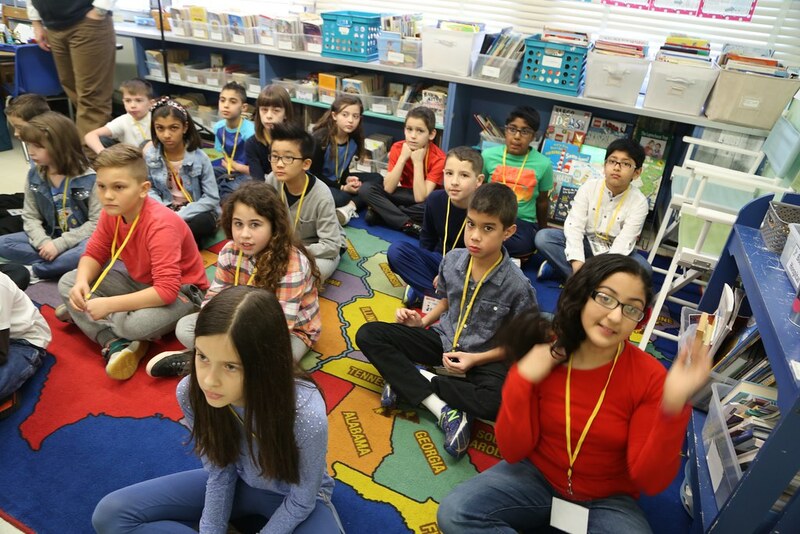 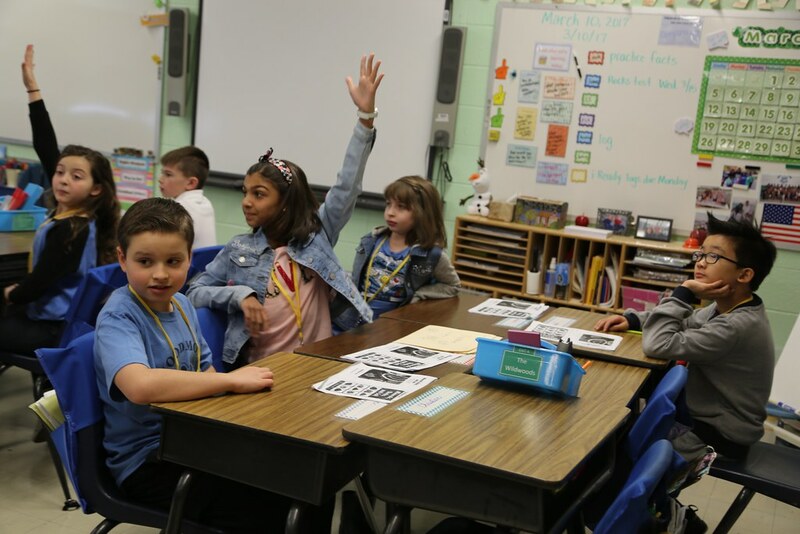 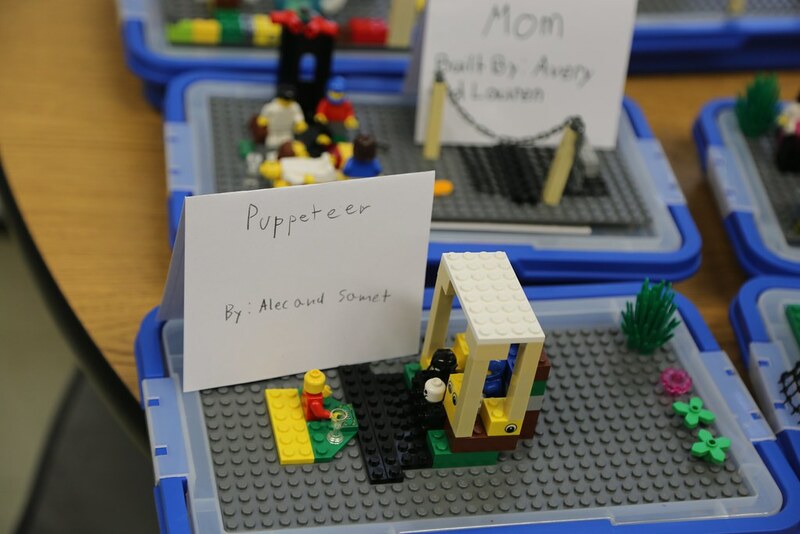 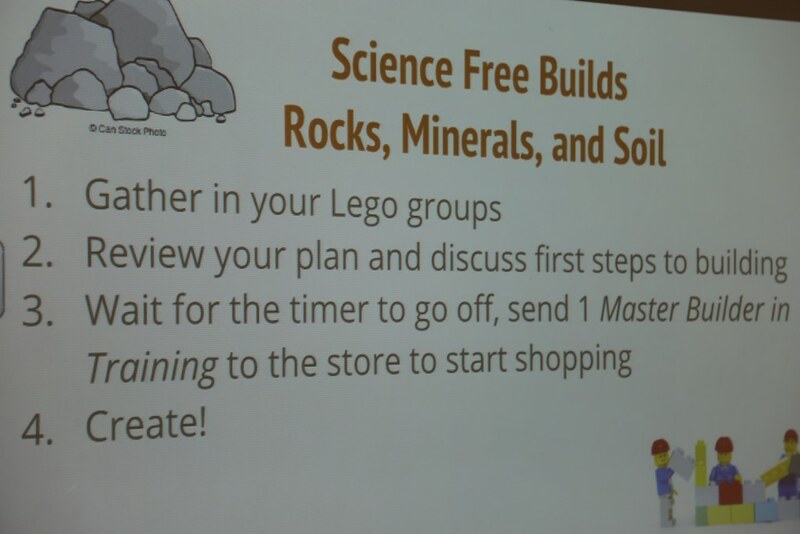 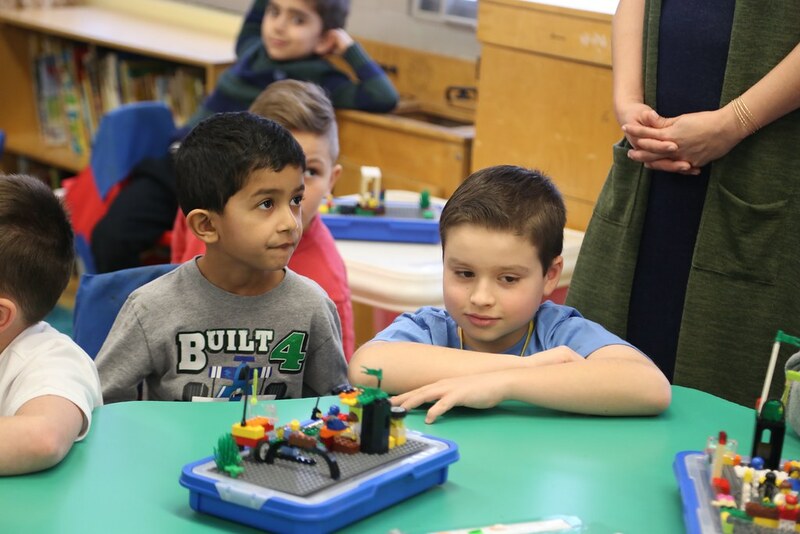 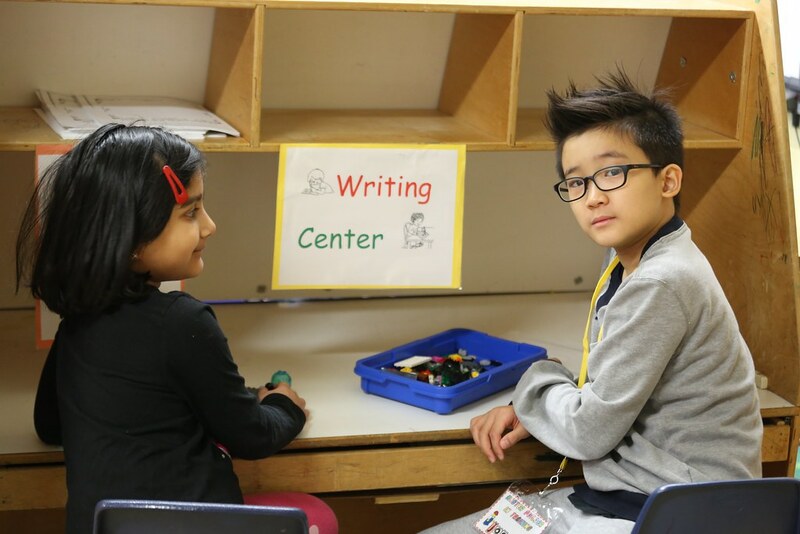 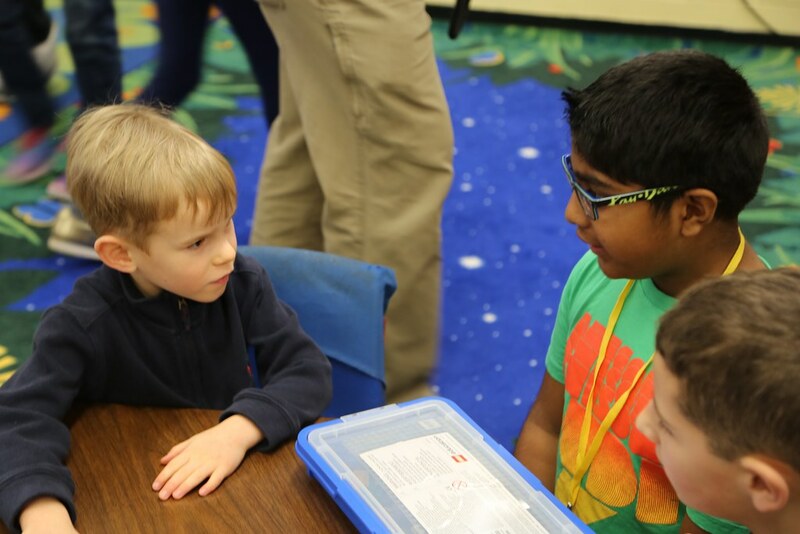 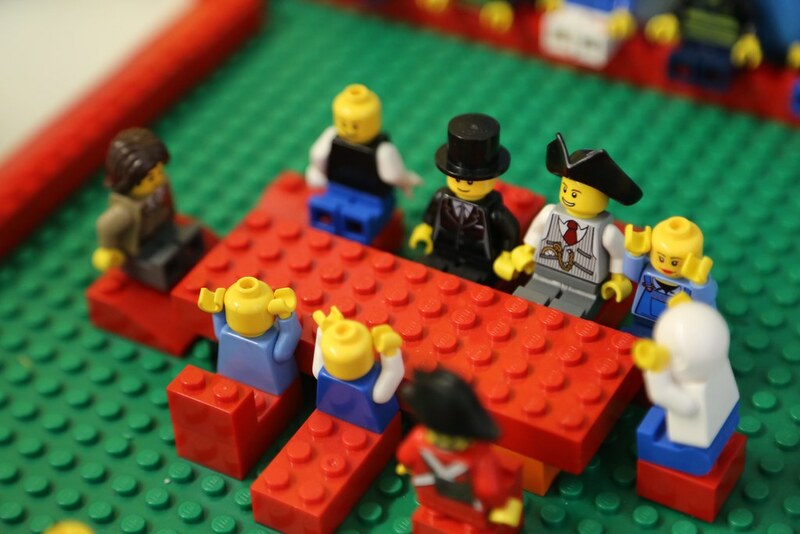 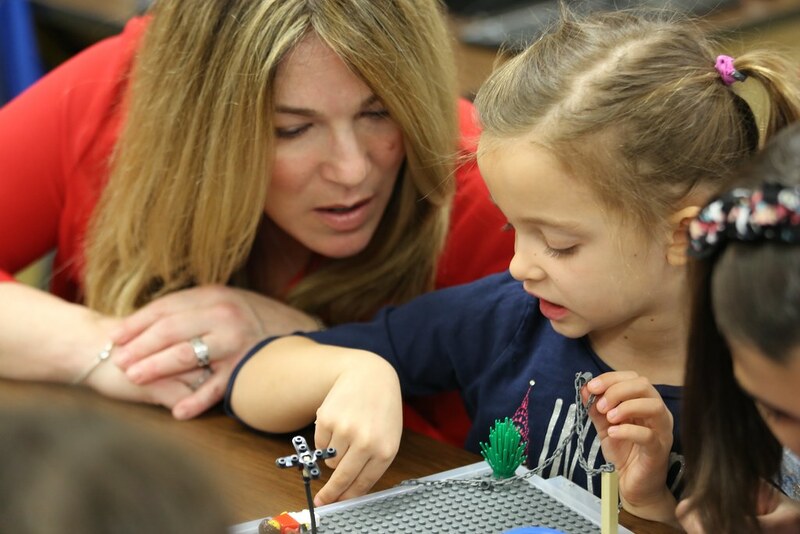 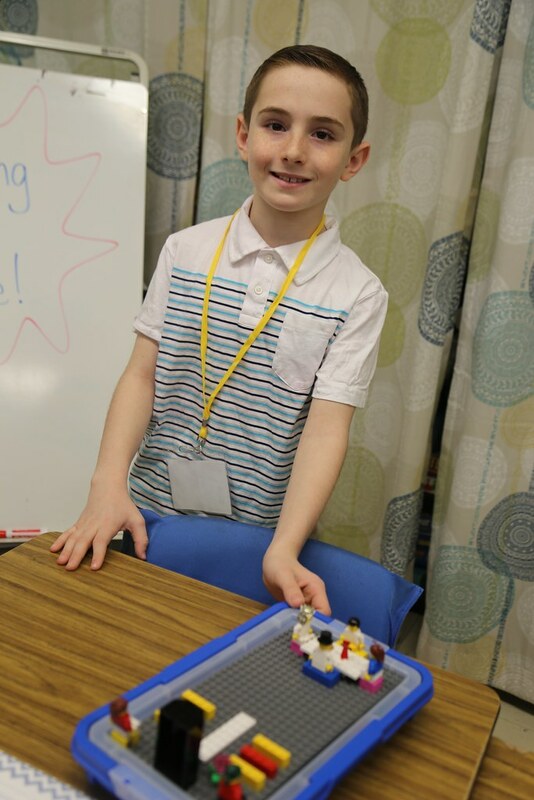 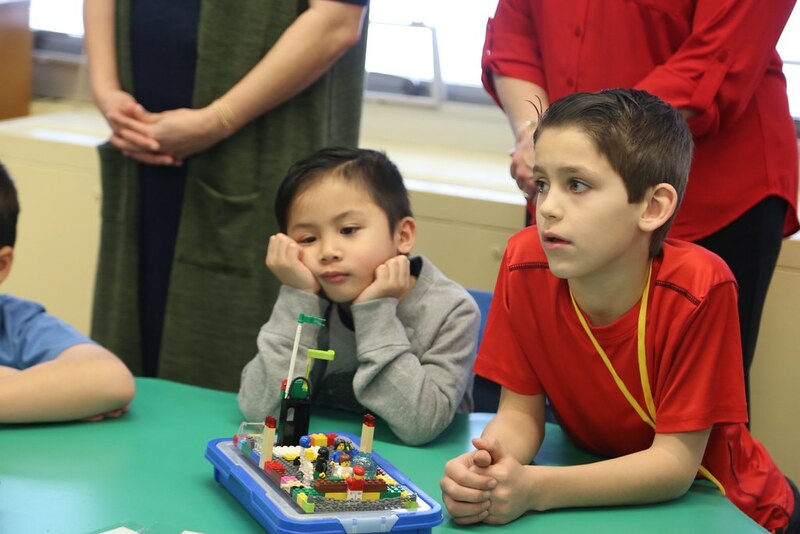 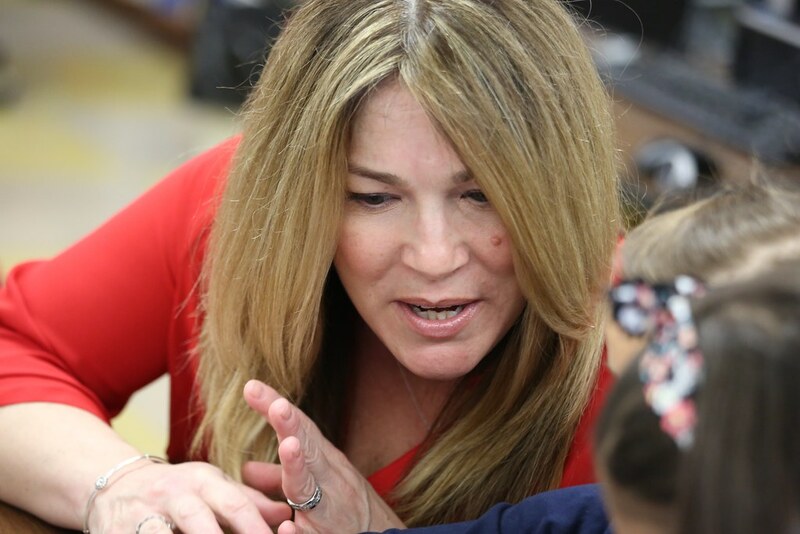 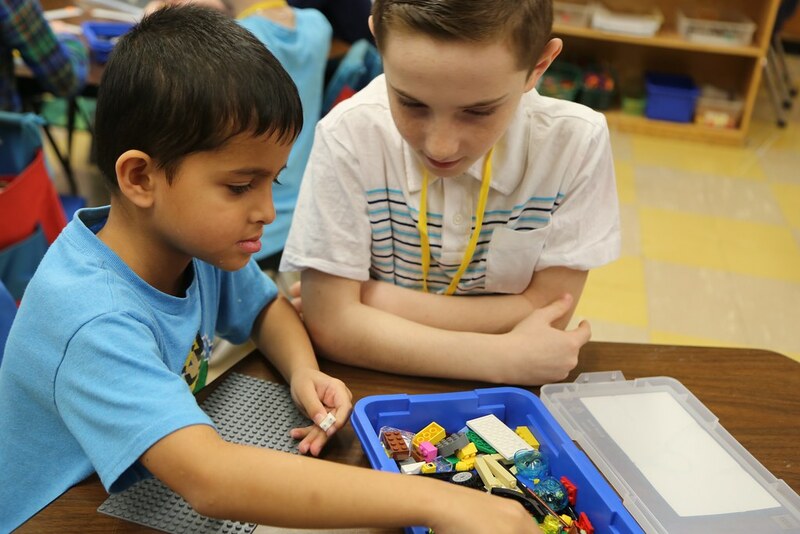 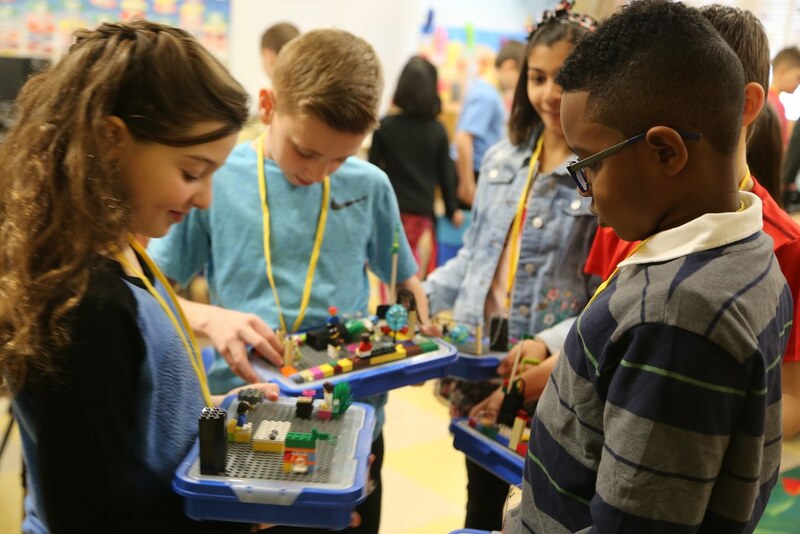 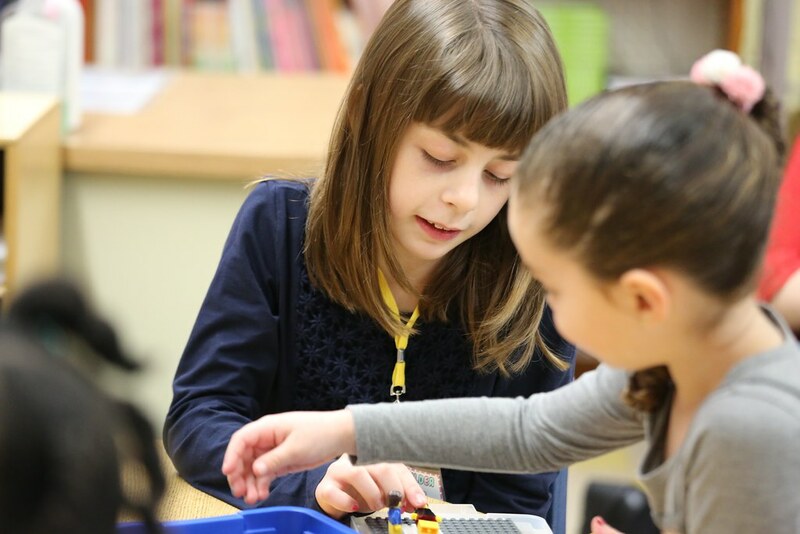 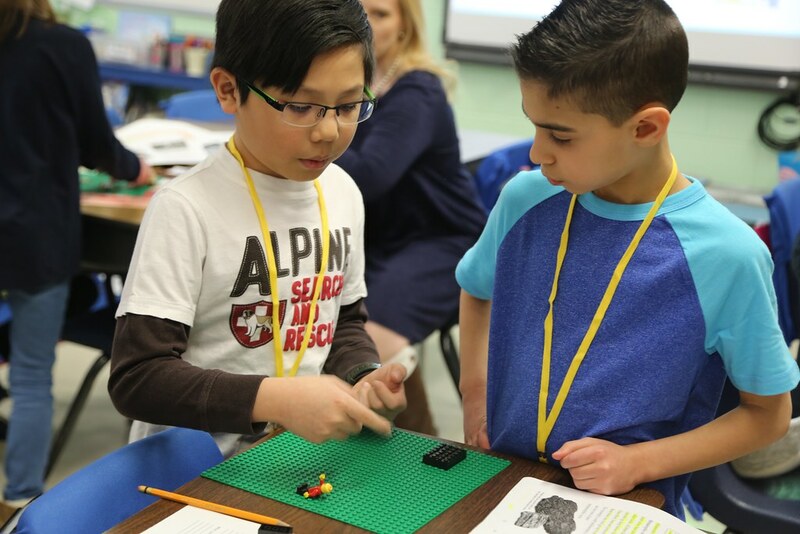 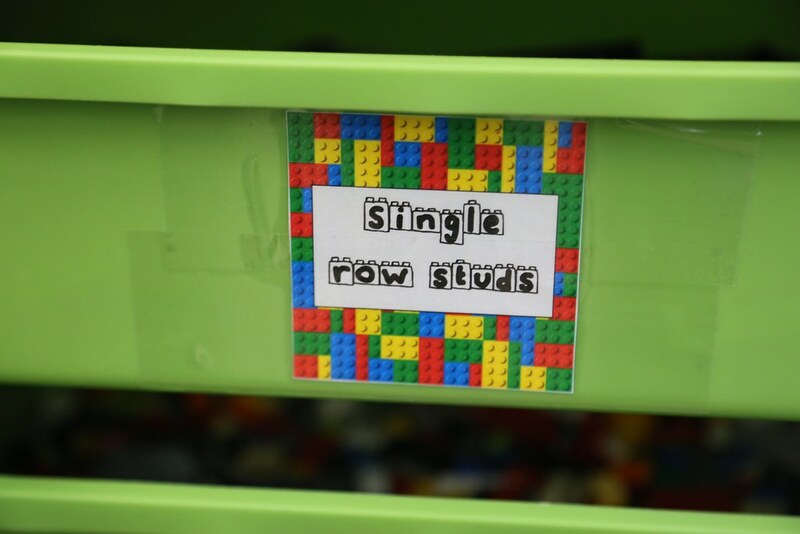 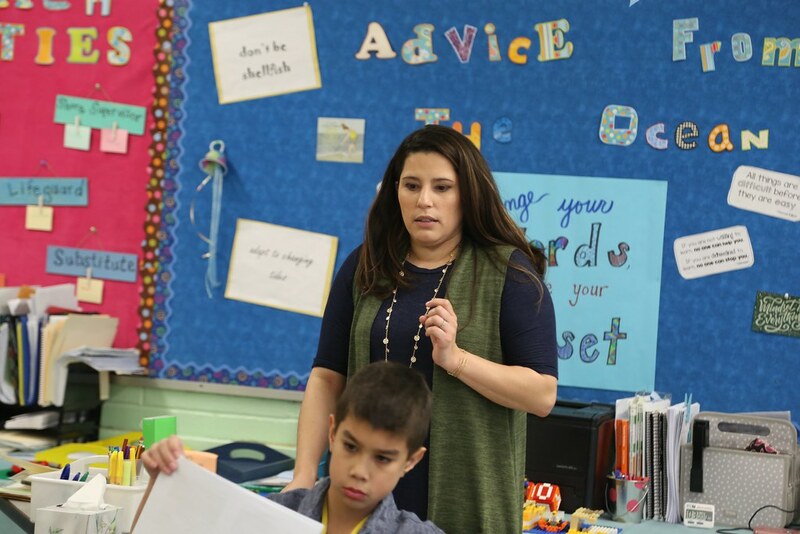 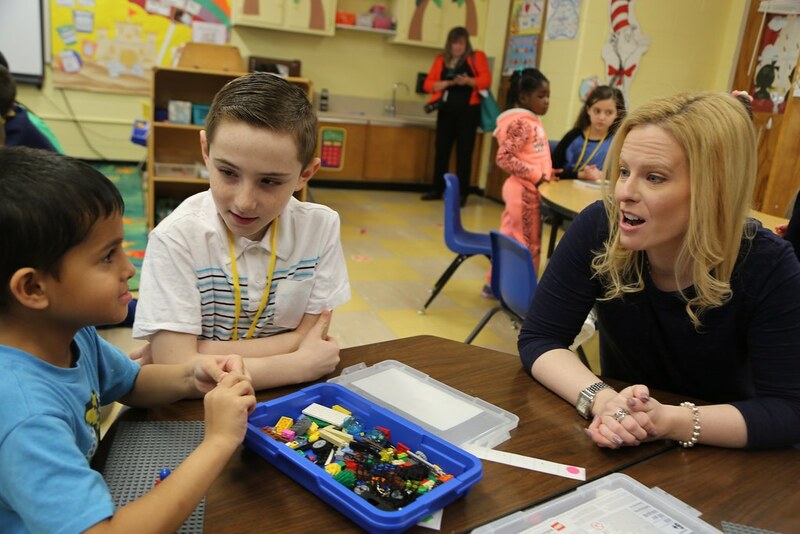 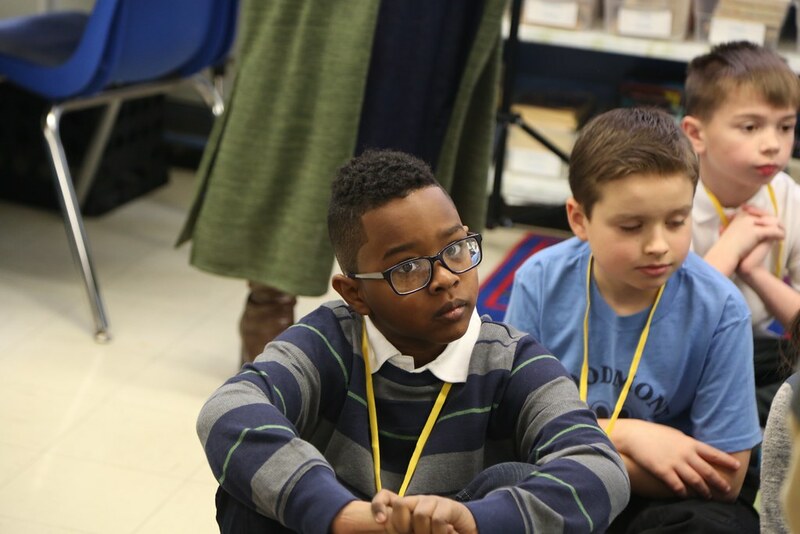 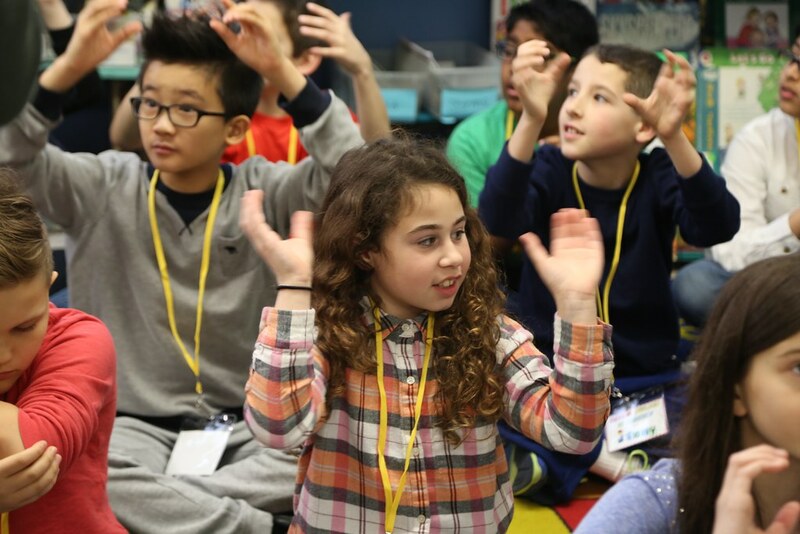 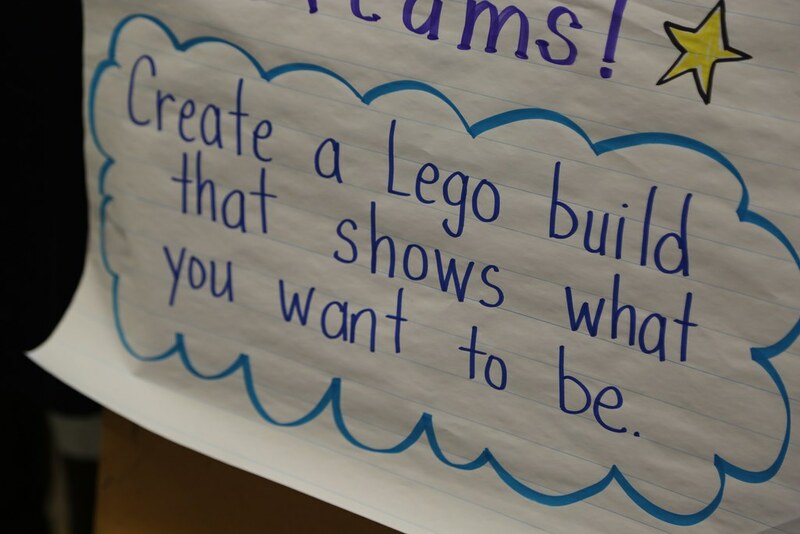 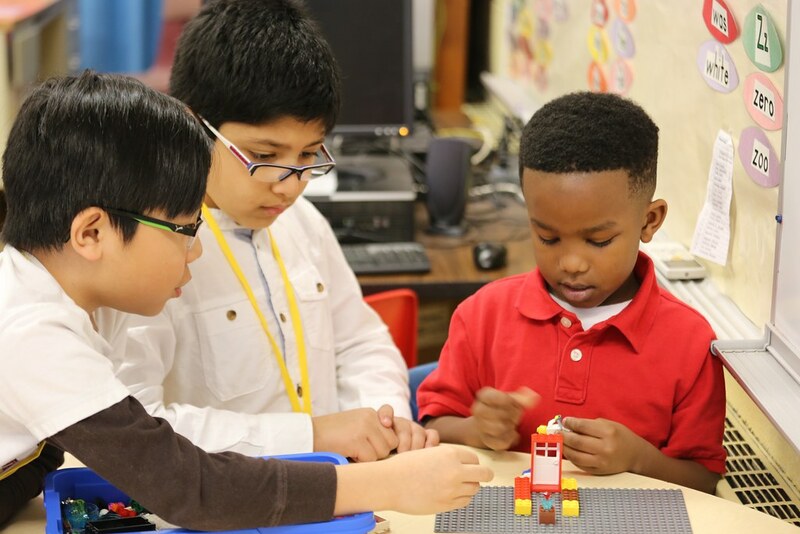 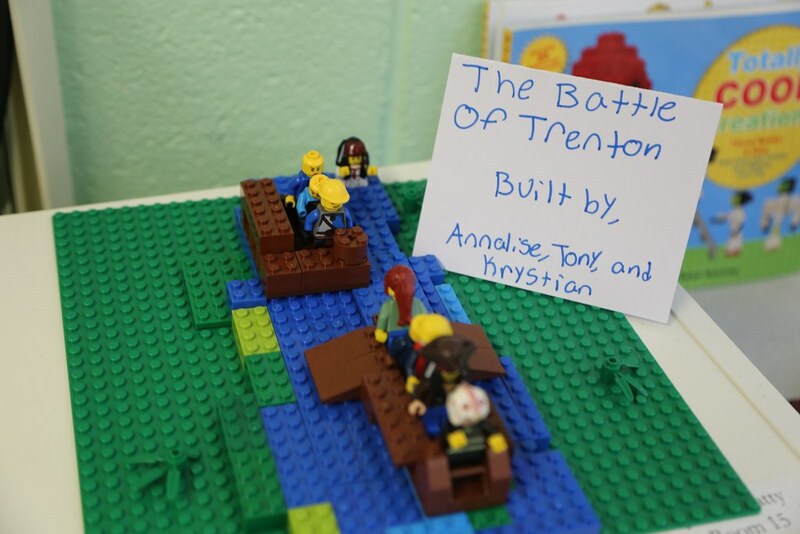 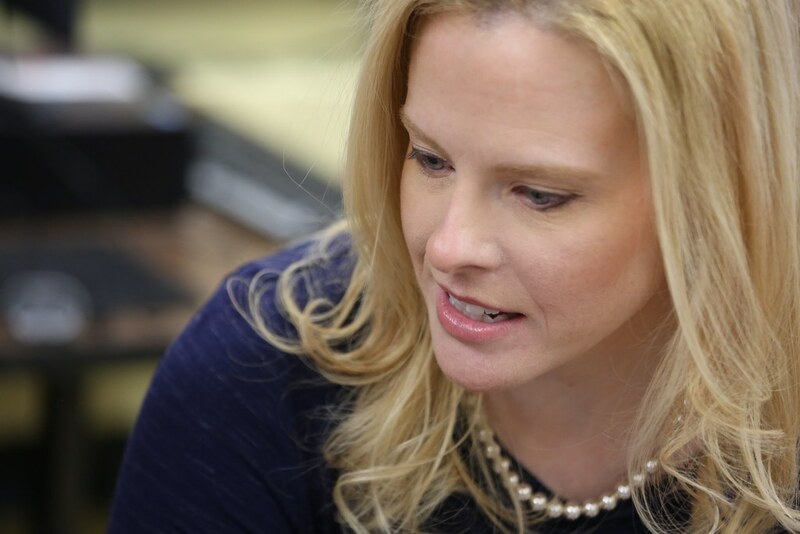 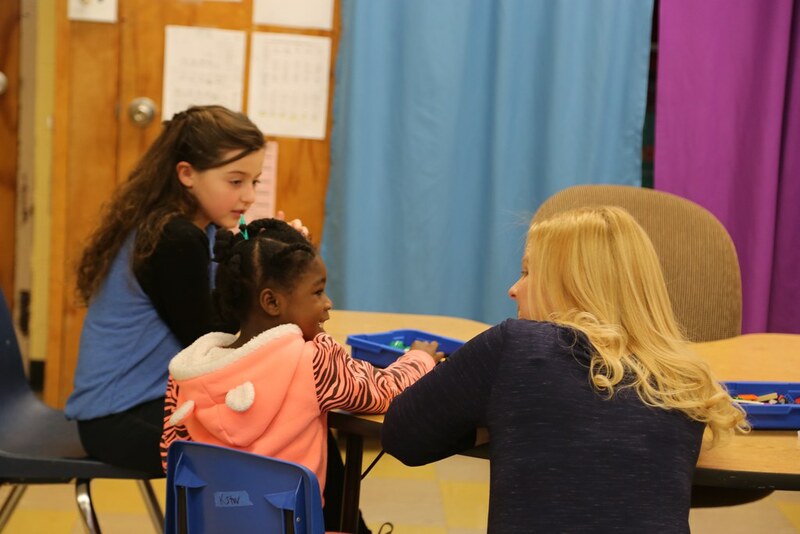 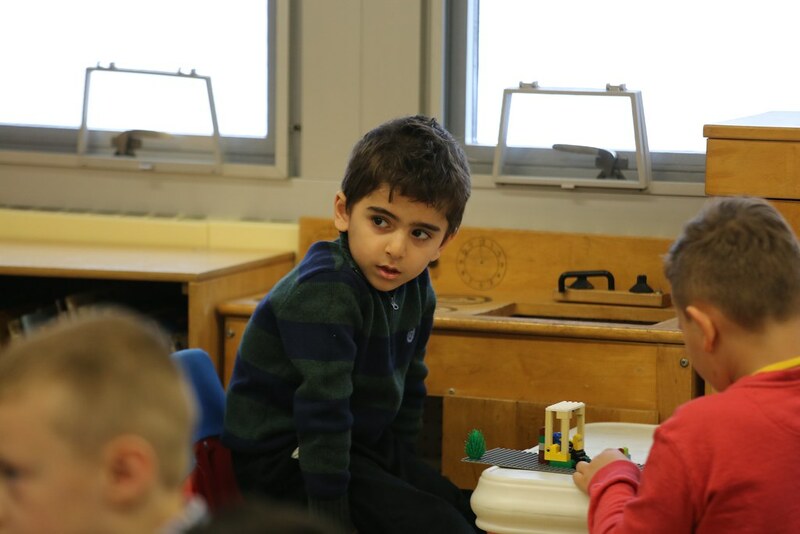 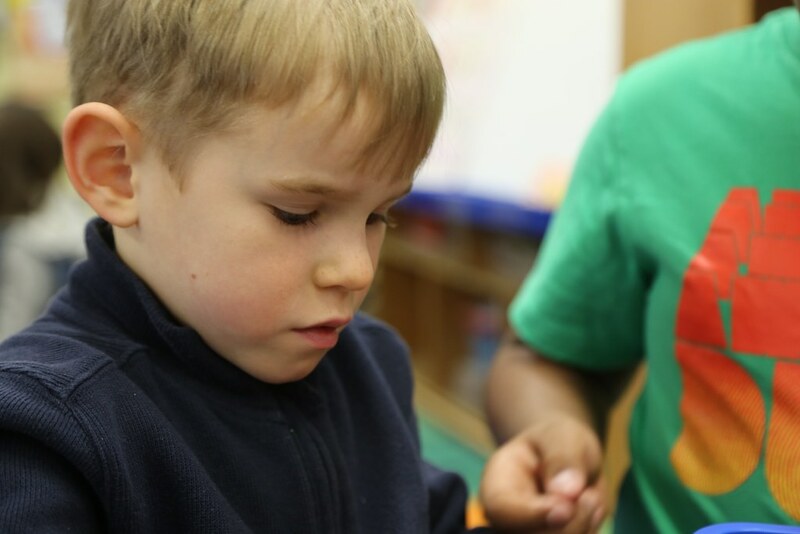 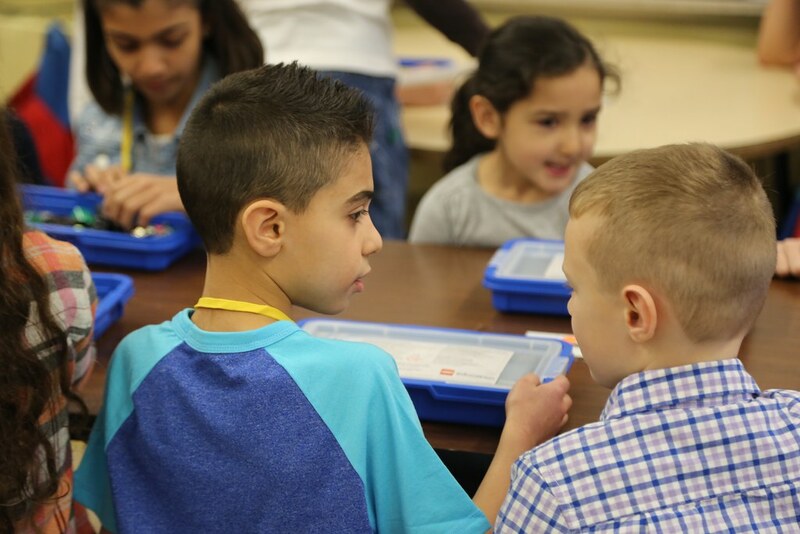 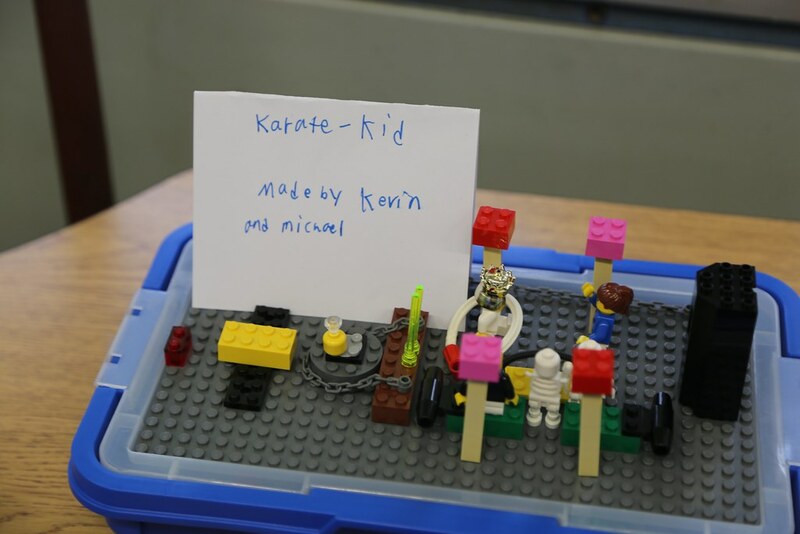 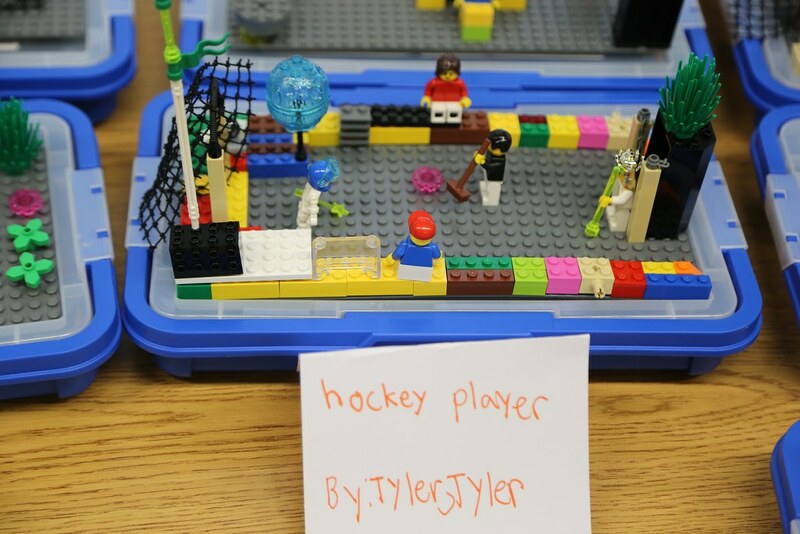 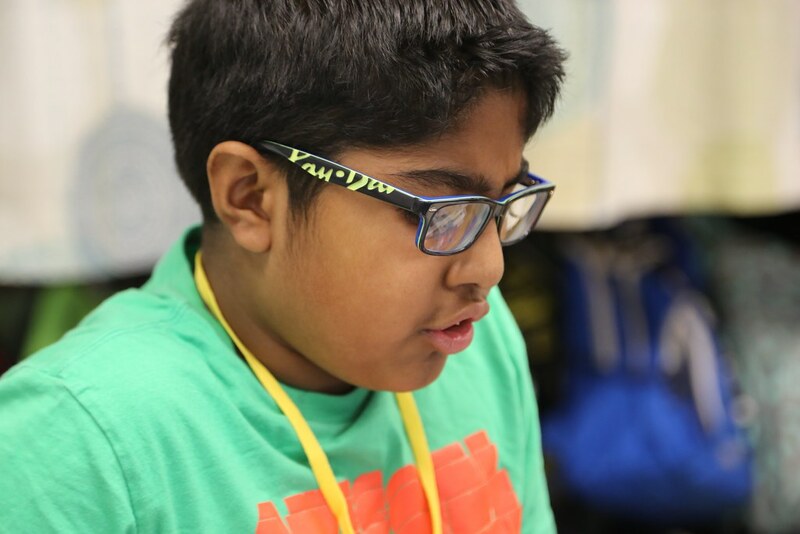 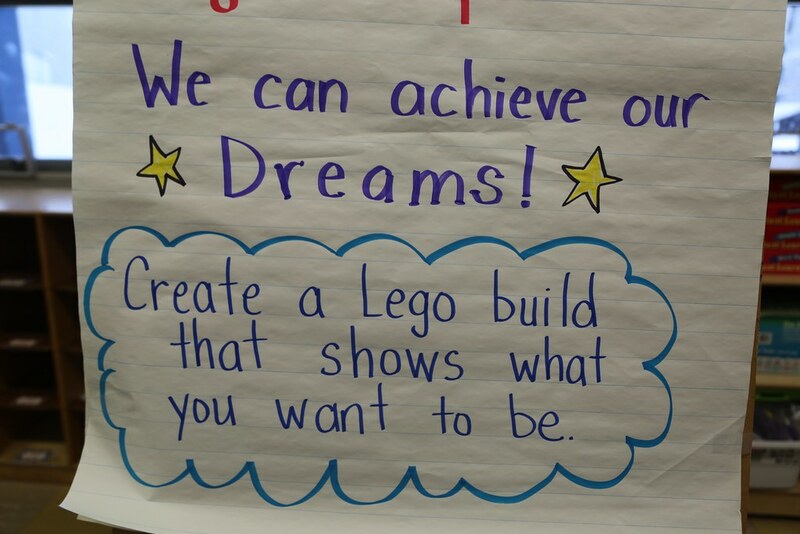 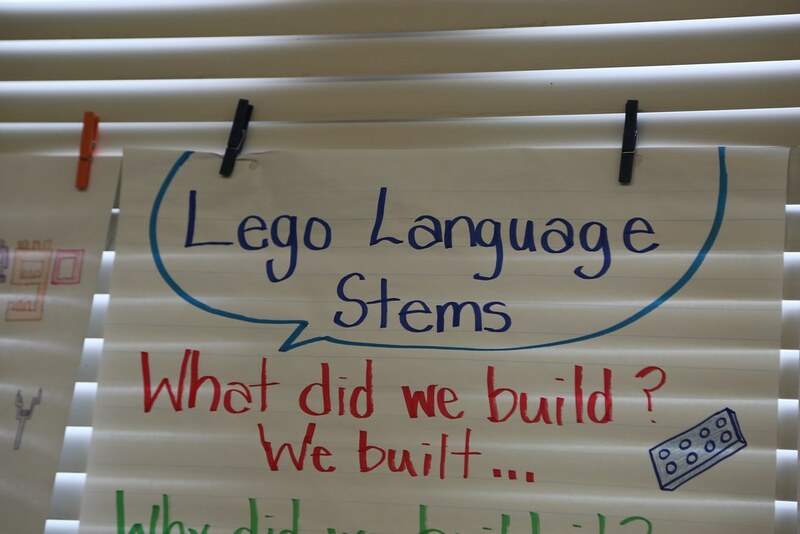 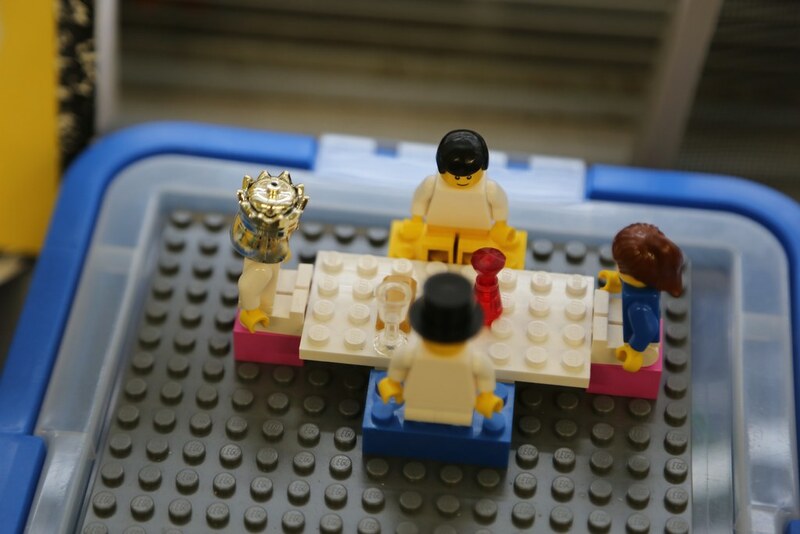 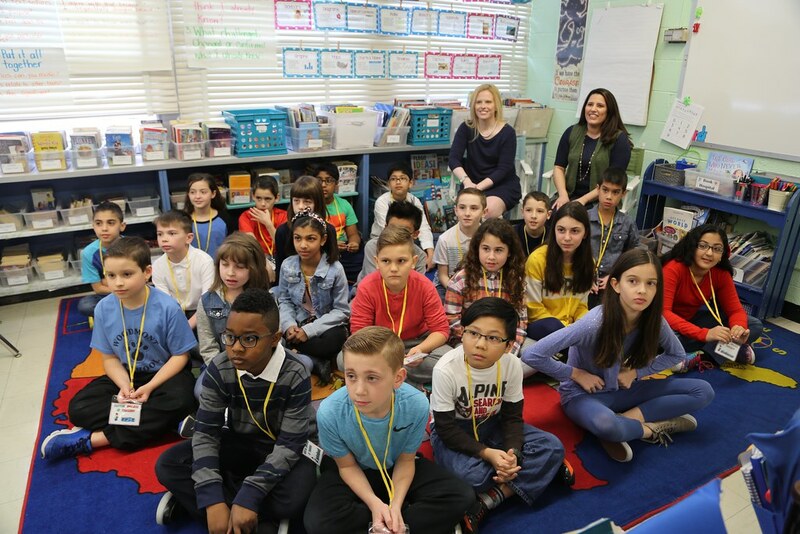 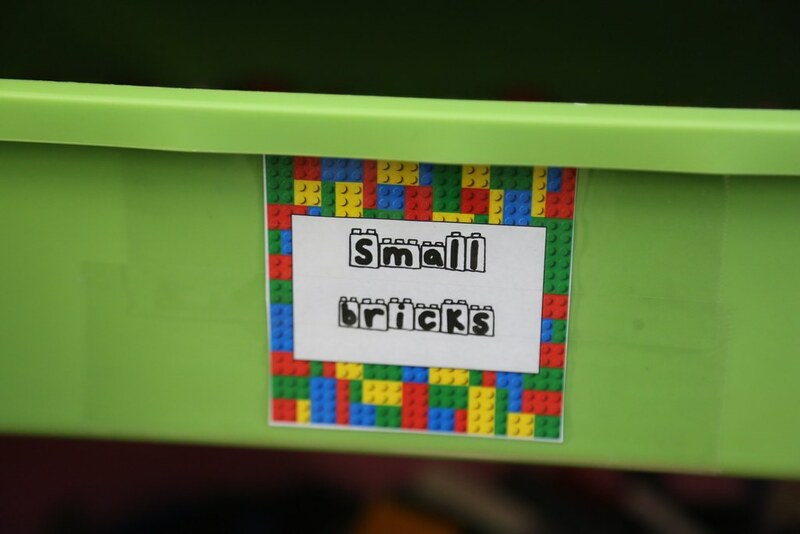 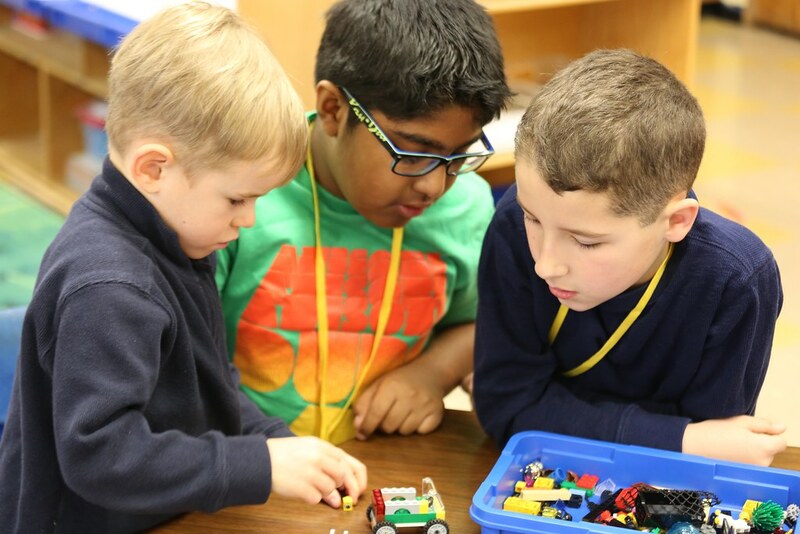 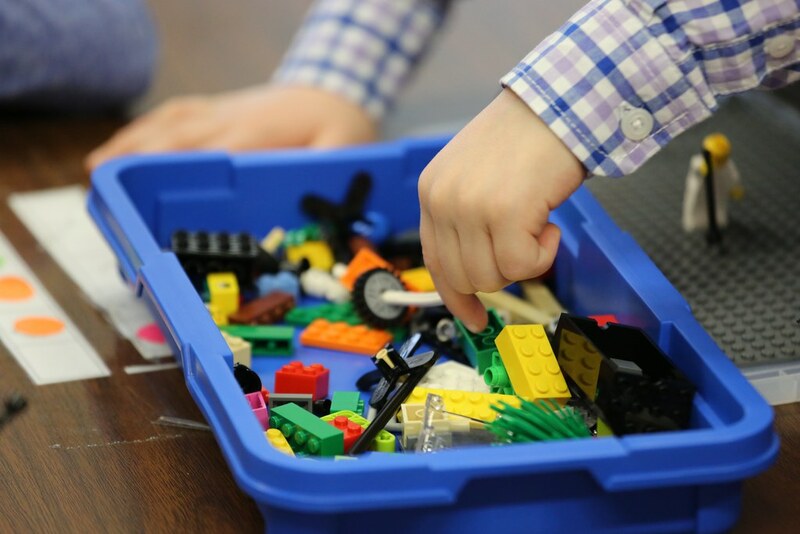 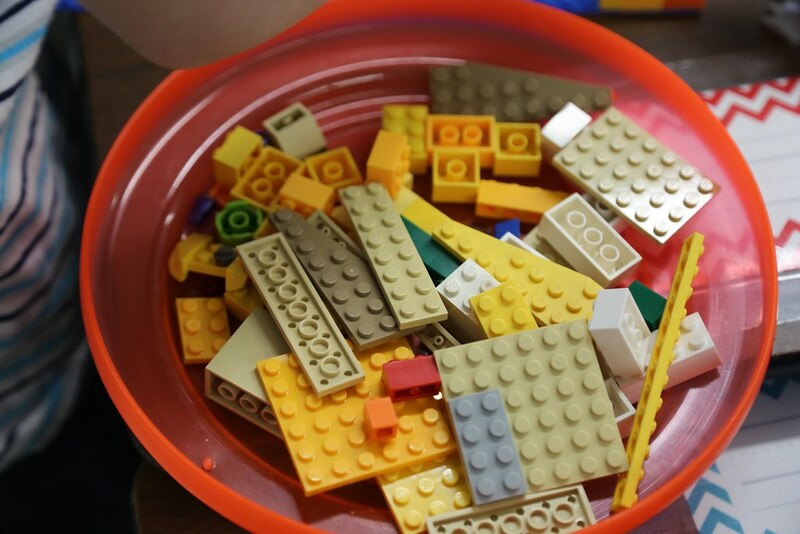 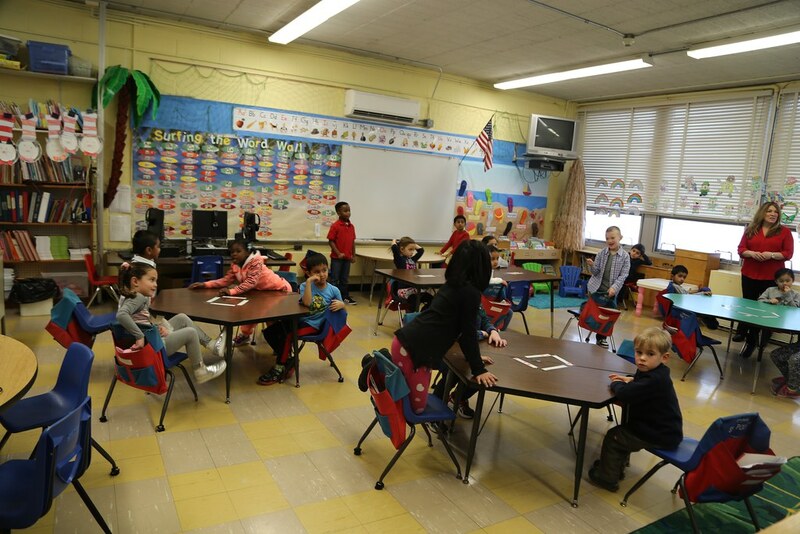 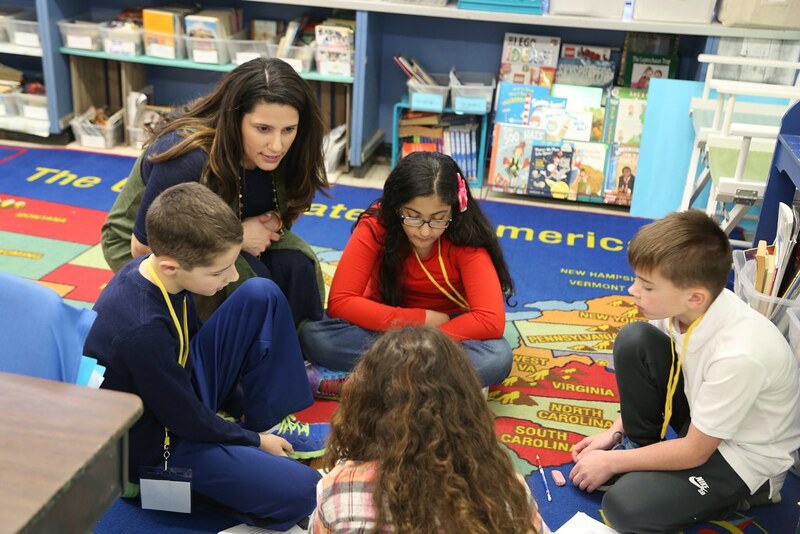 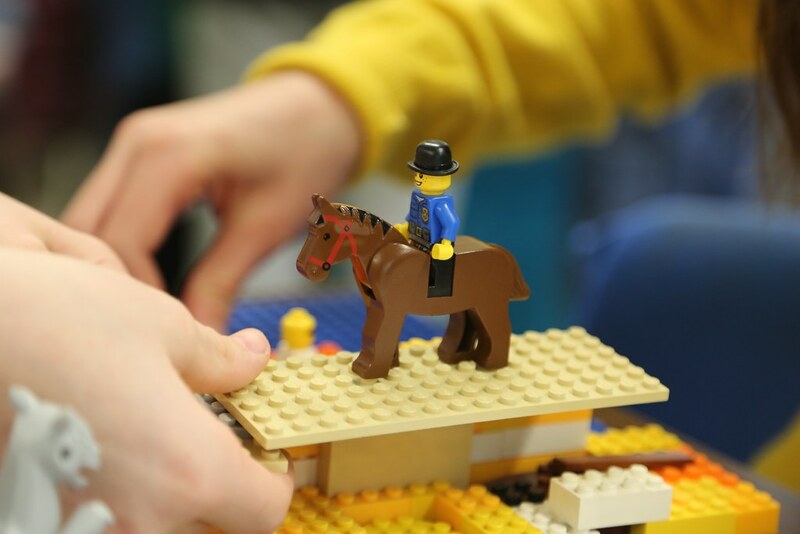 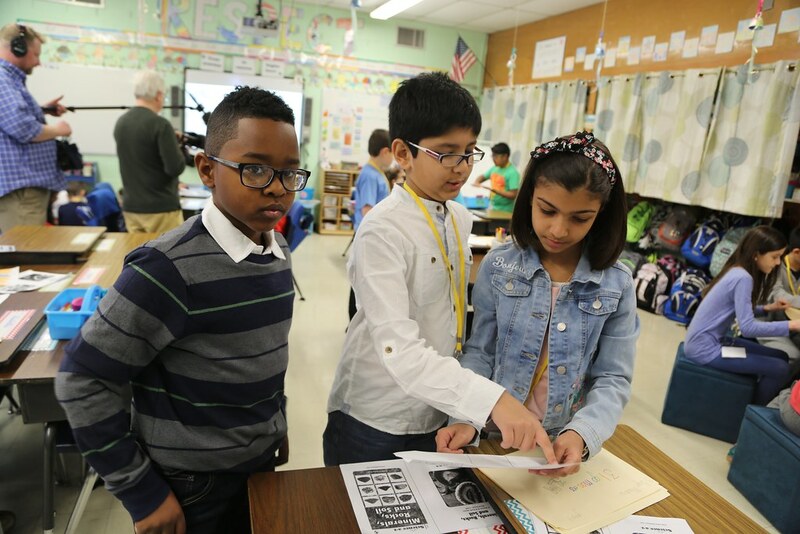 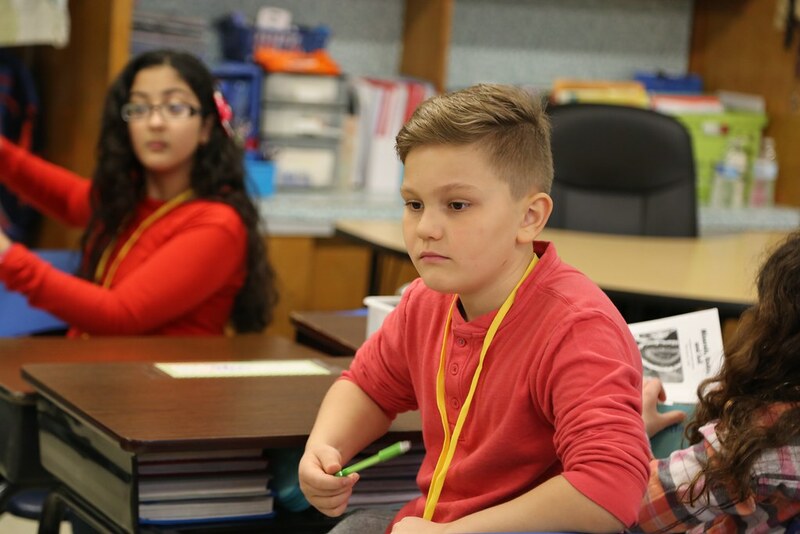 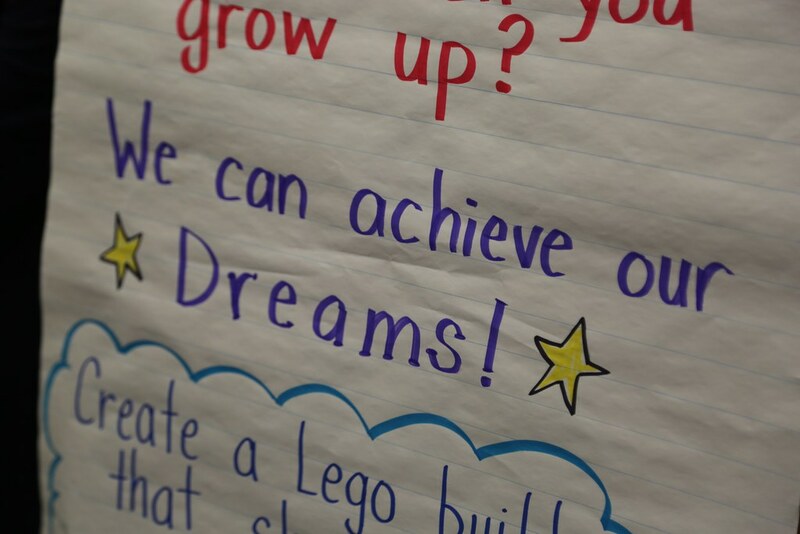 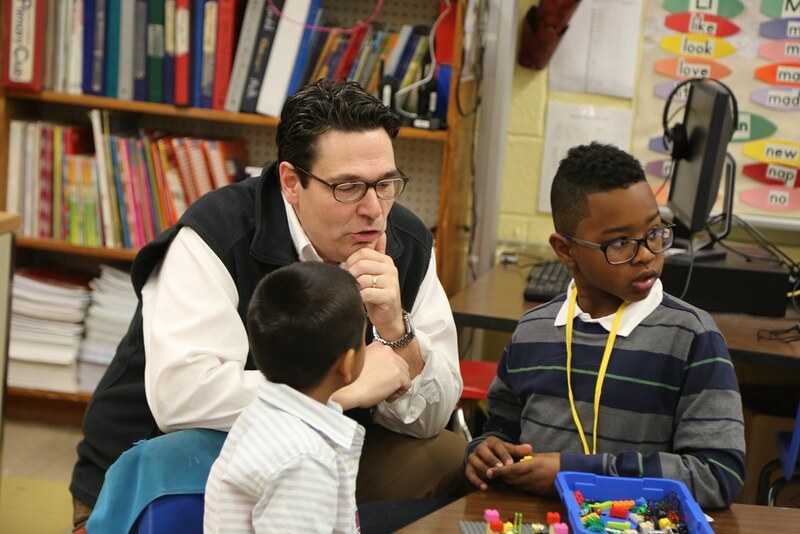 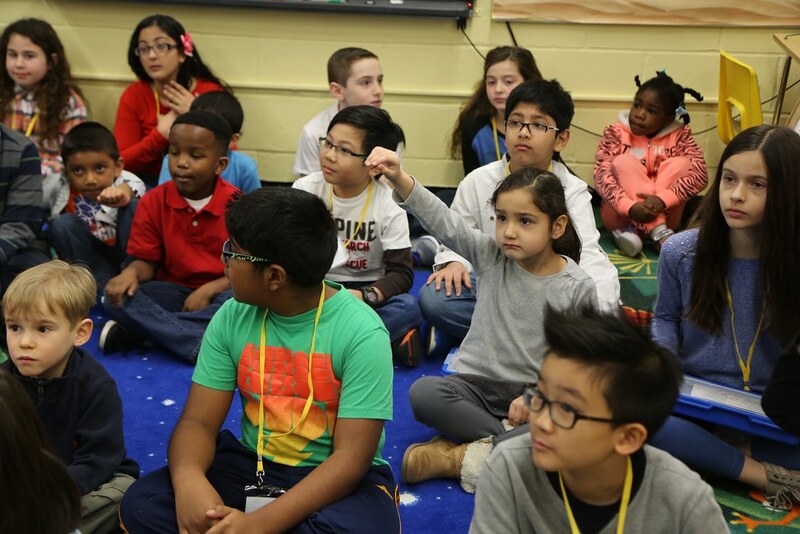 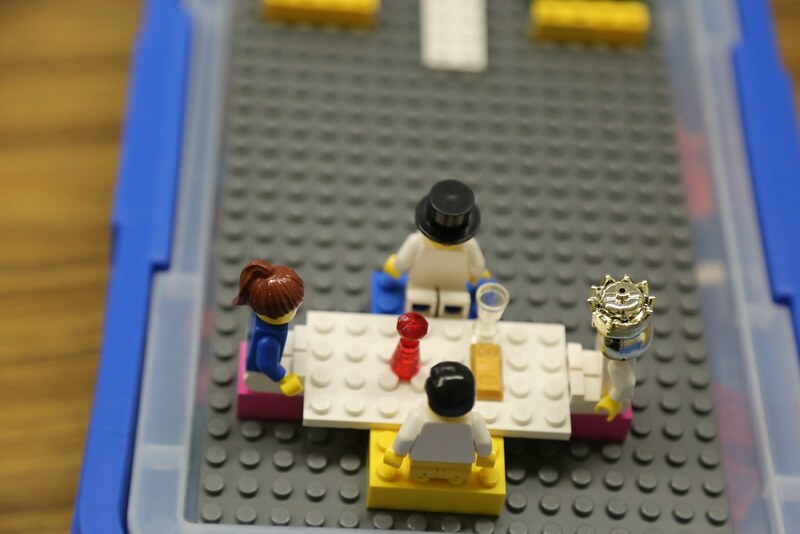 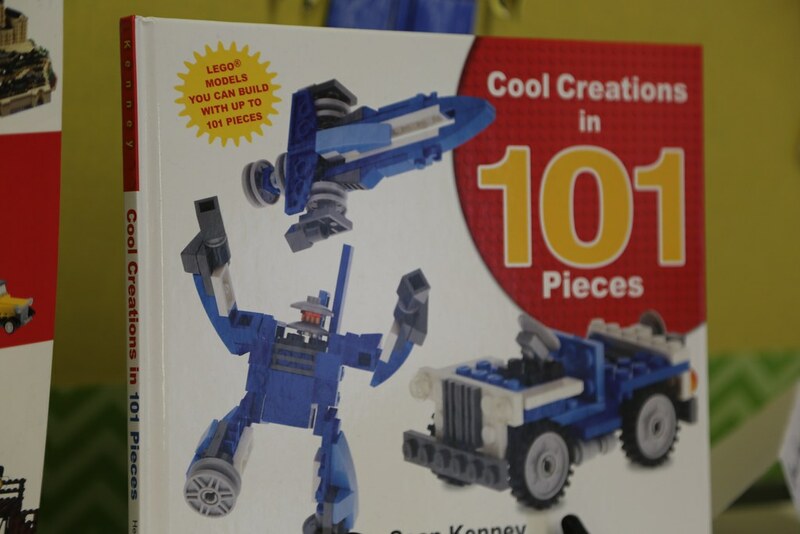 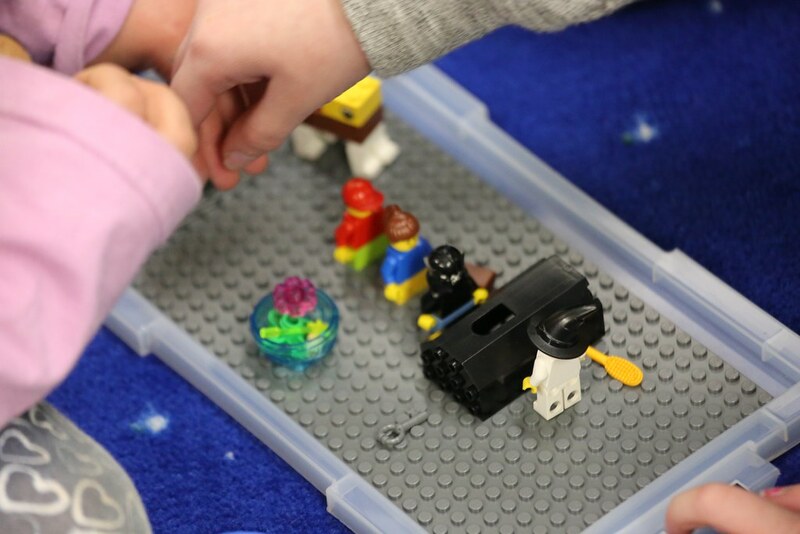 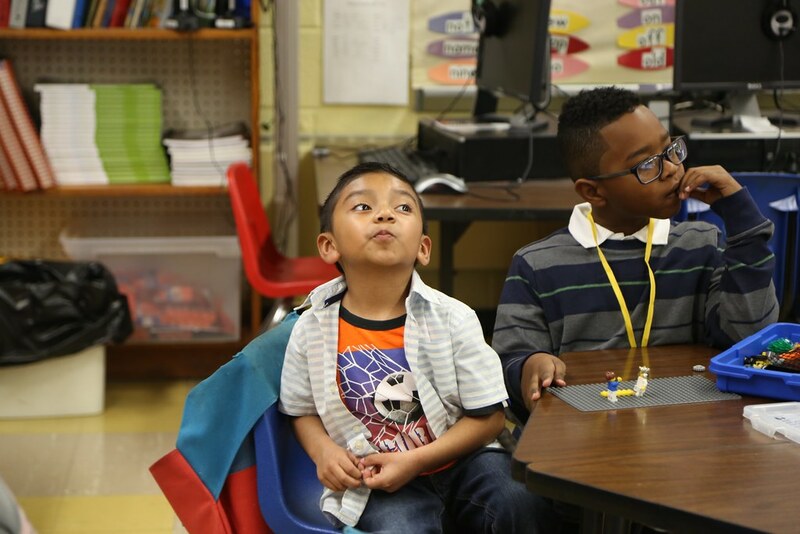 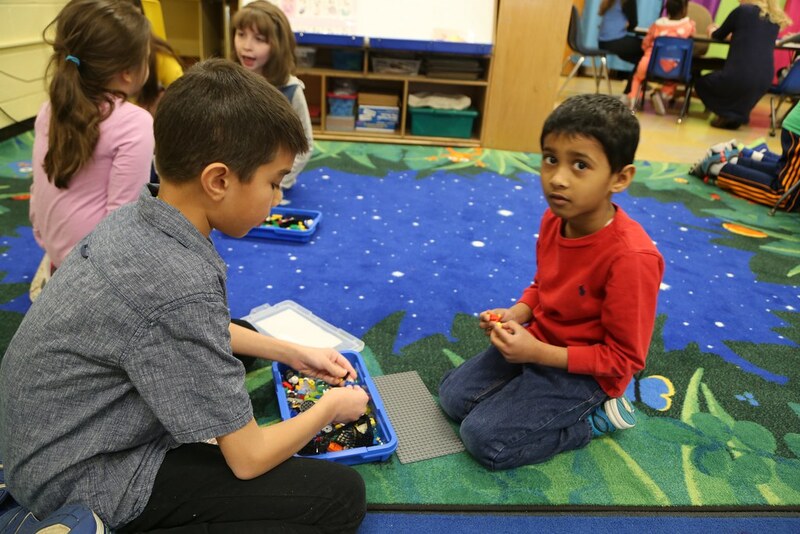 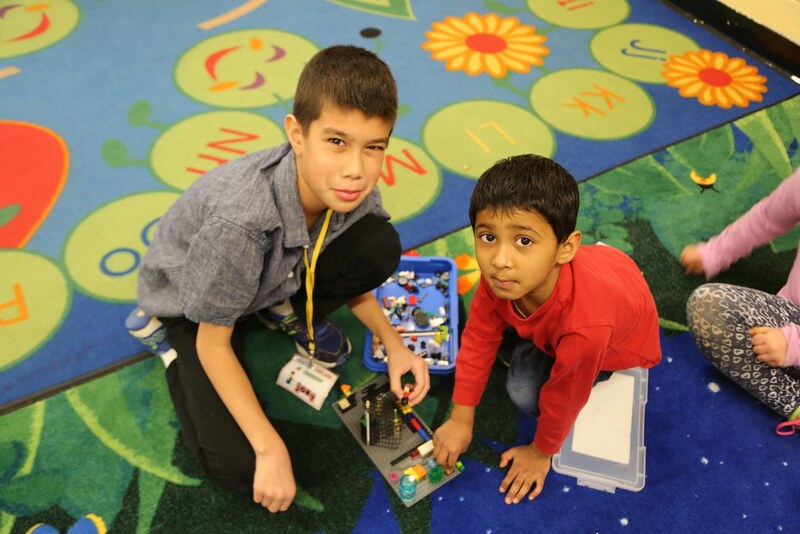 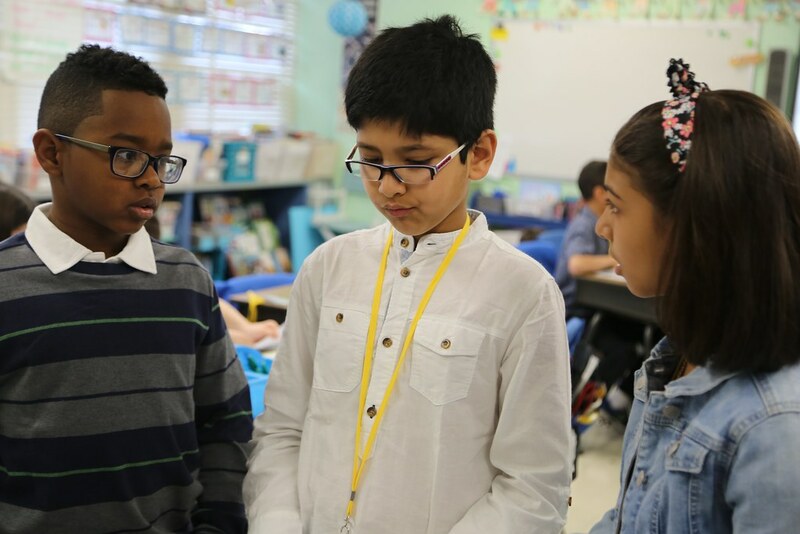 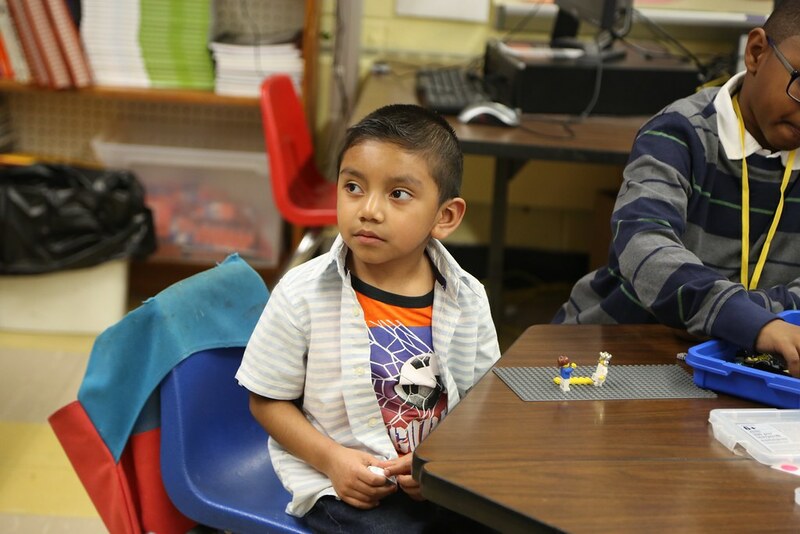 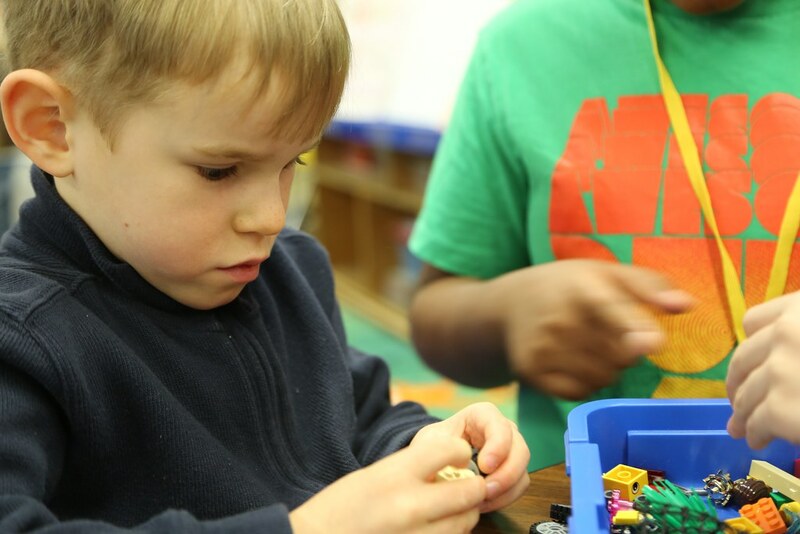 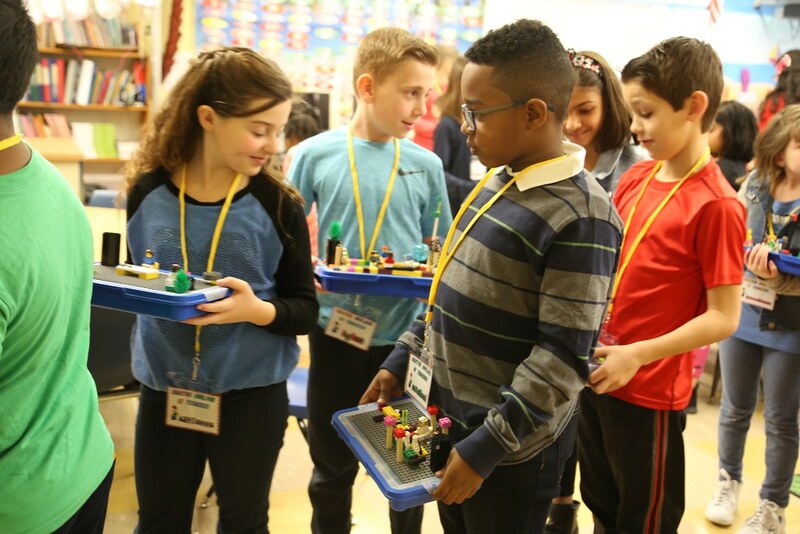 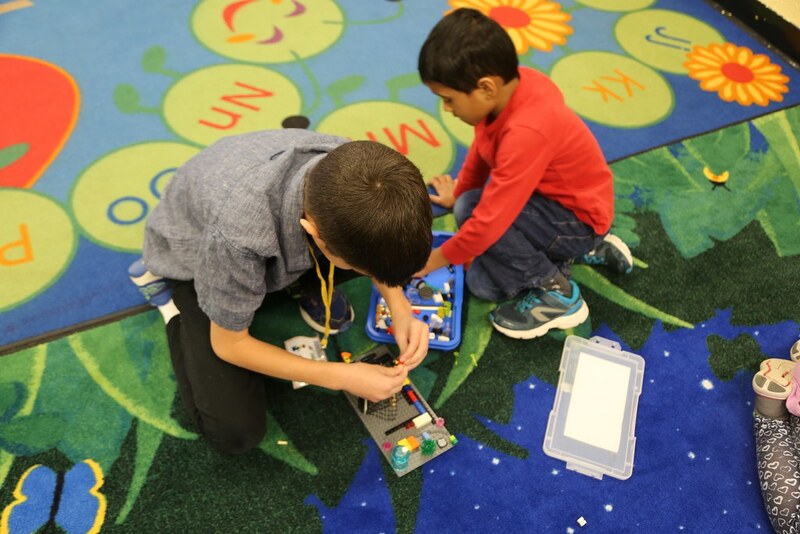 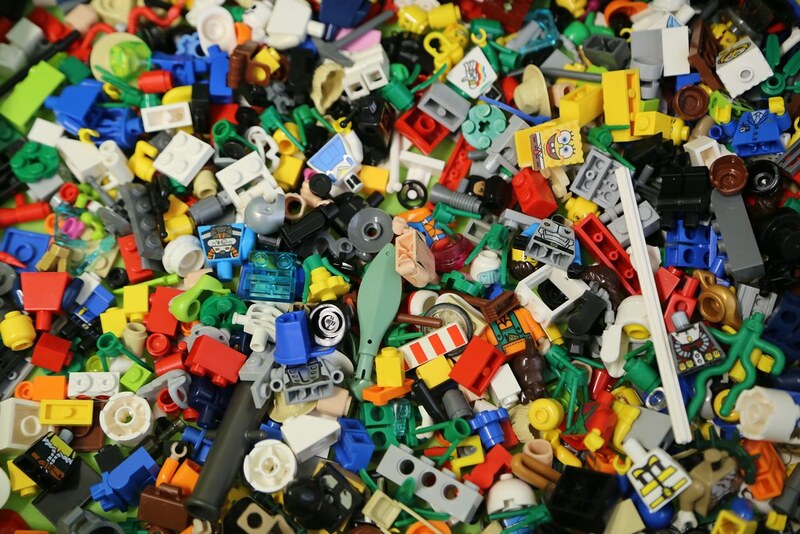 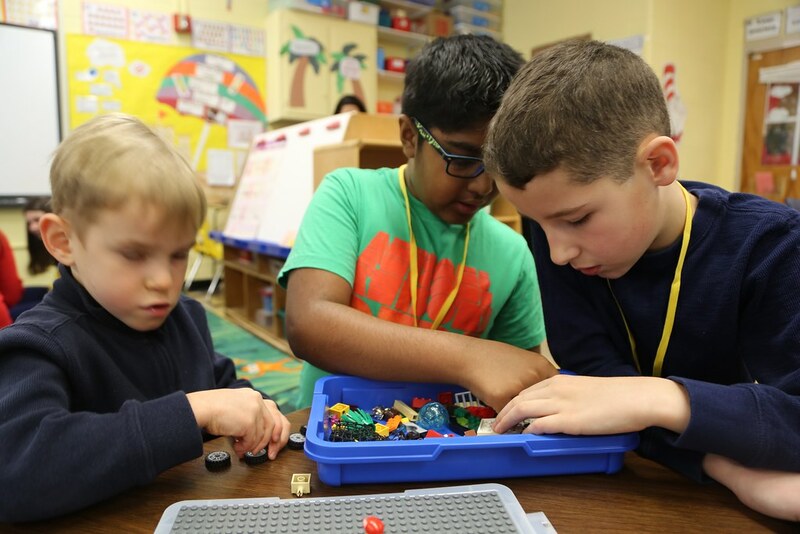 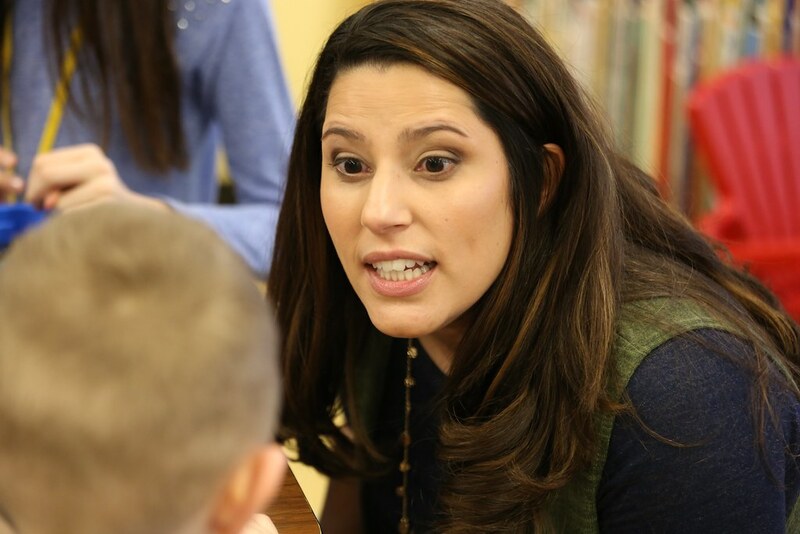 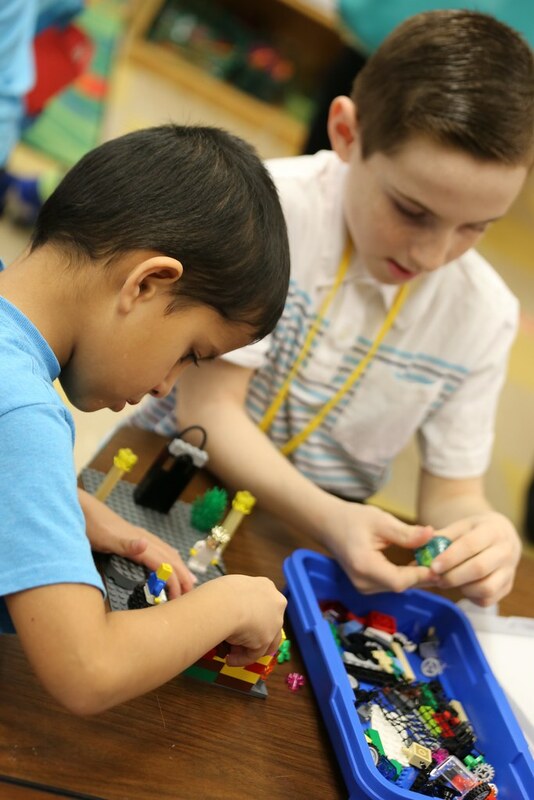 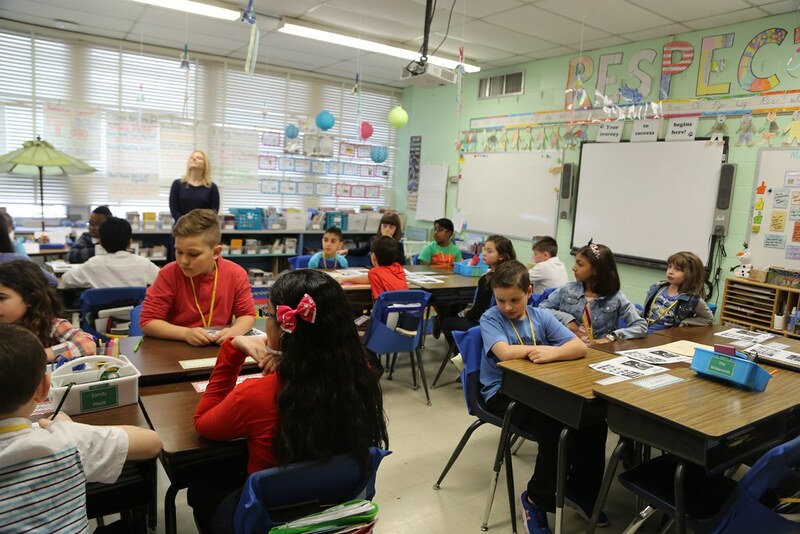 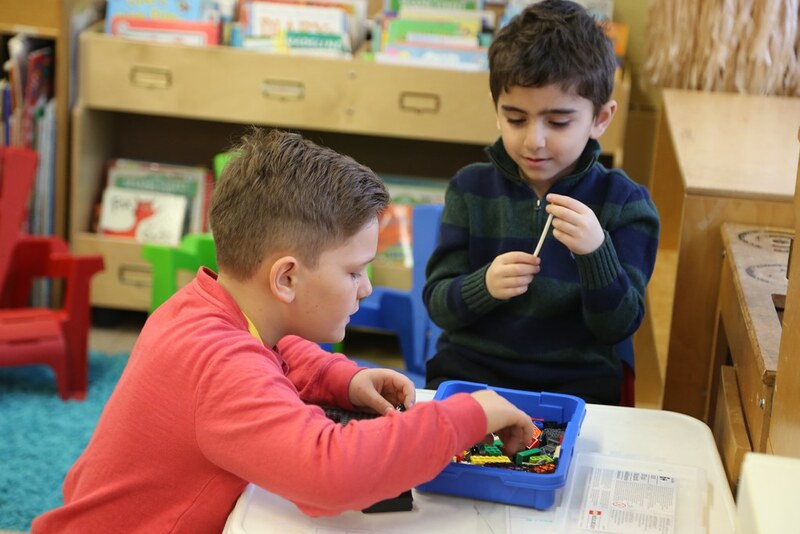 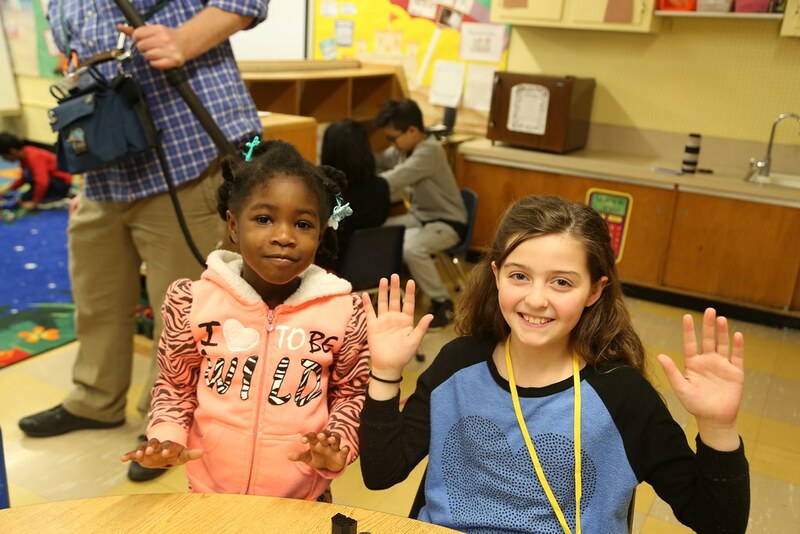 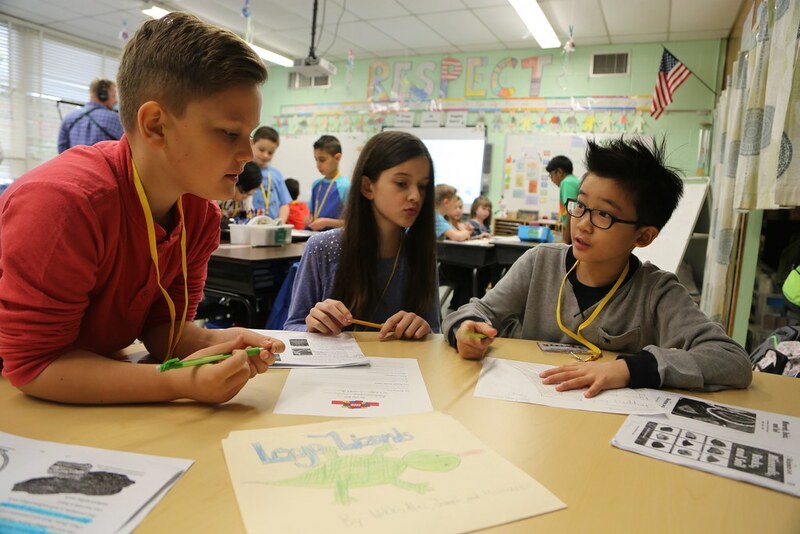 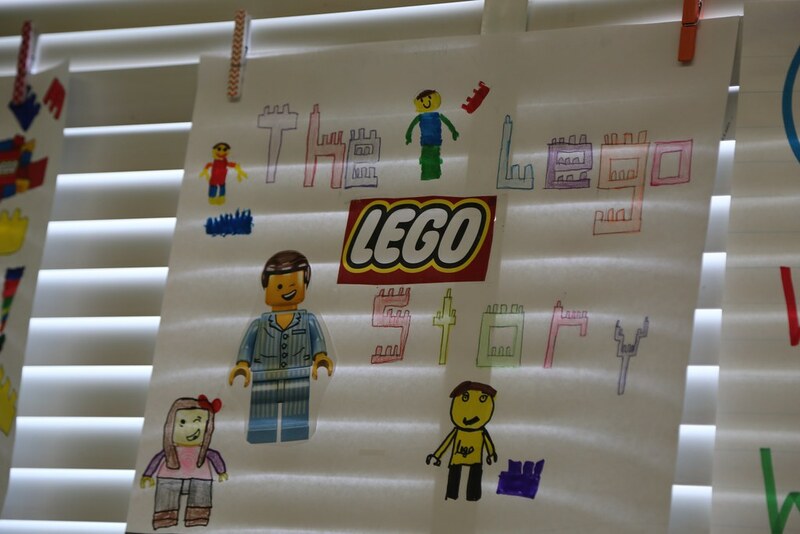 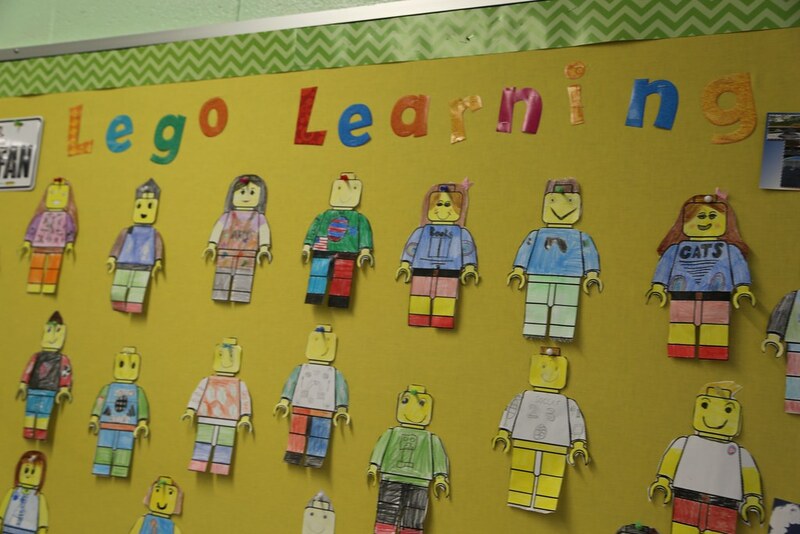 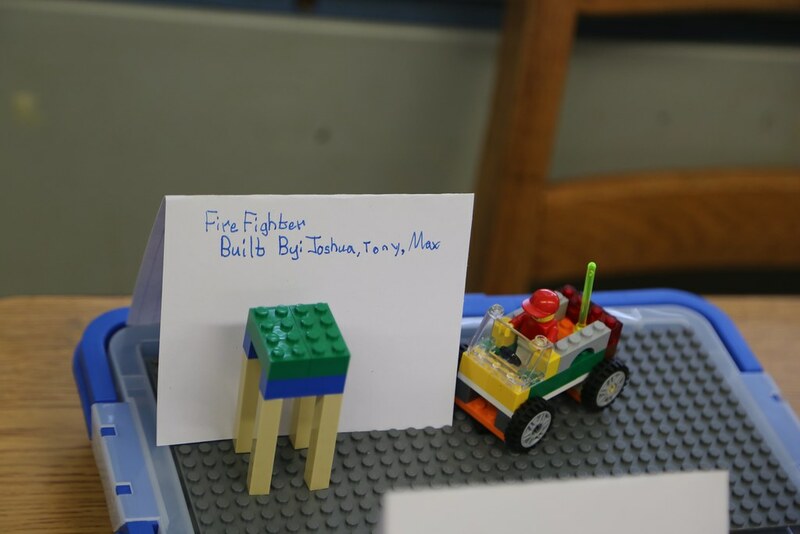 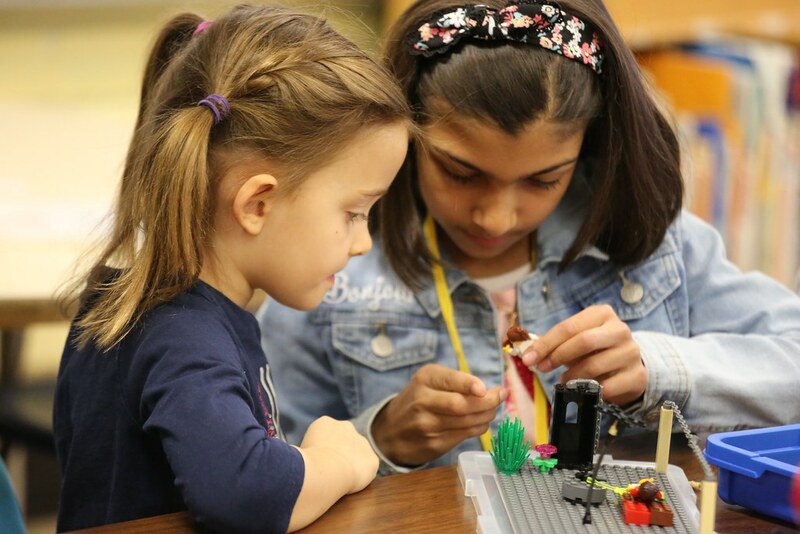 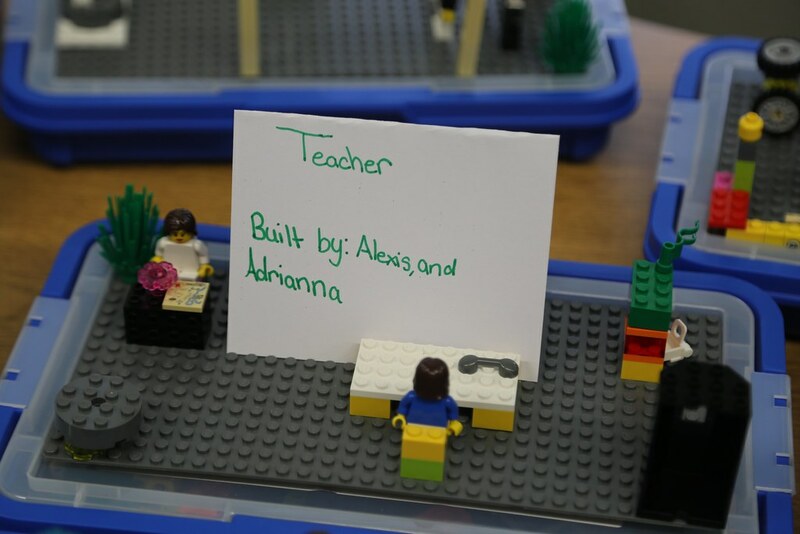 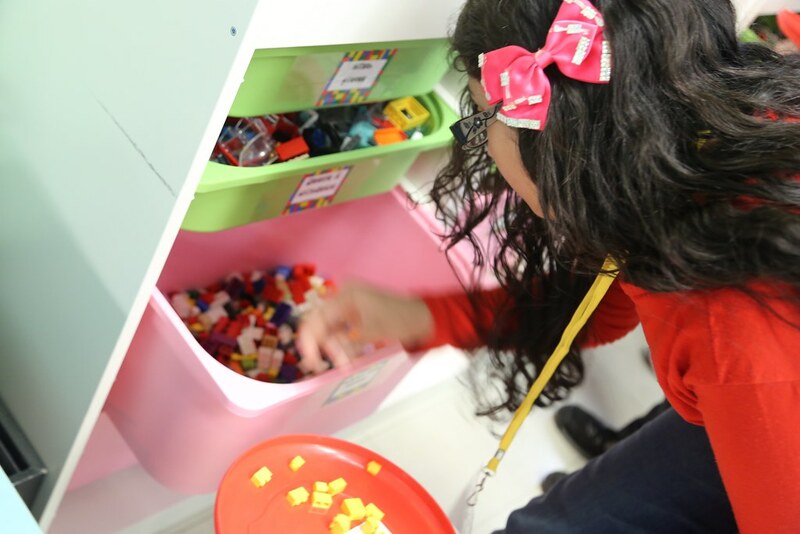 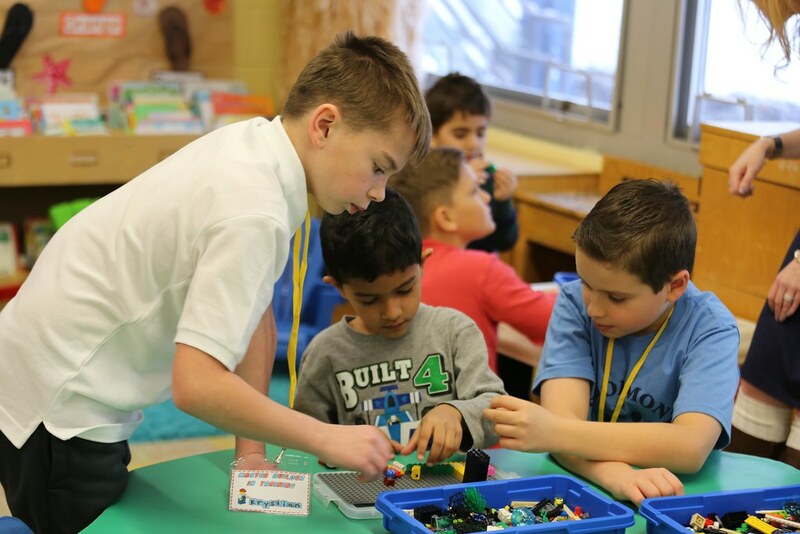 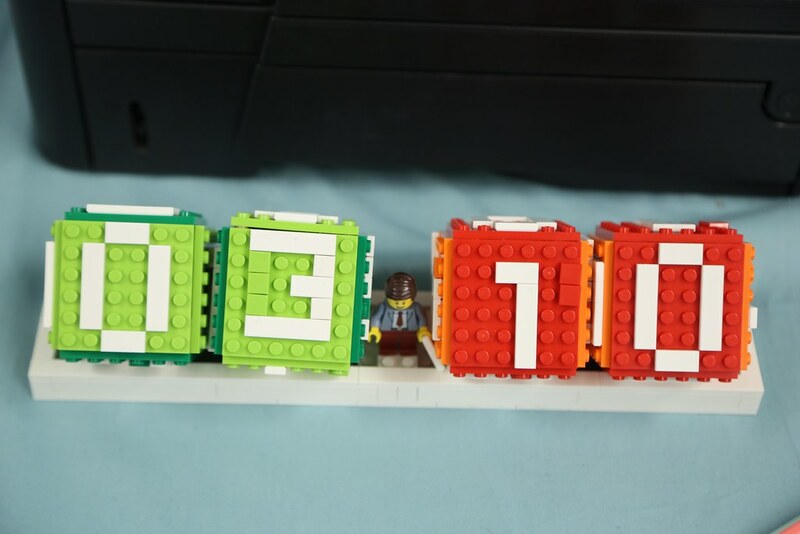 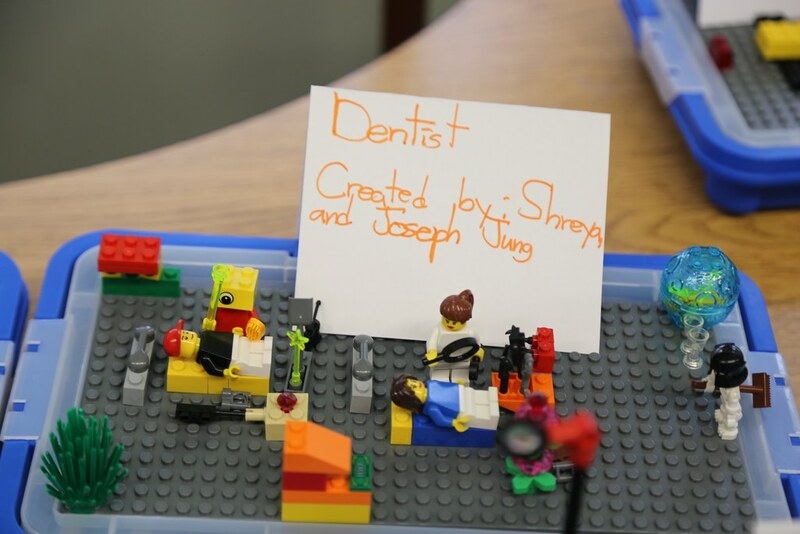 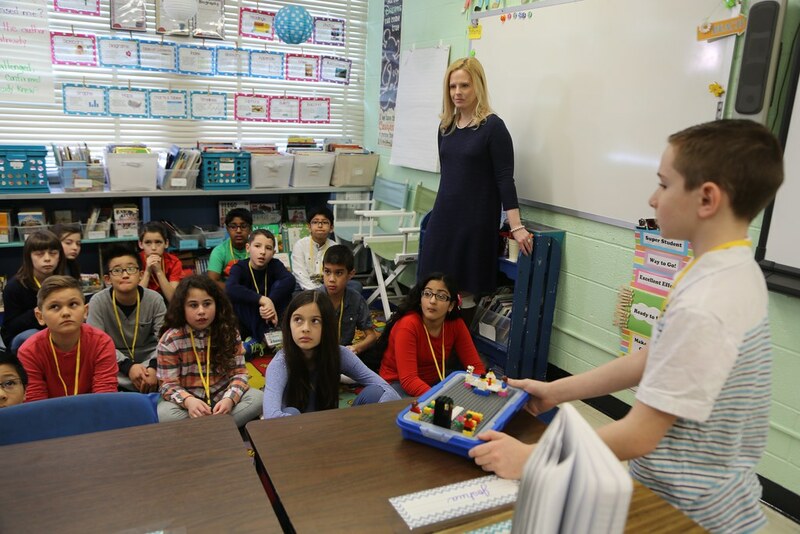 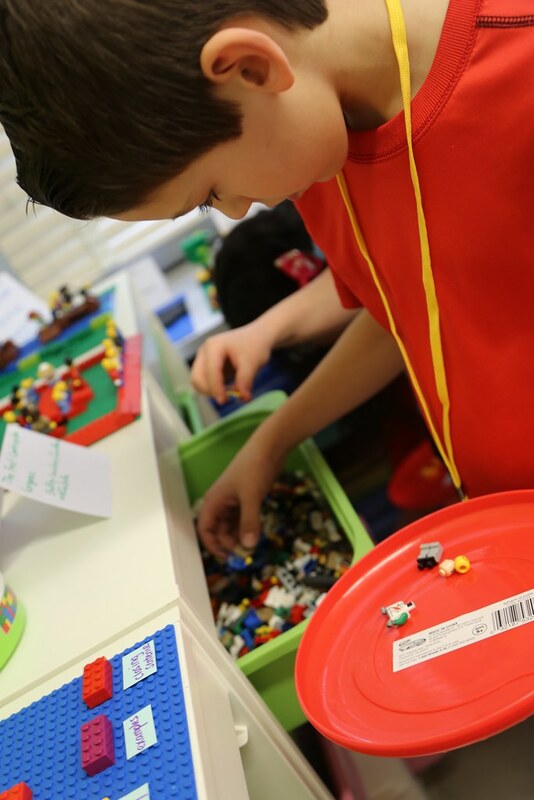 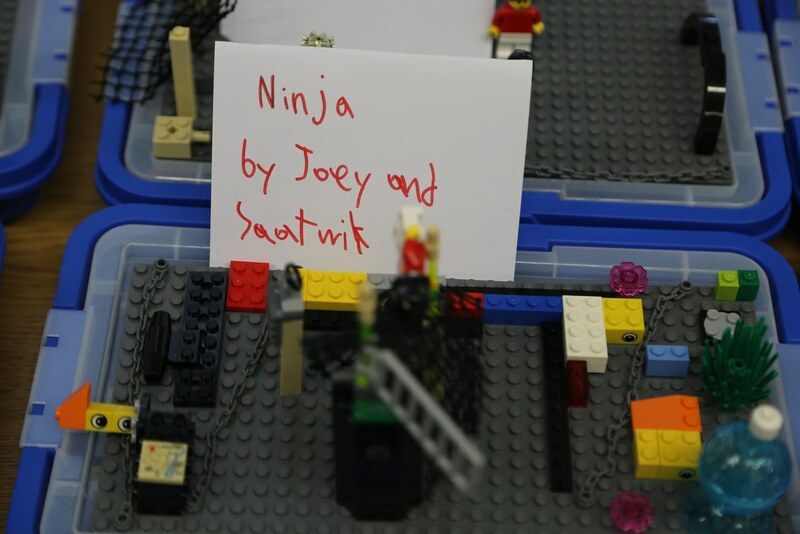 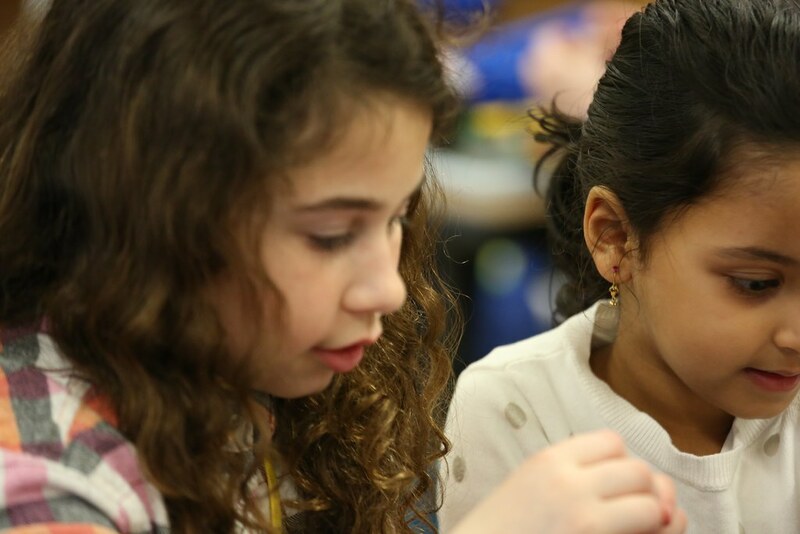 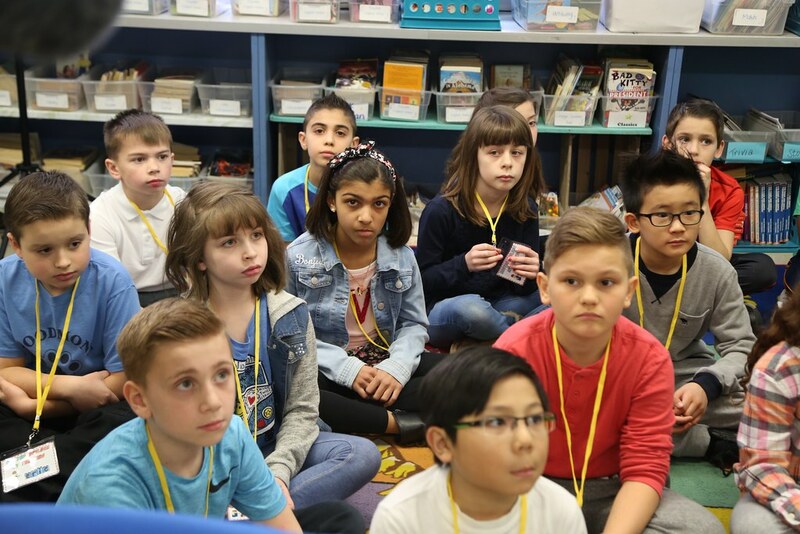 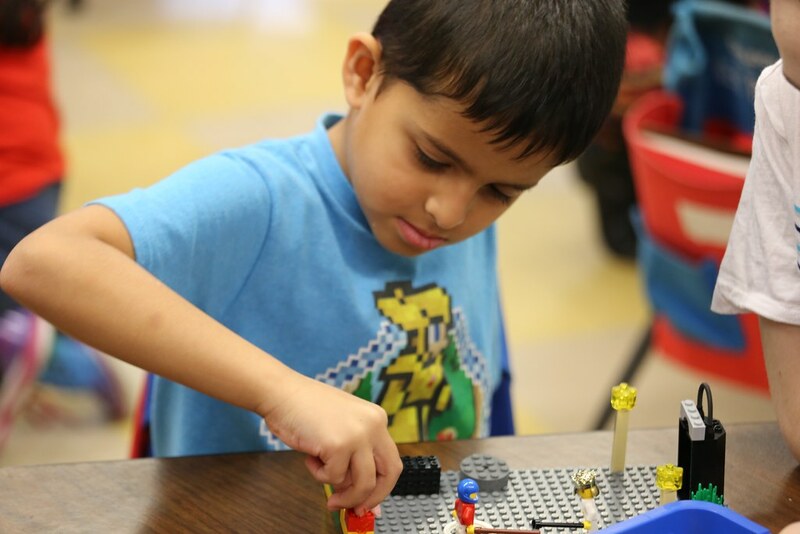 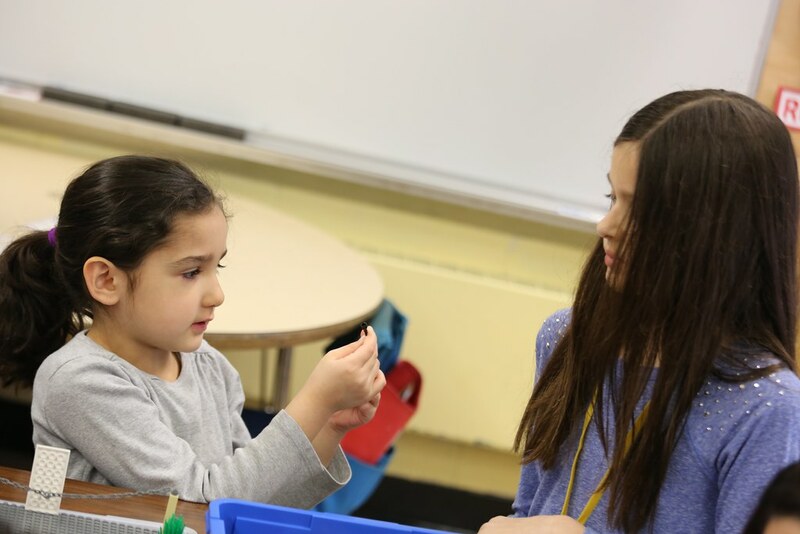 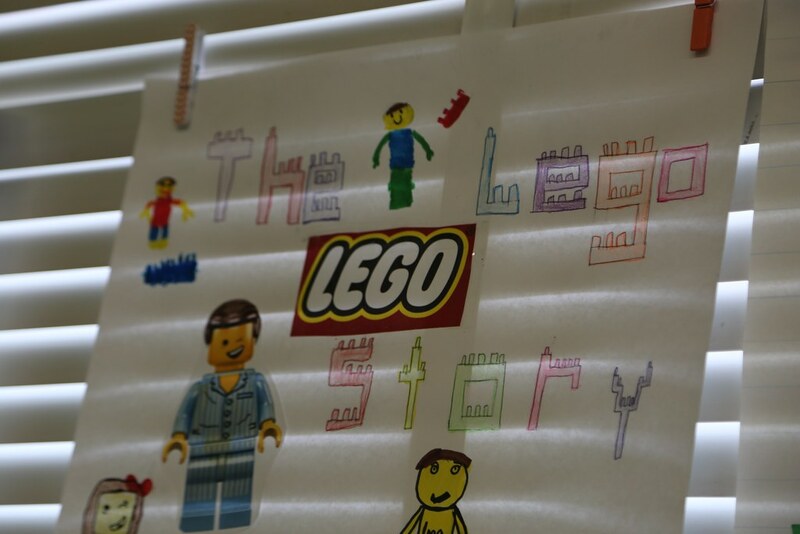 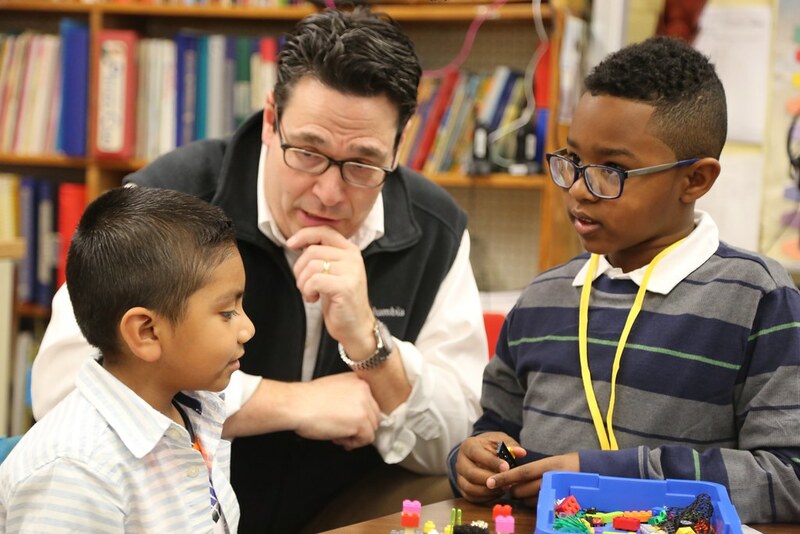 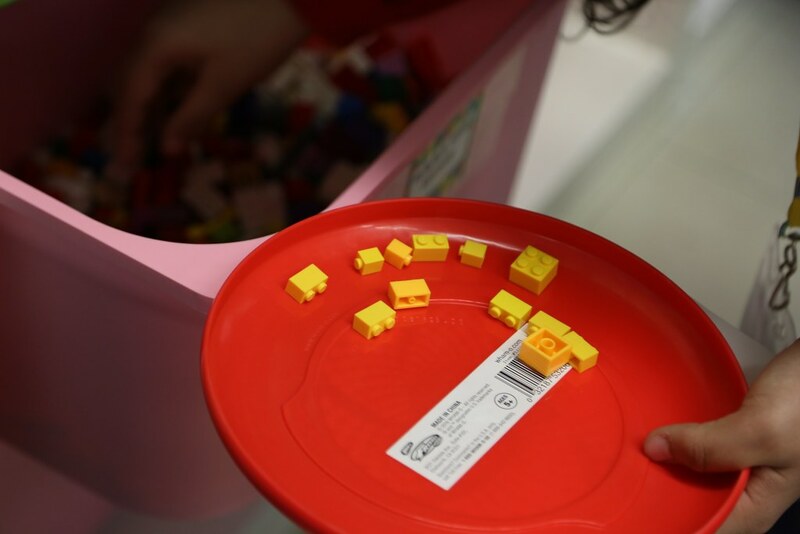 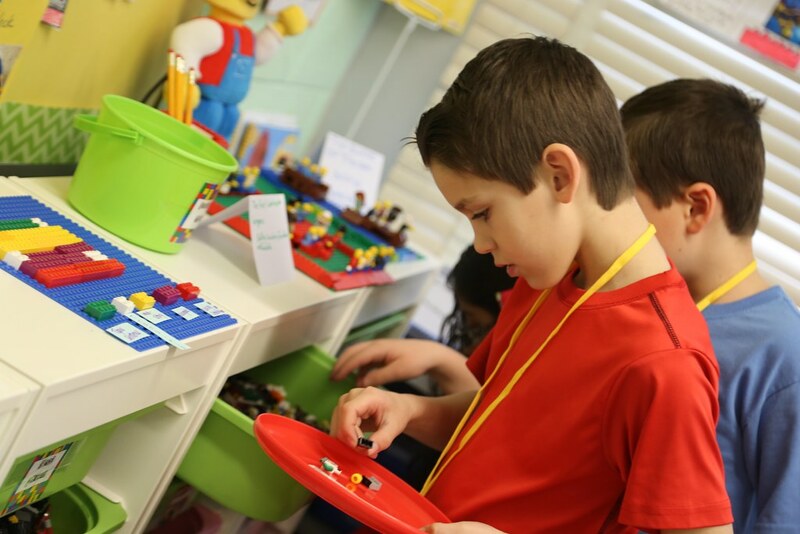 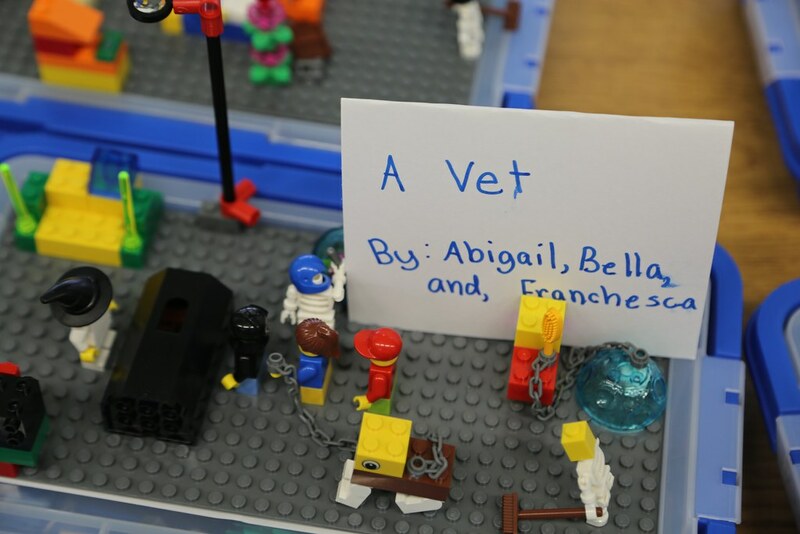 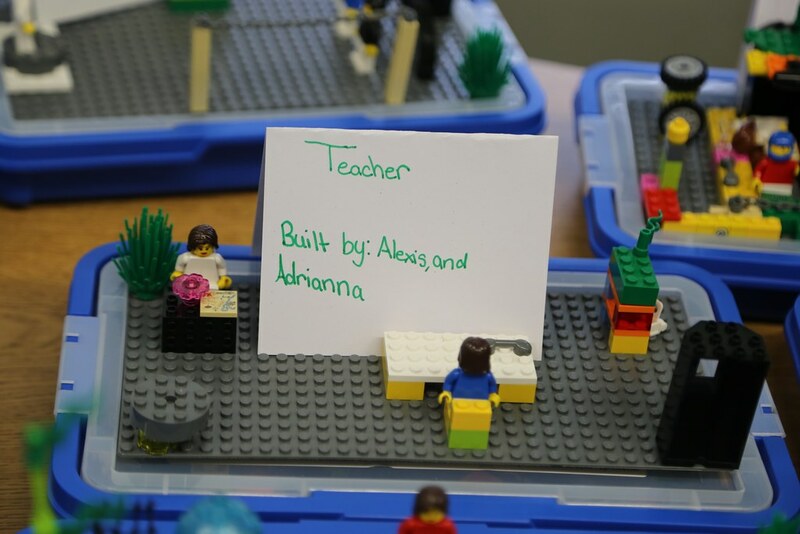 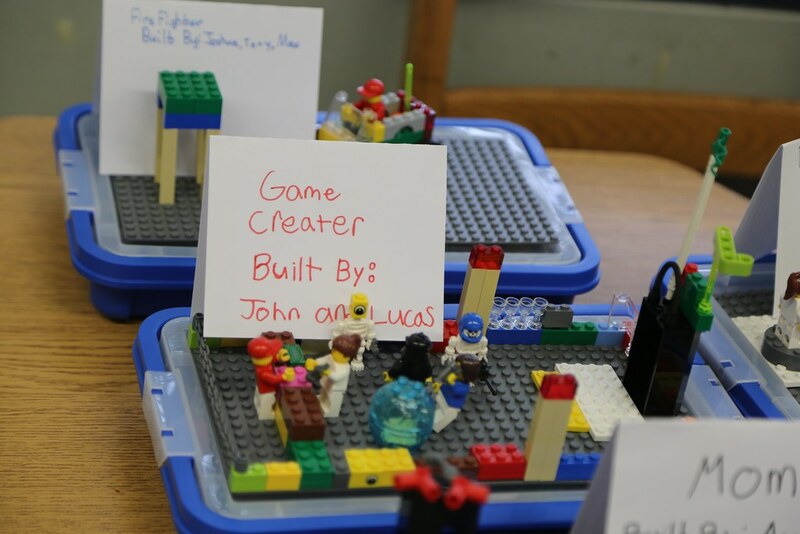 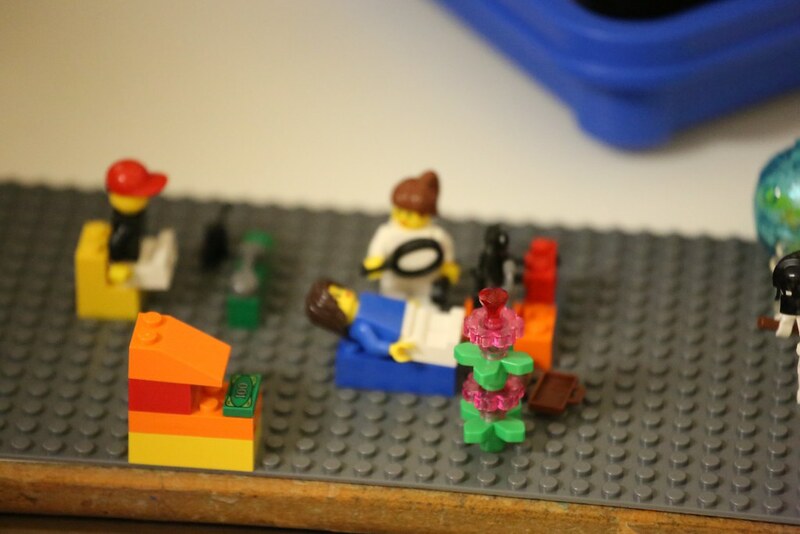 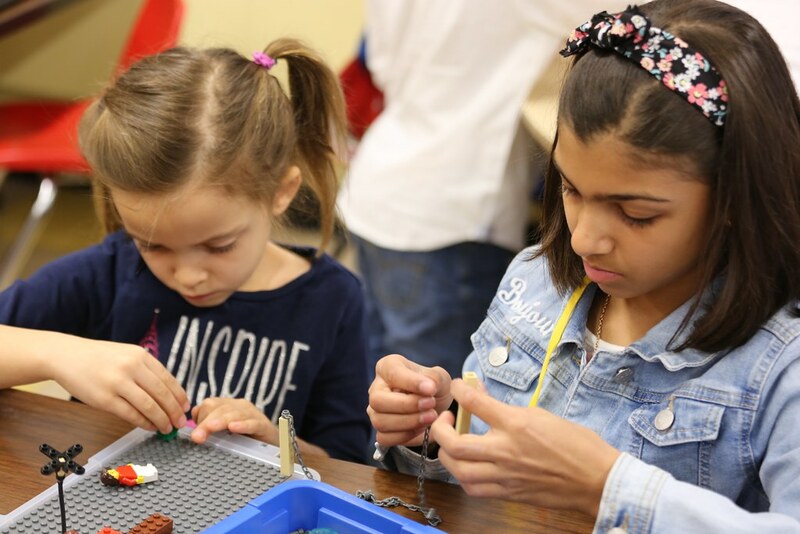 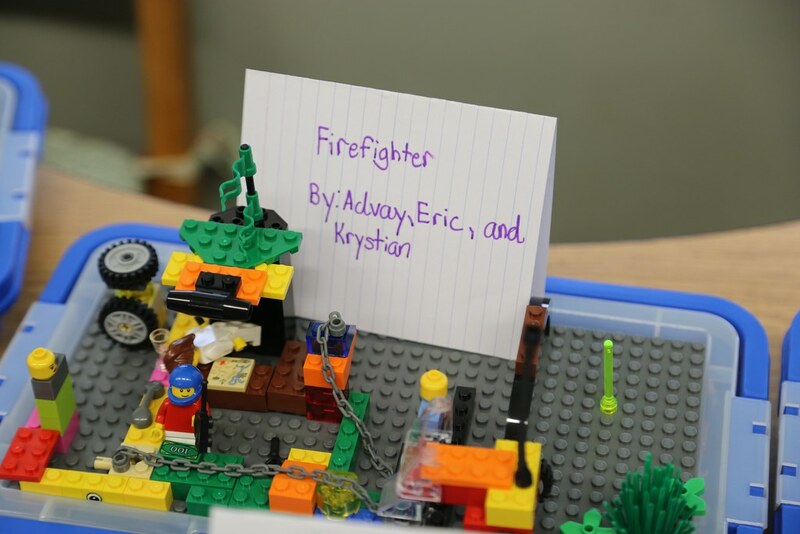 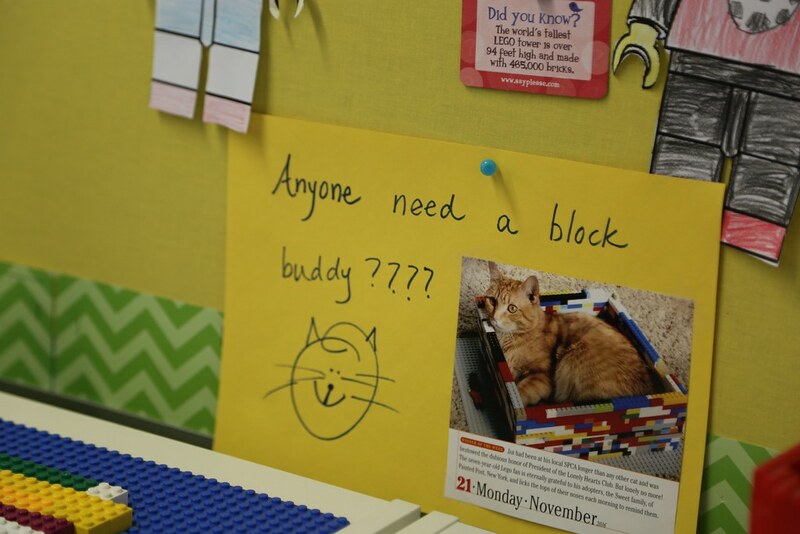 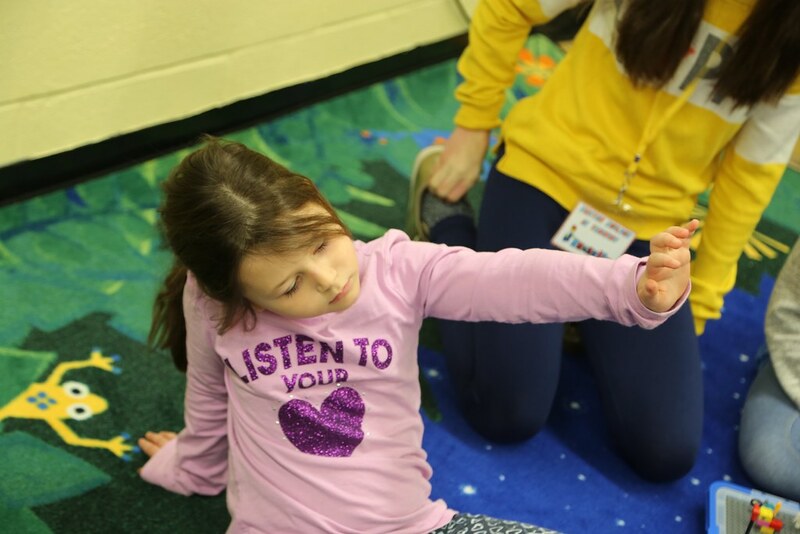 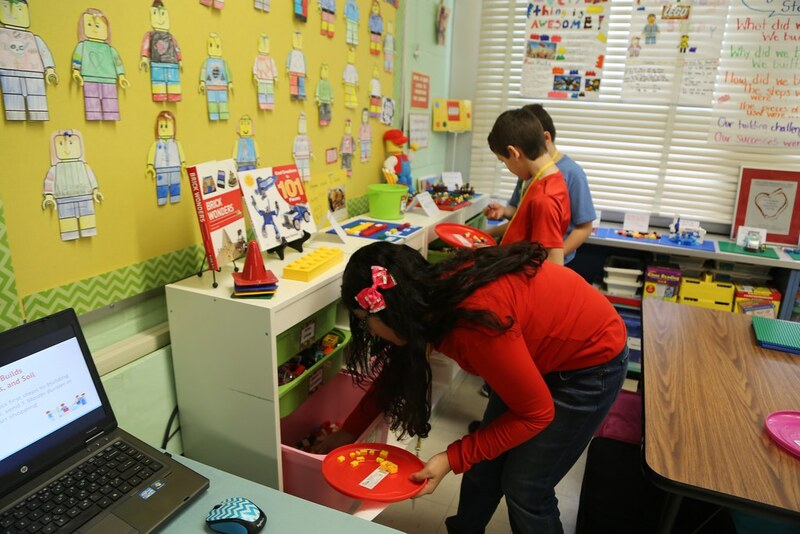 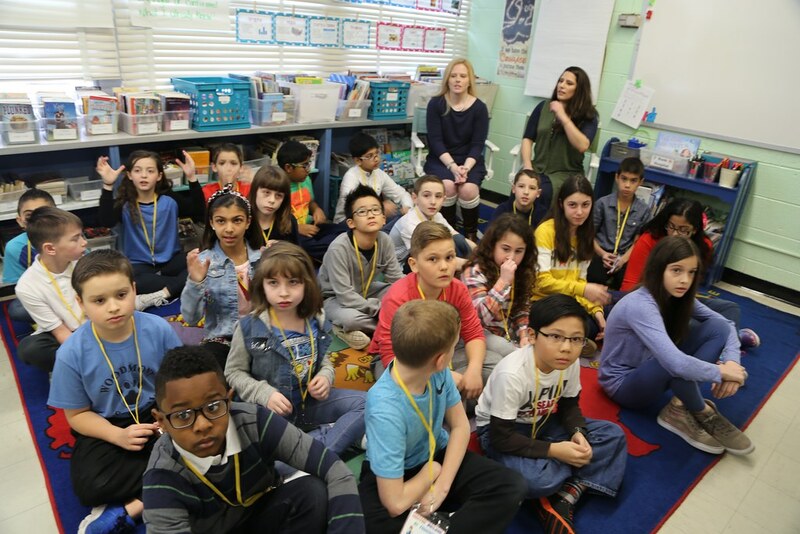 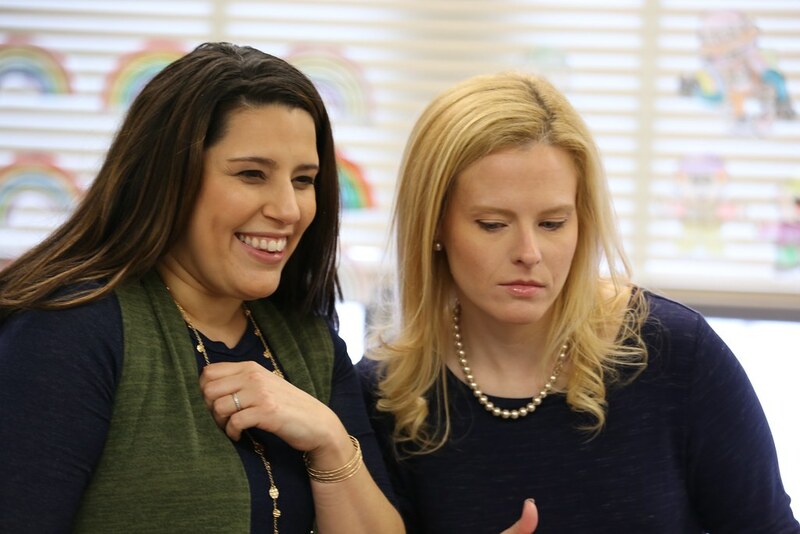 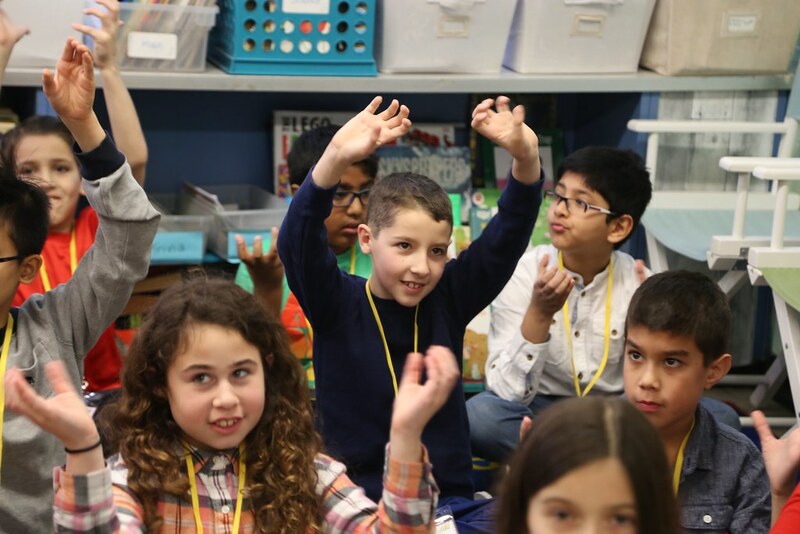 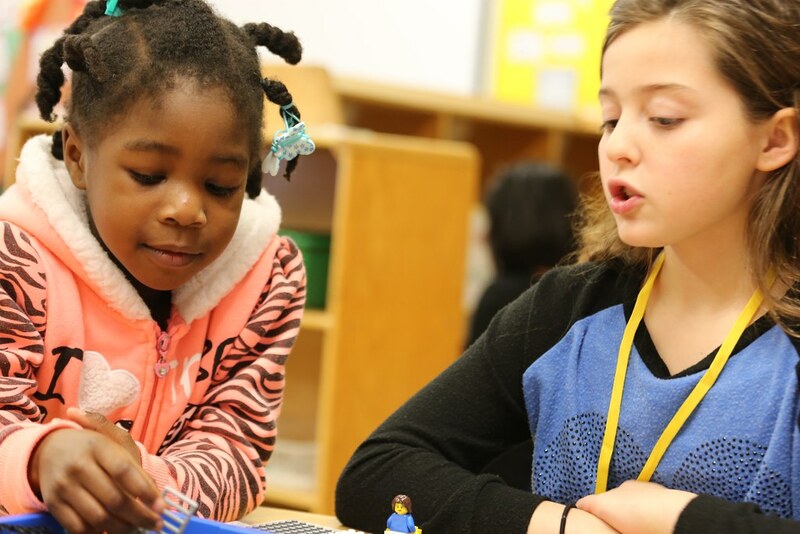 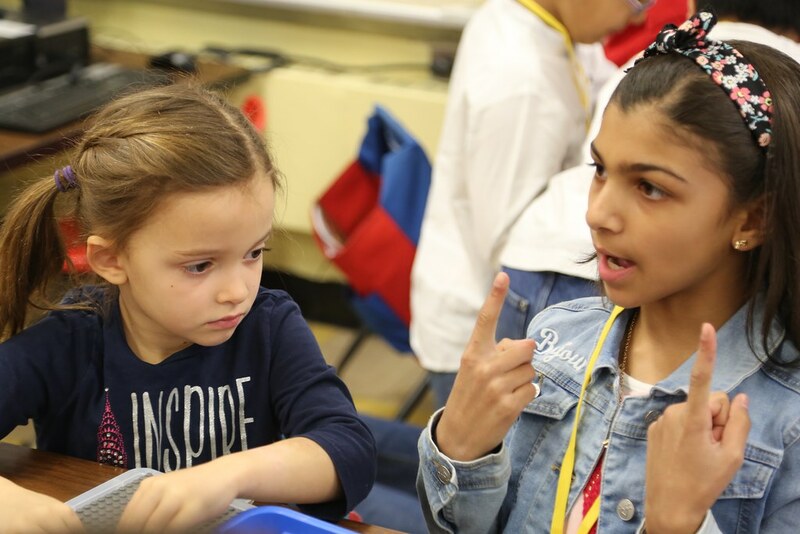 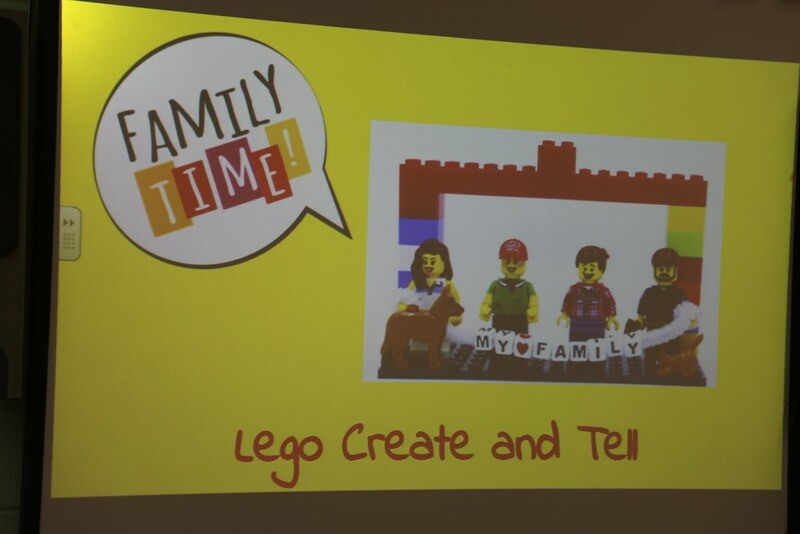 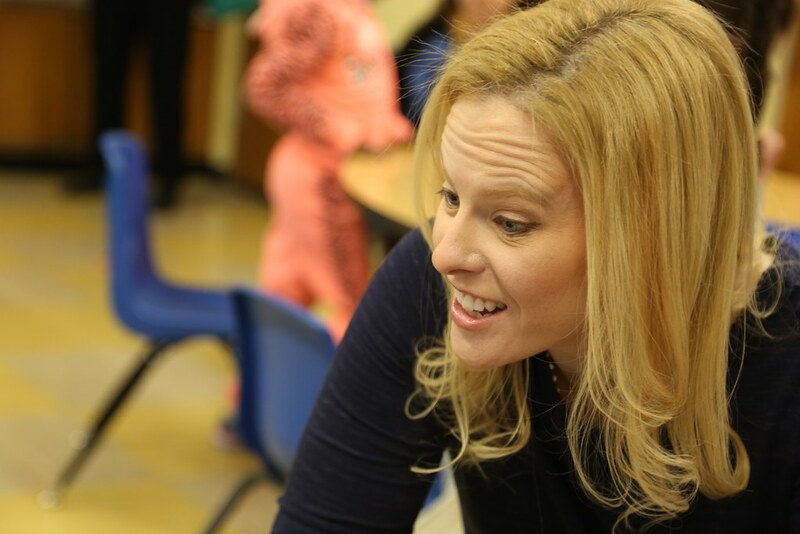 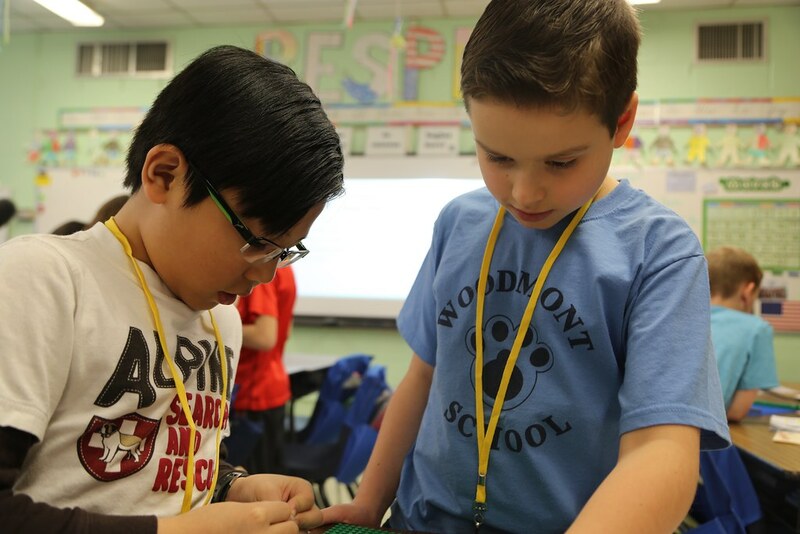 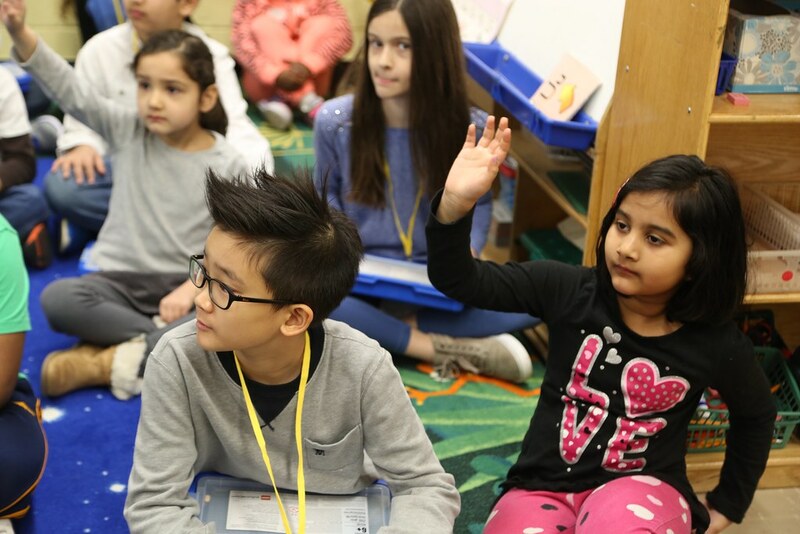 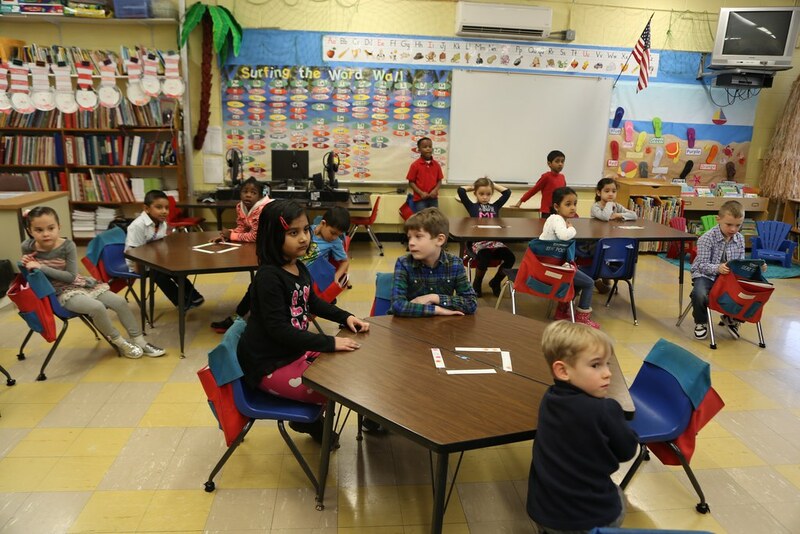 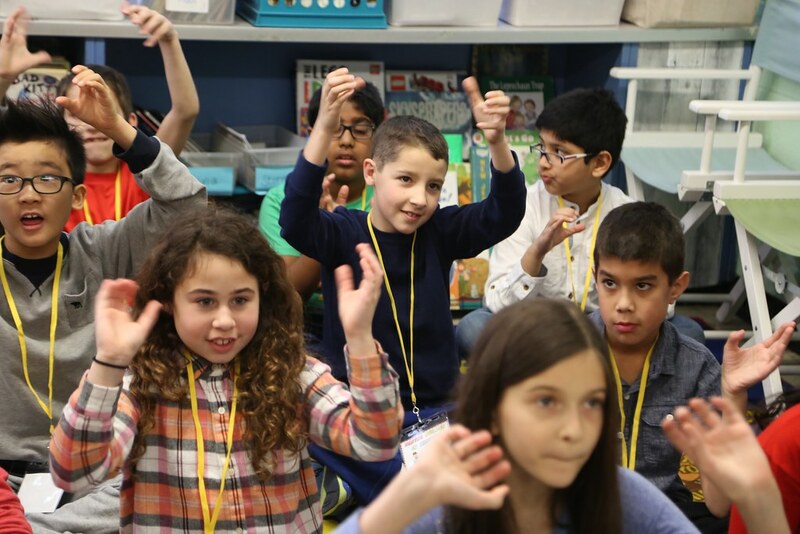 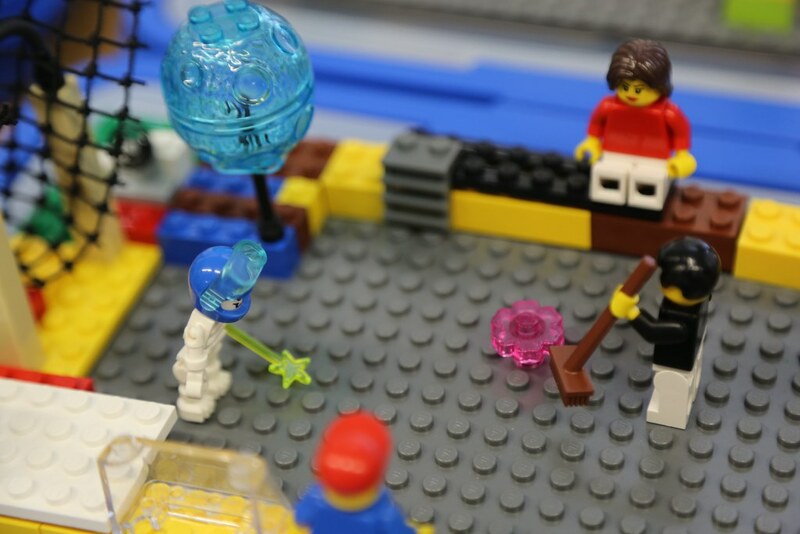 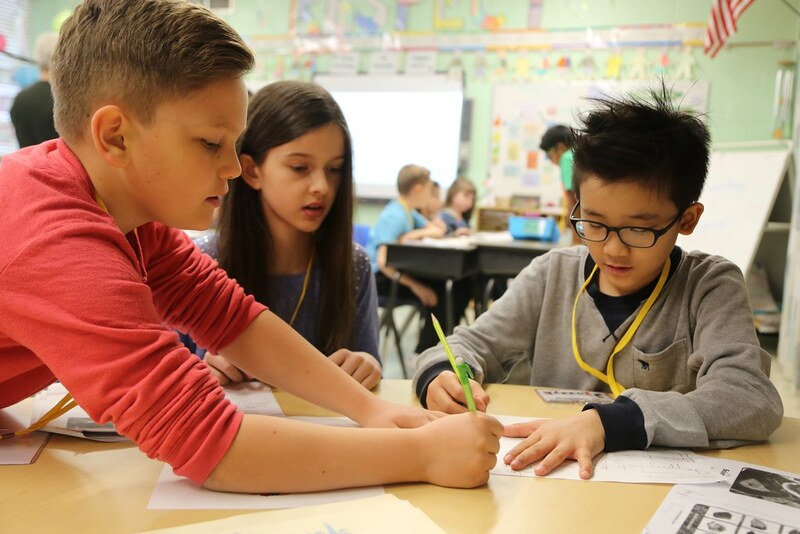 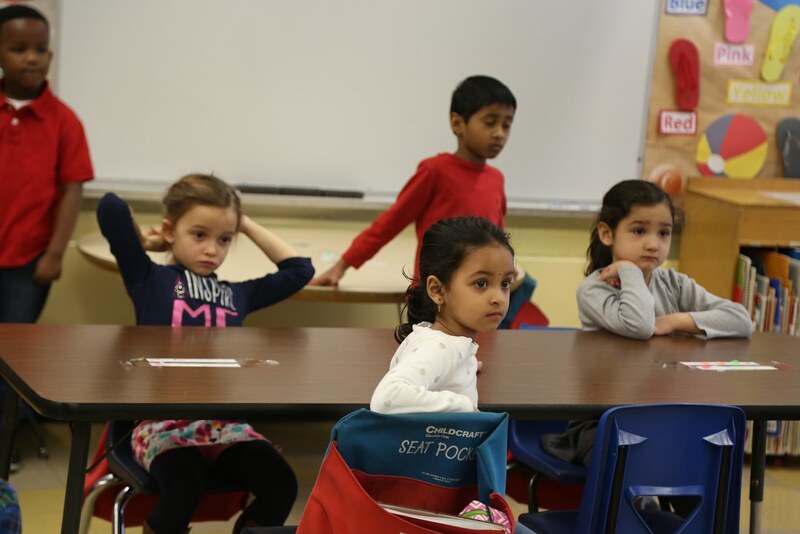 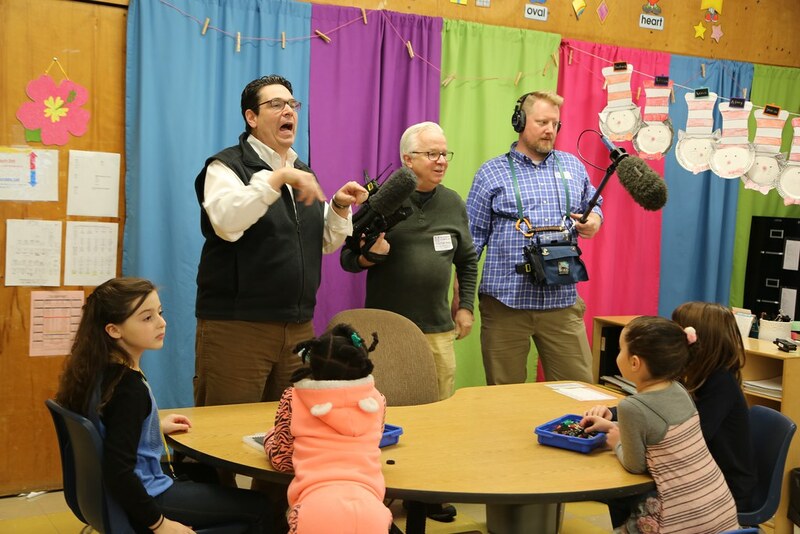 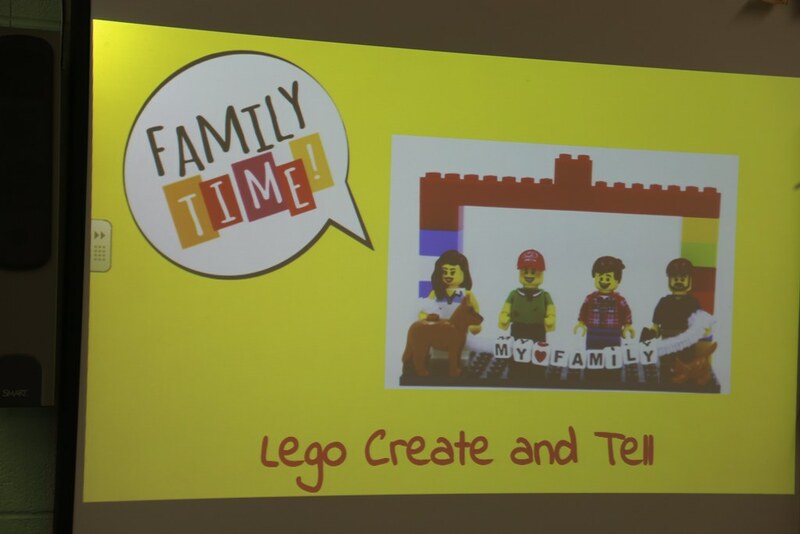 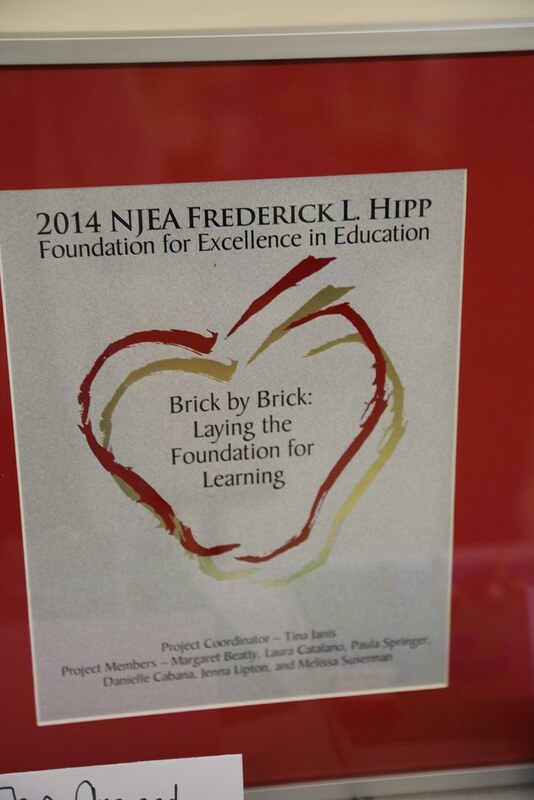 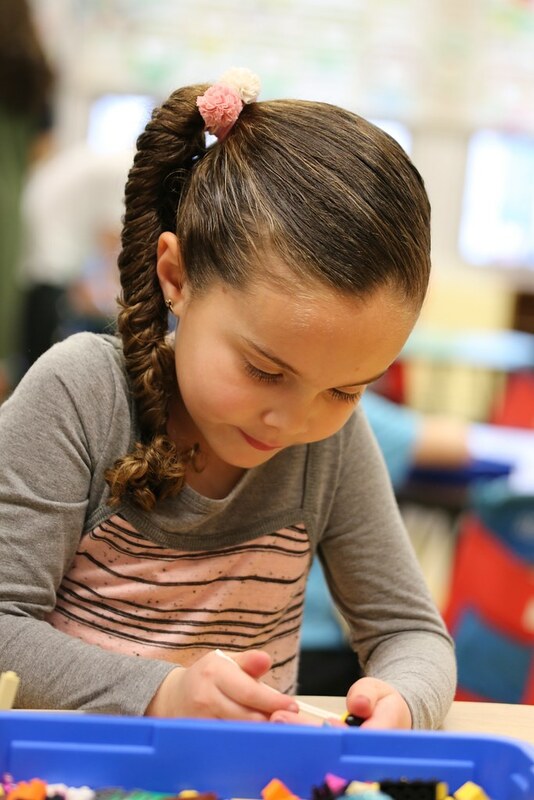 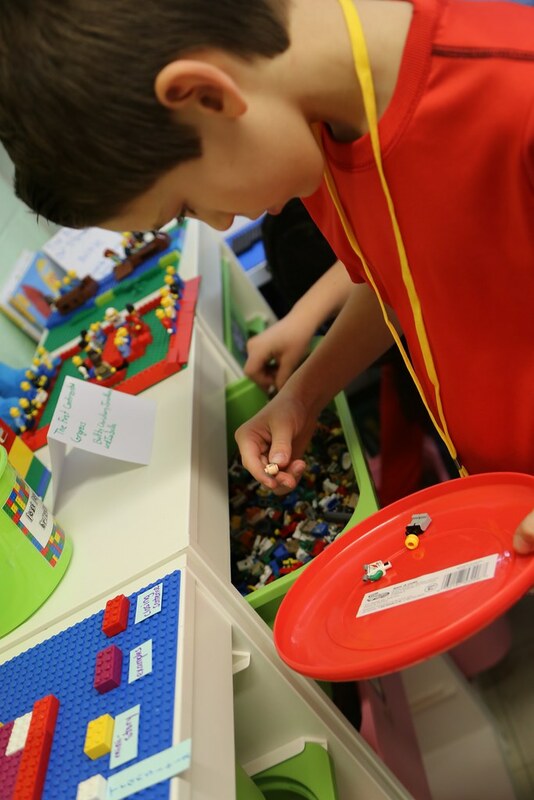 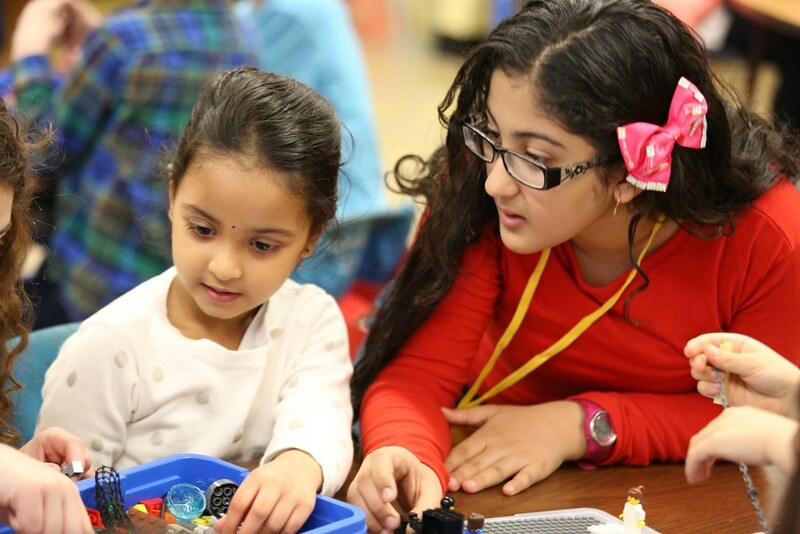 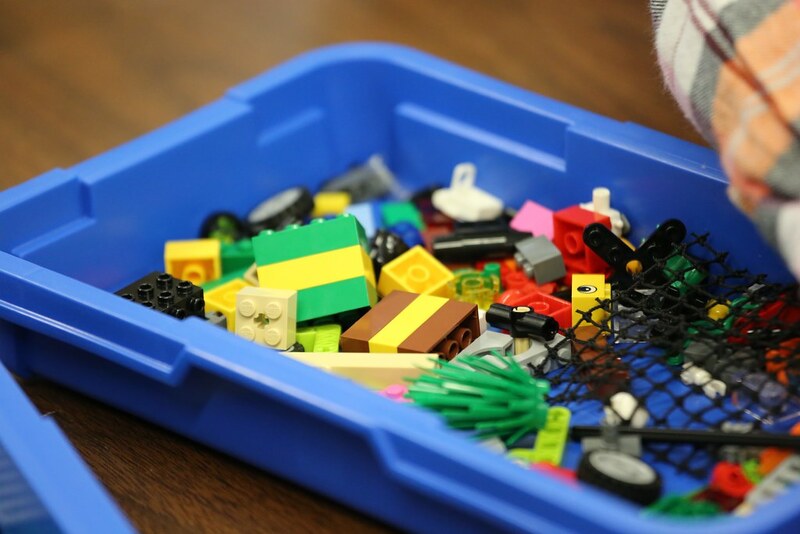 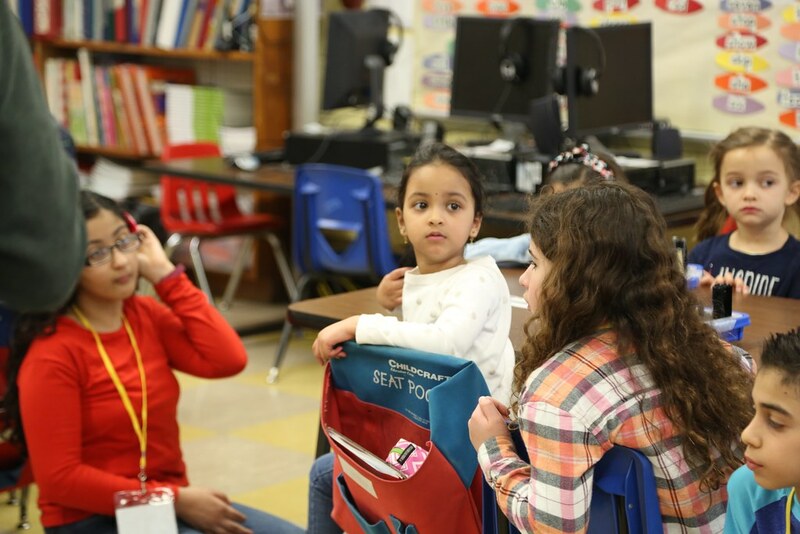 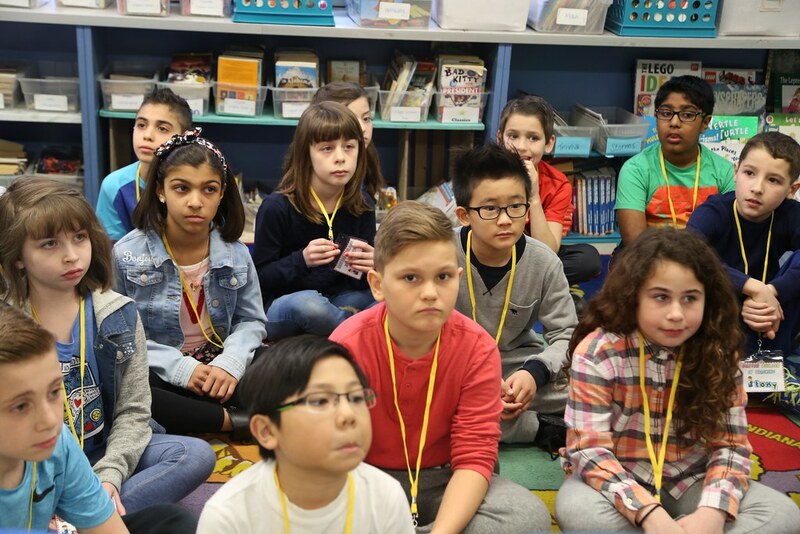 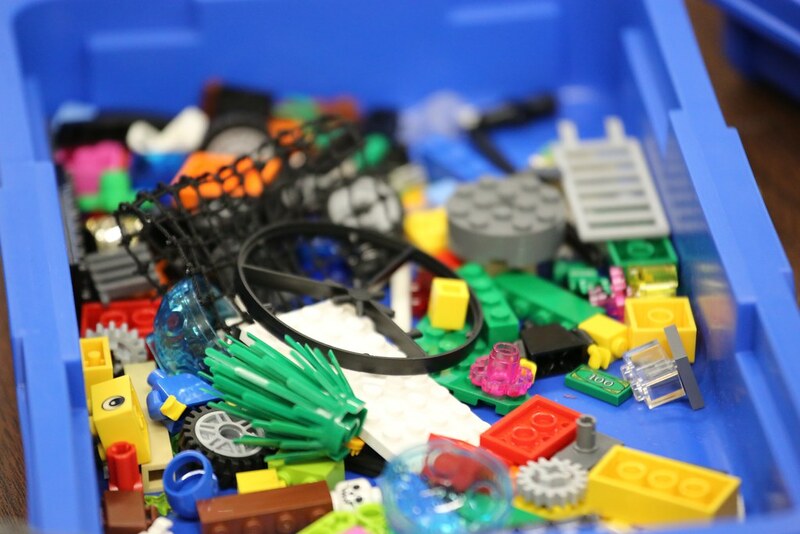 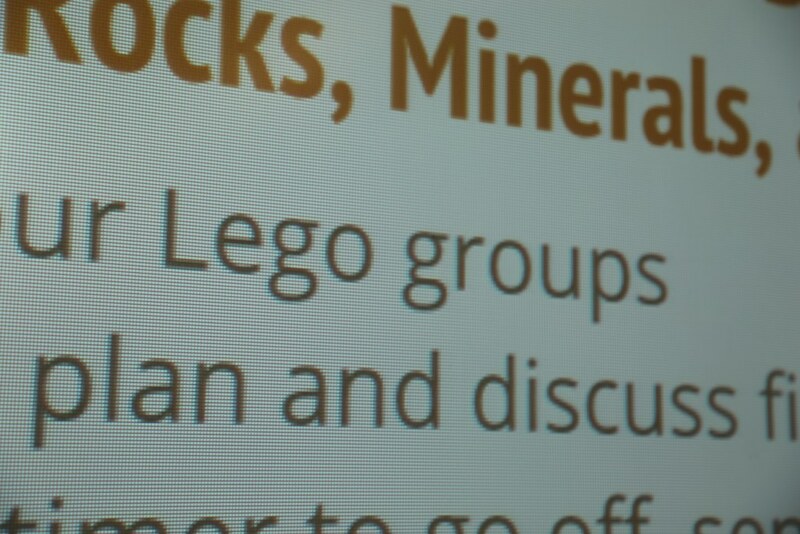 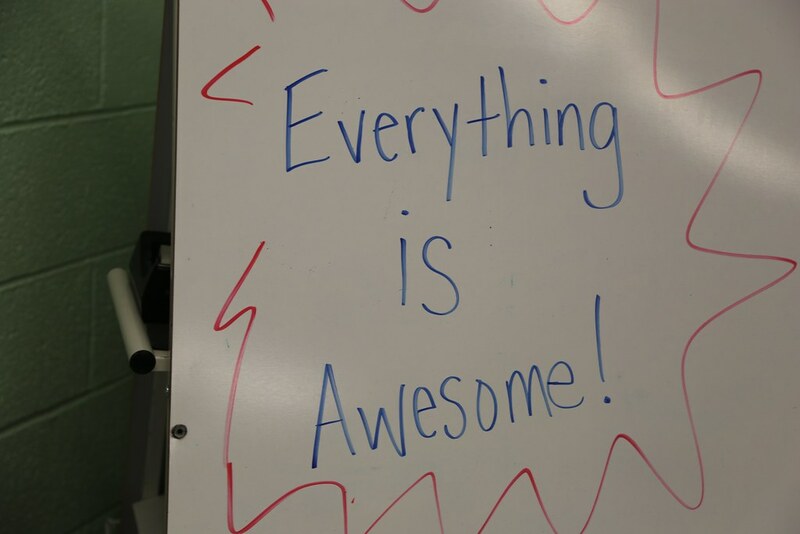 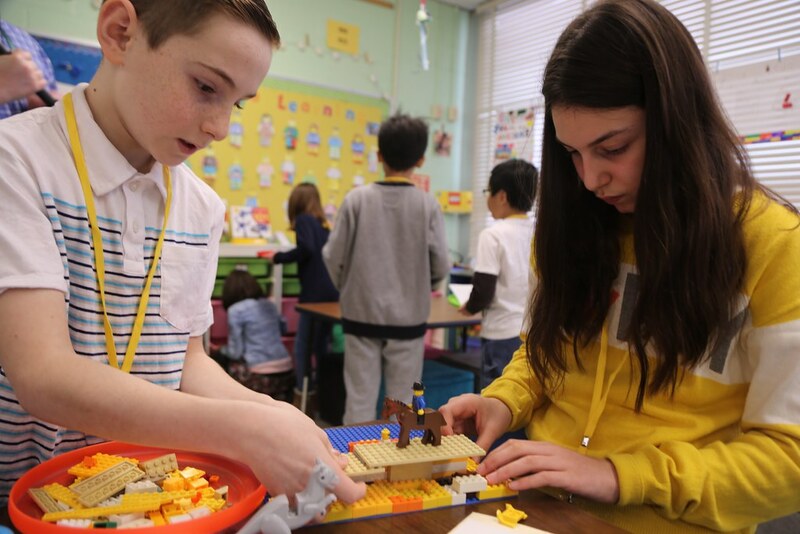 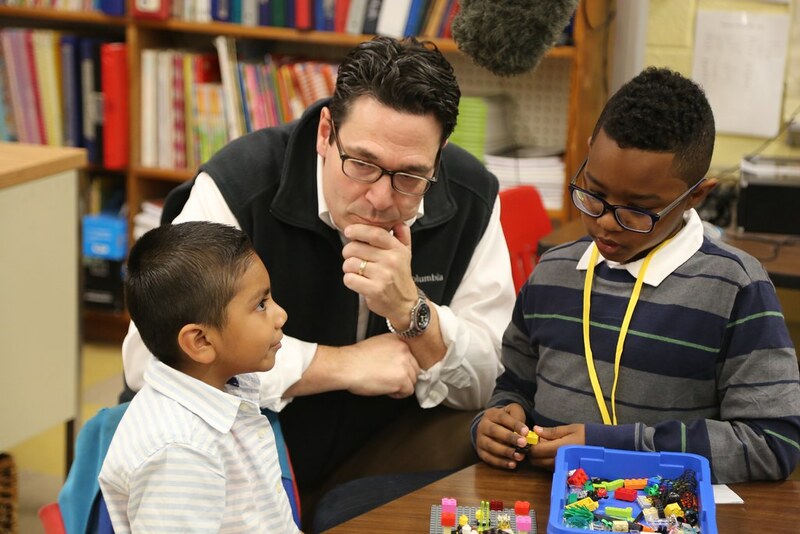 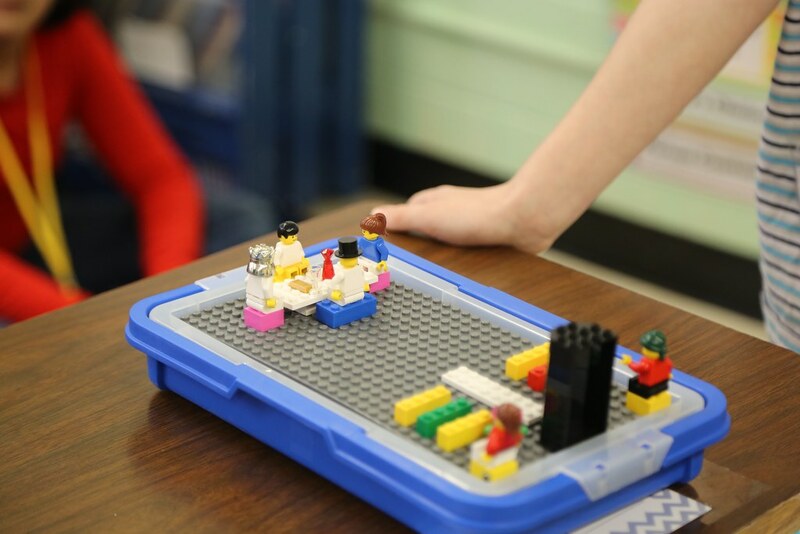 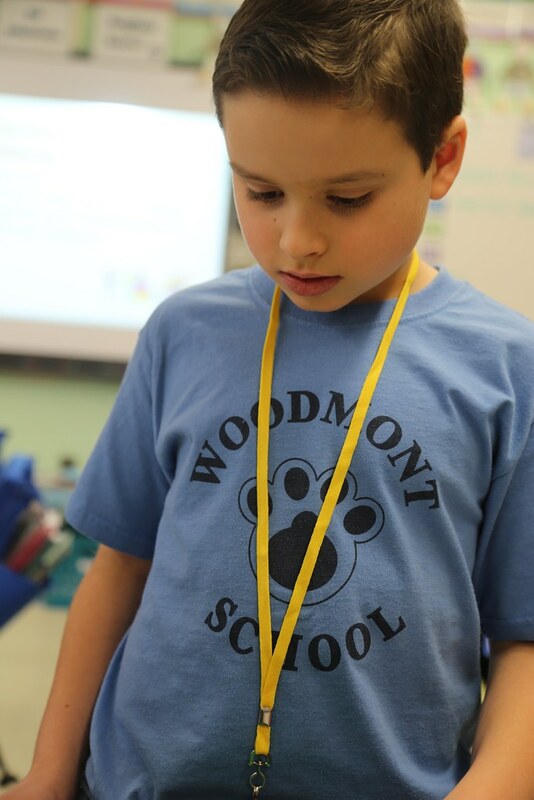 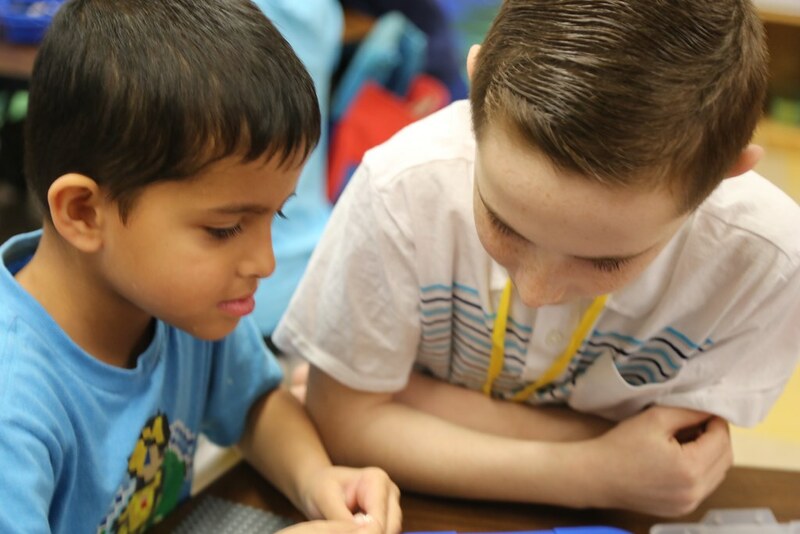 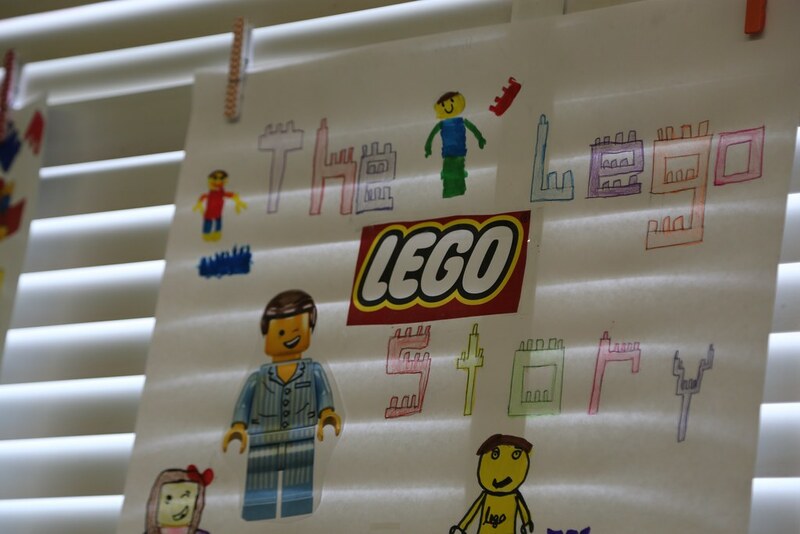 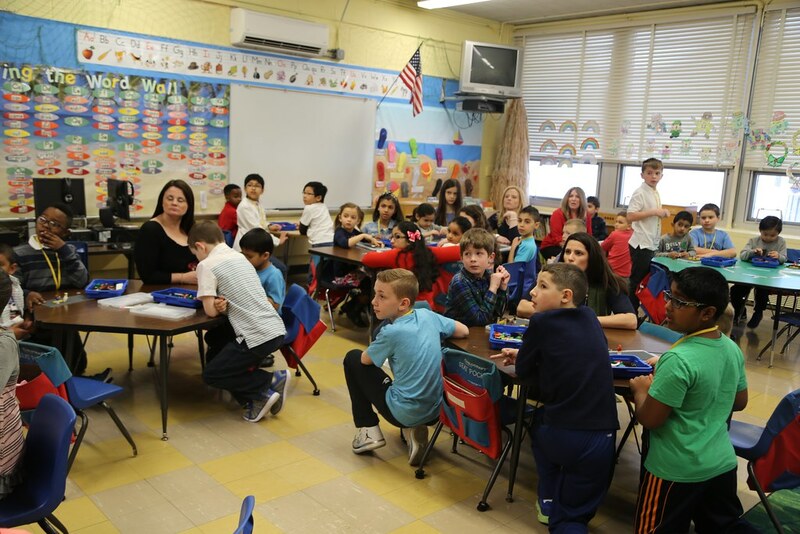 Brick by Brick – A team of educators from Woodmont Elementary School in Pine Brook use LEGO bricks to enhance the school curriculum and provide mentoring opportunities between fourth graders and kindergartners. 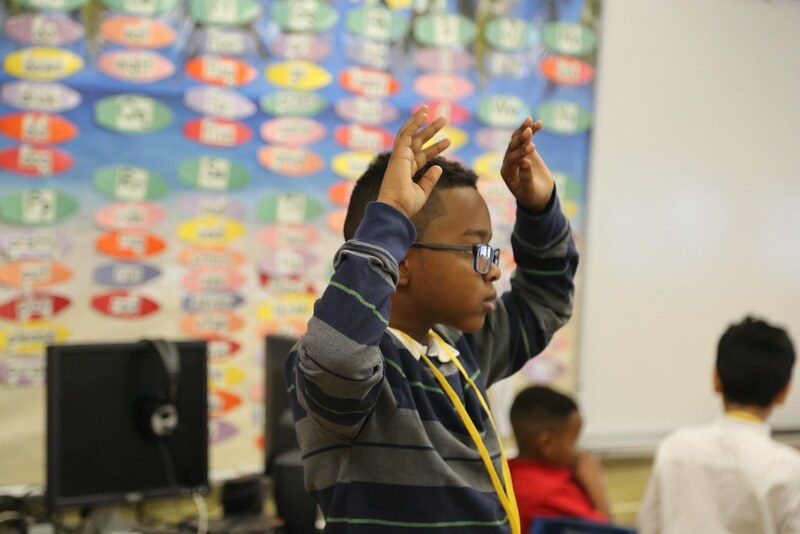 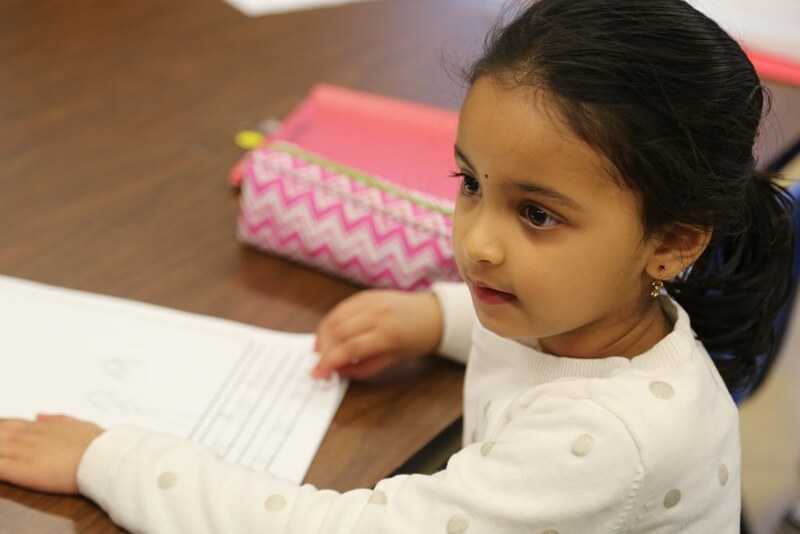 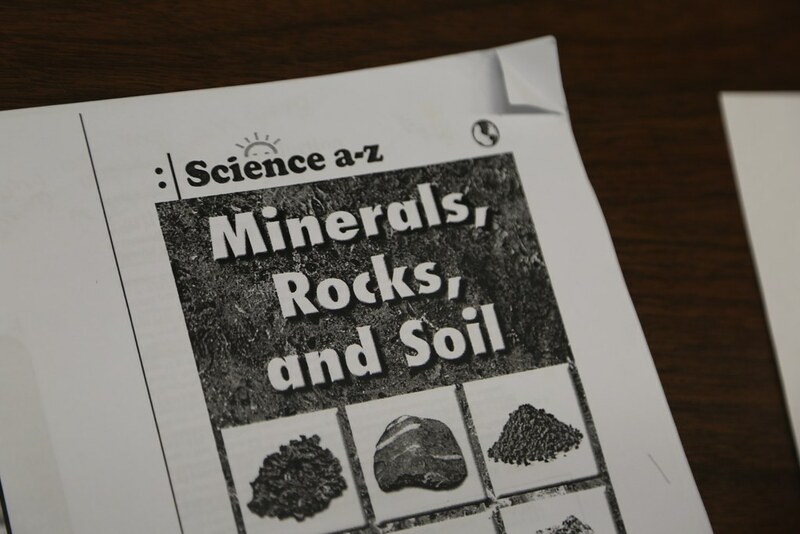 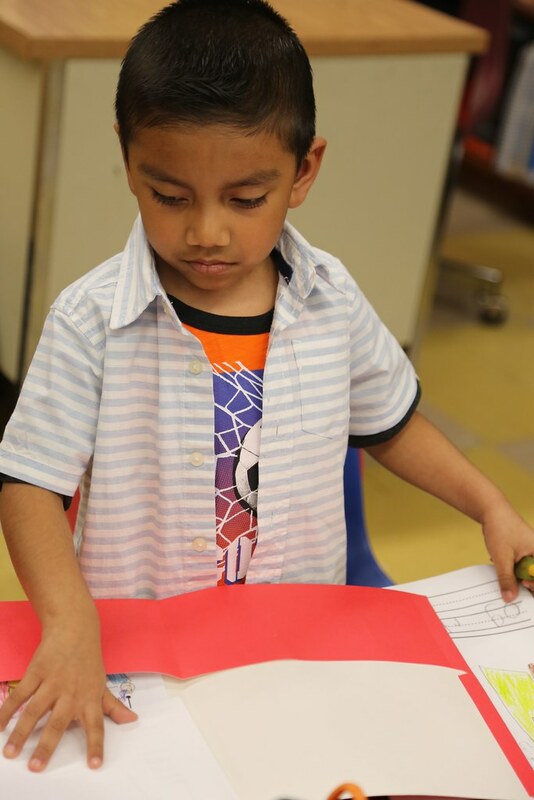 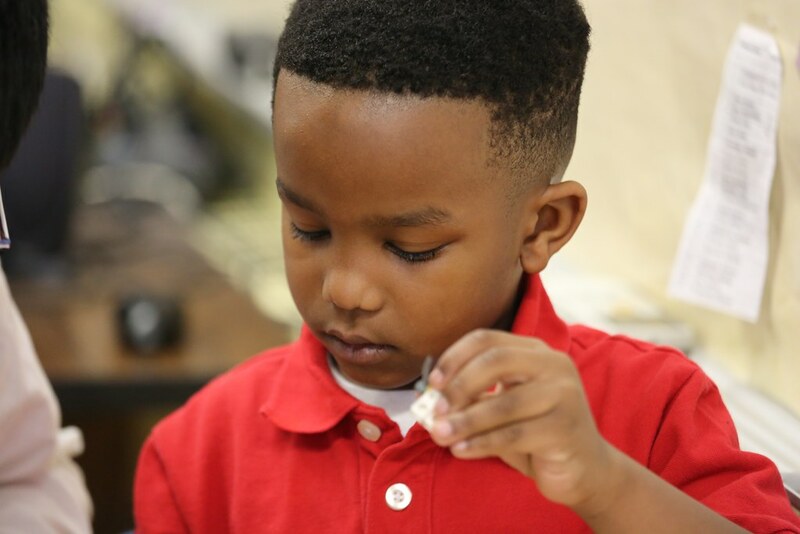 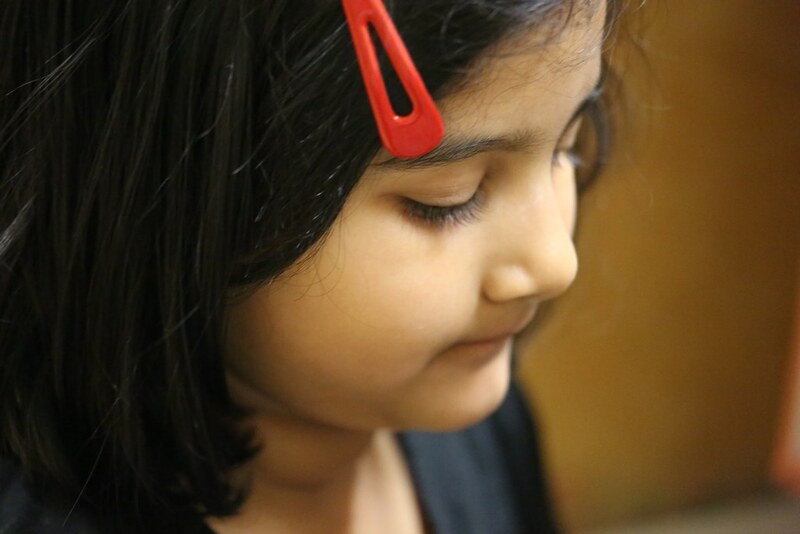 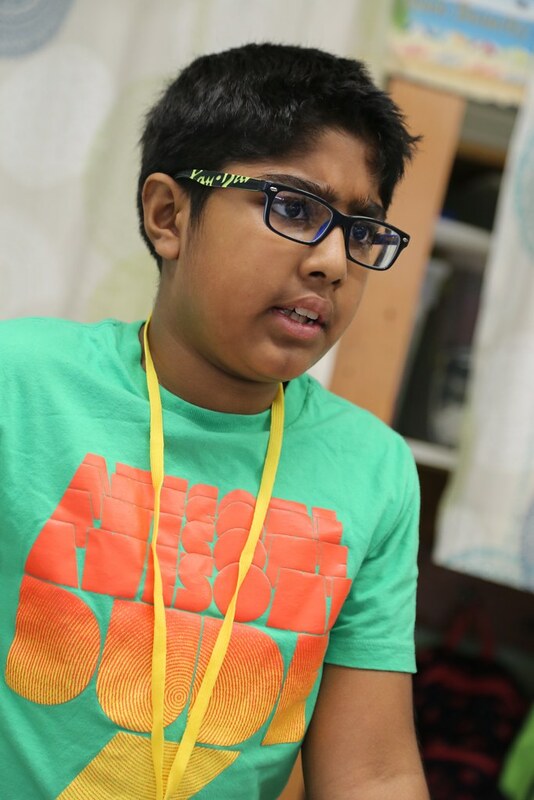 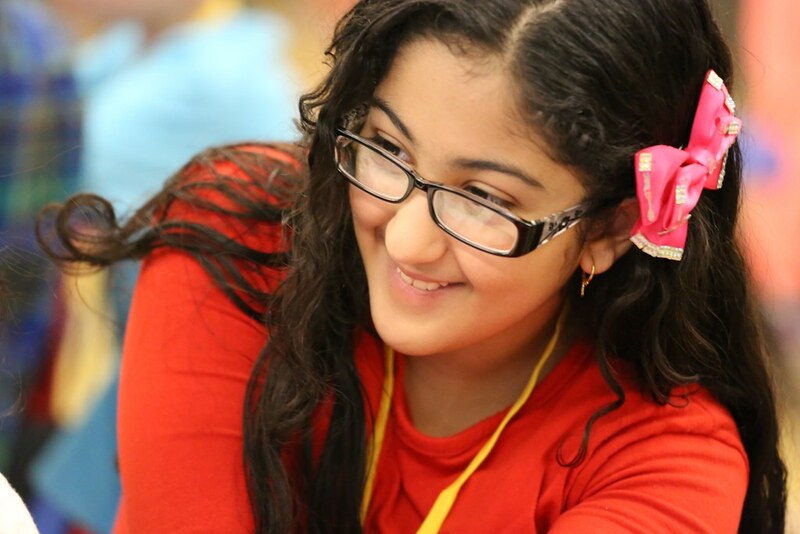 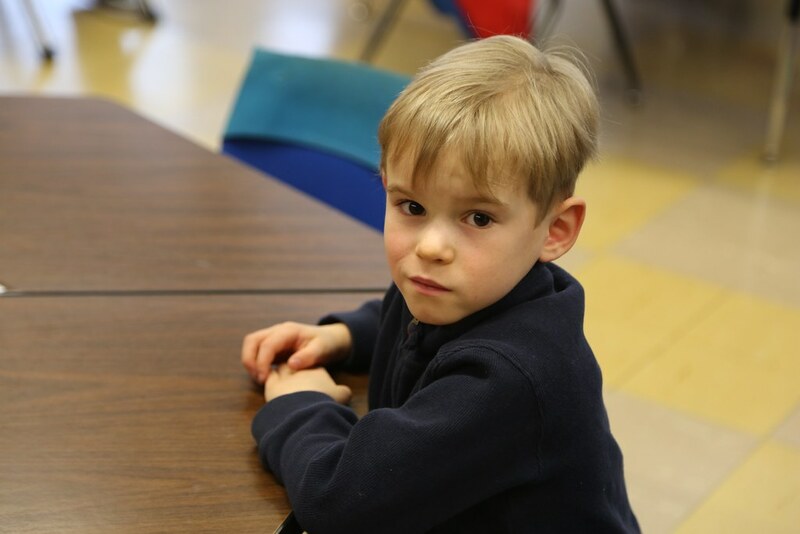 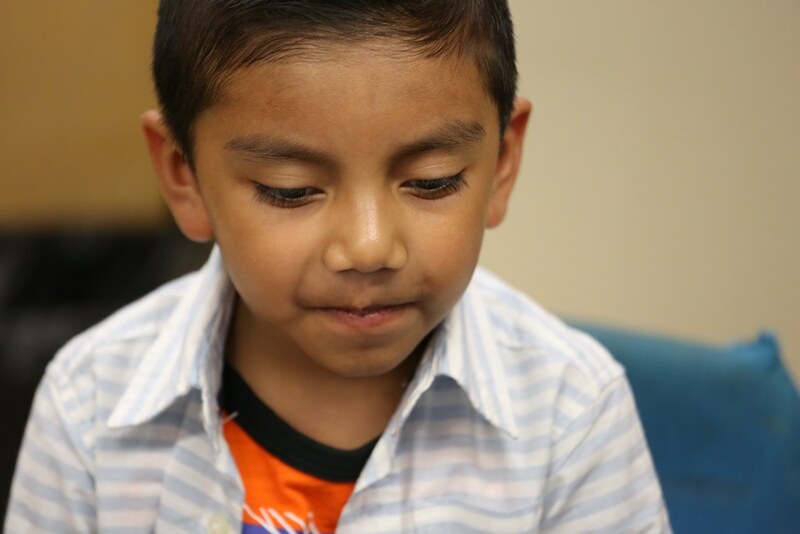 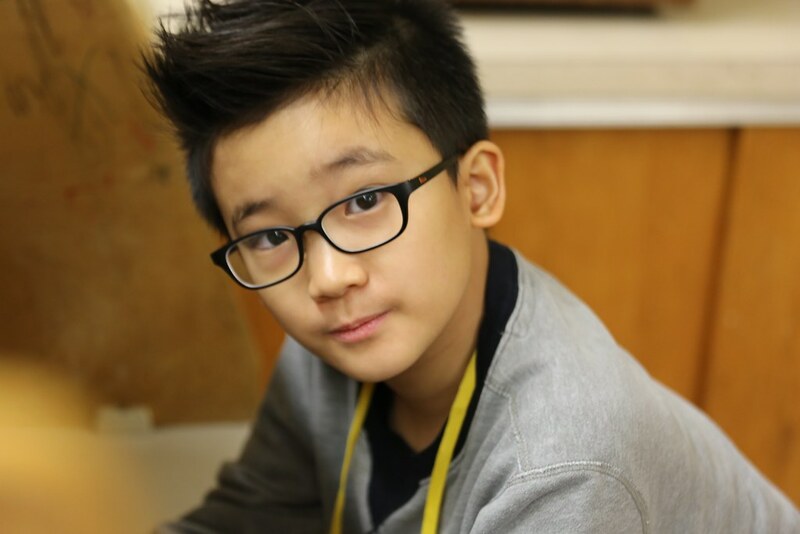 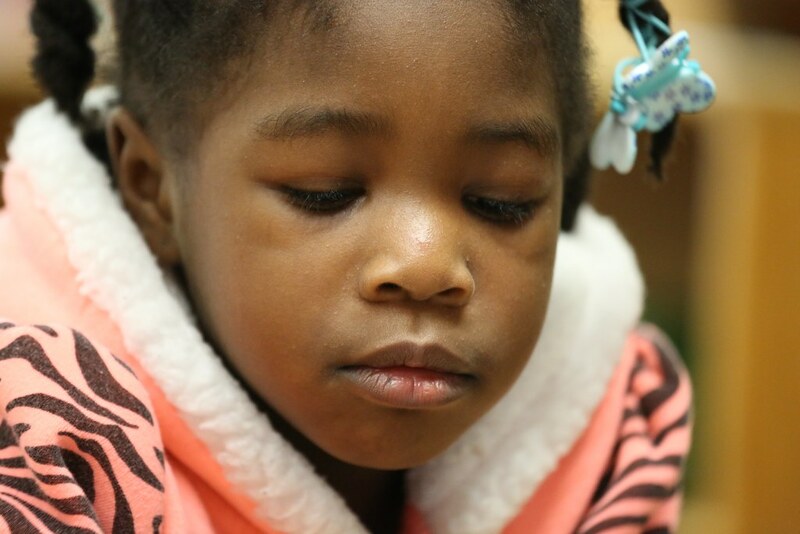 Since the program began in 2014, it has continued to grow and continues to reinforce math, history, science and social studies. 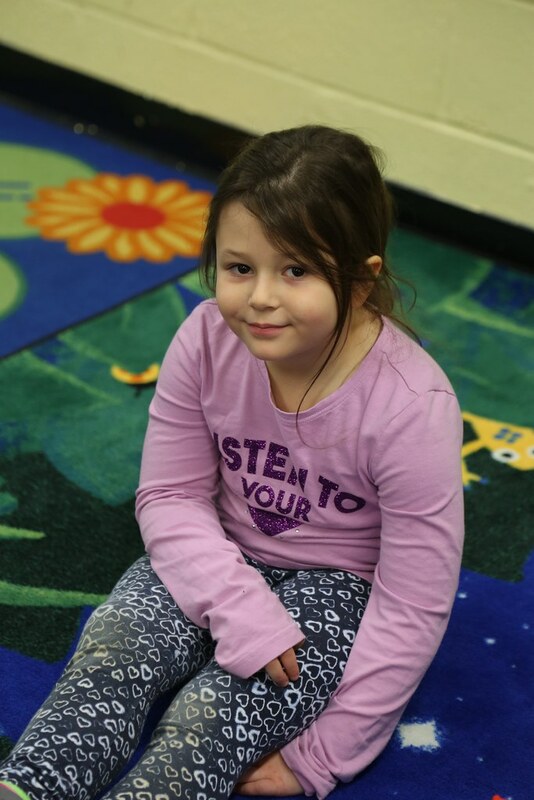 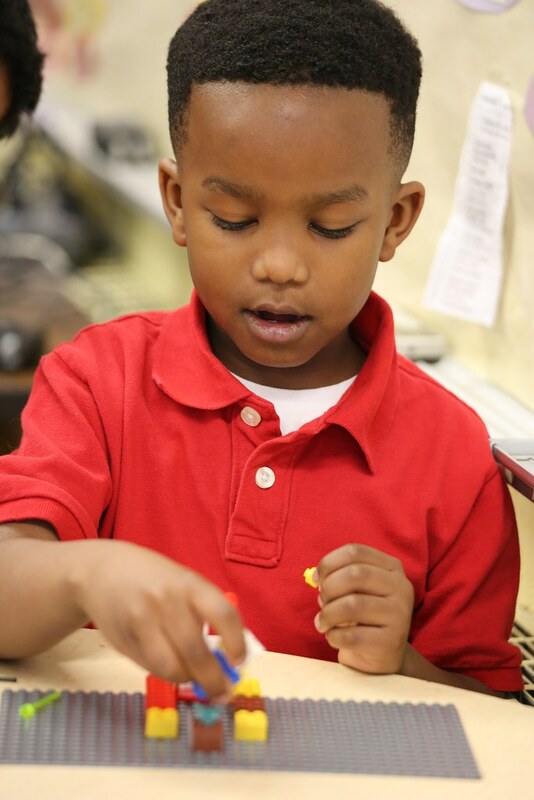 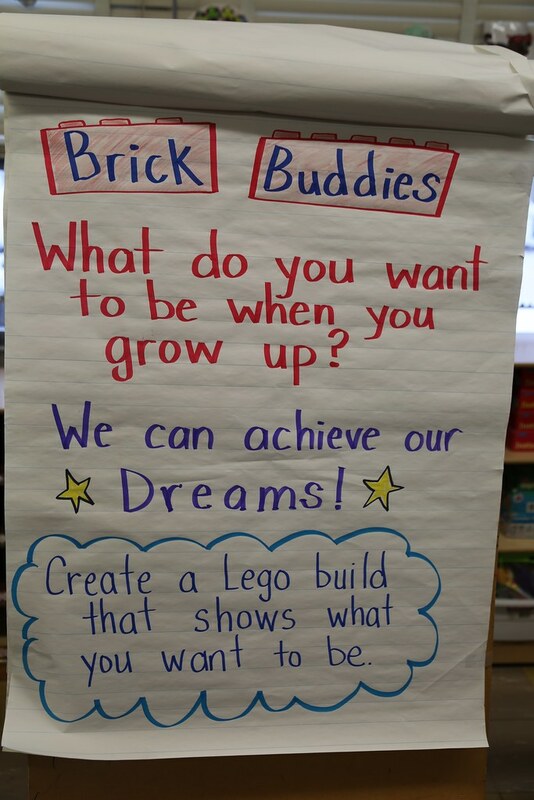 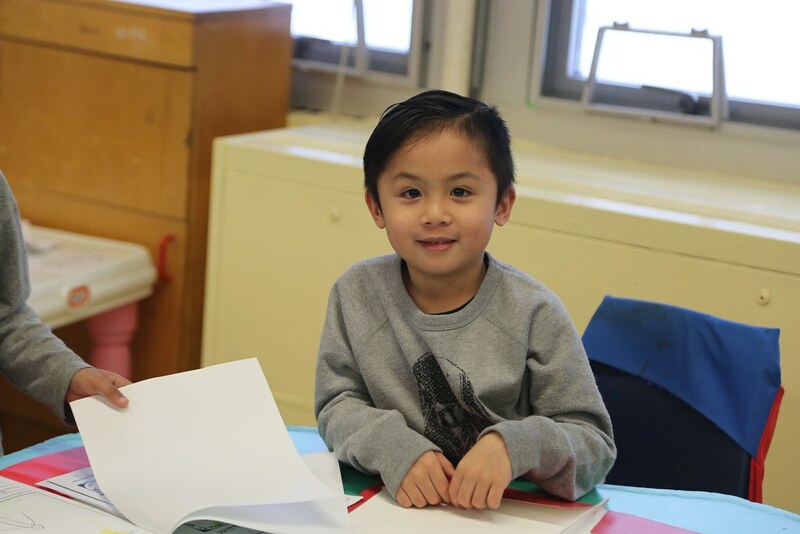 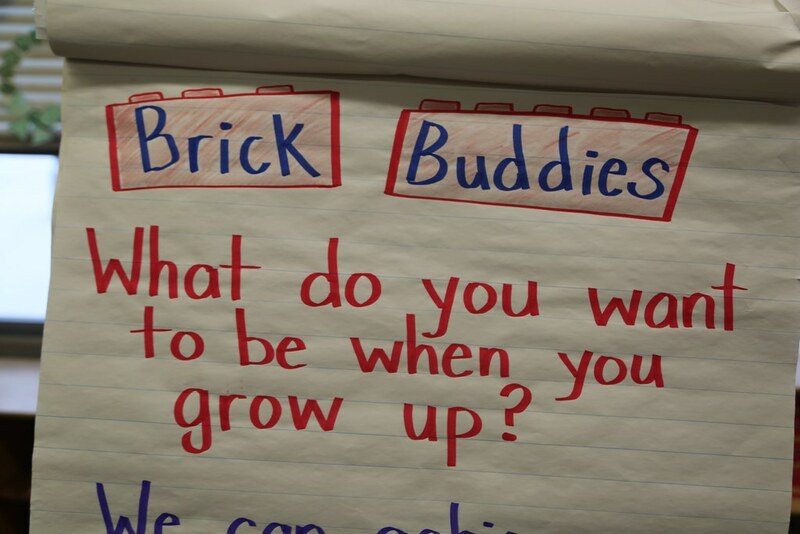 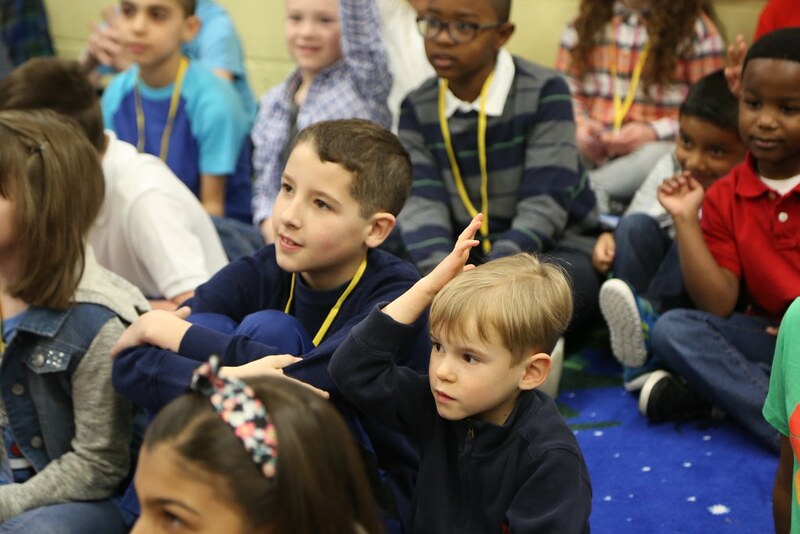 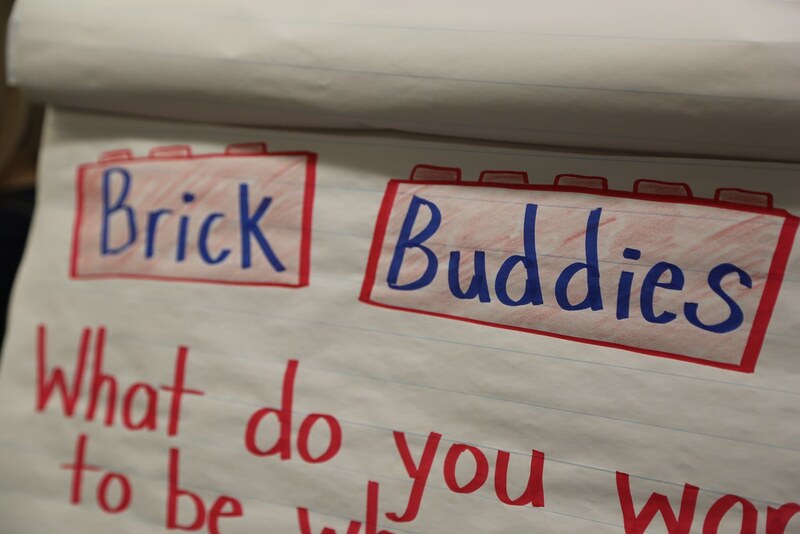 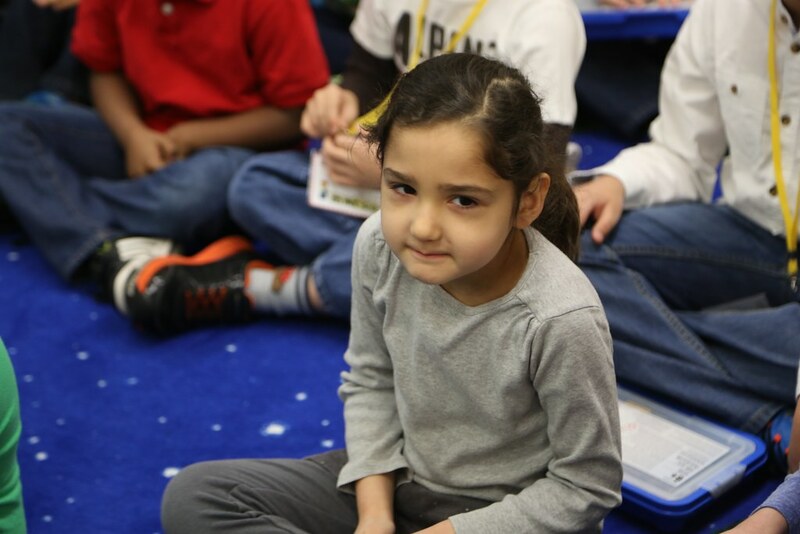 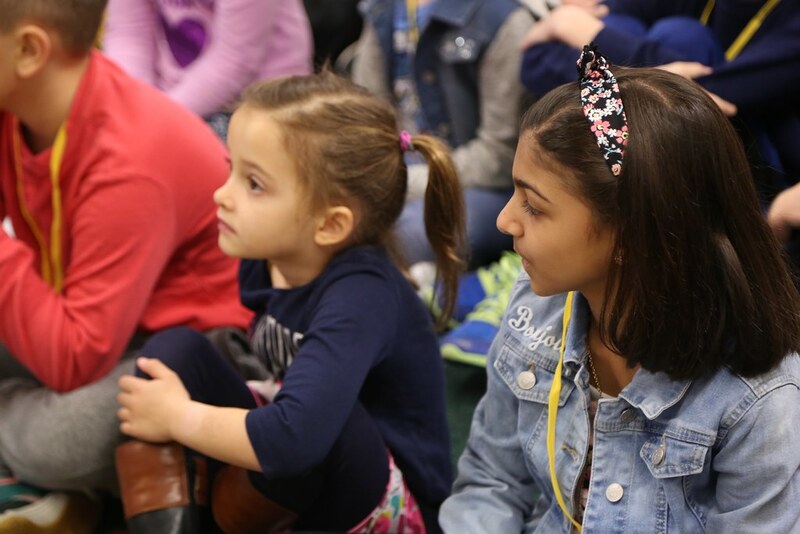 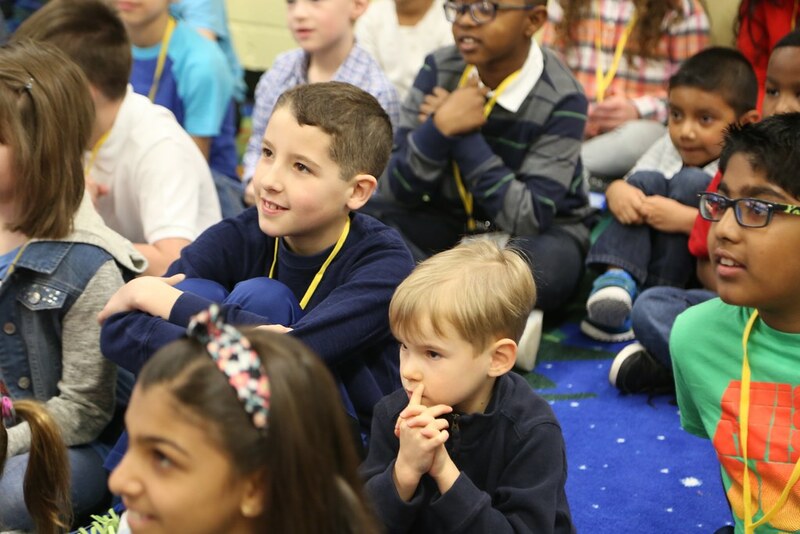 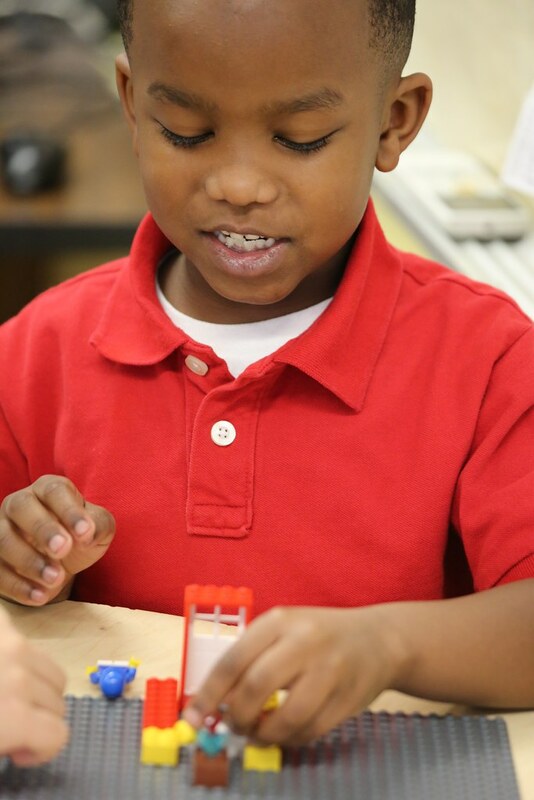 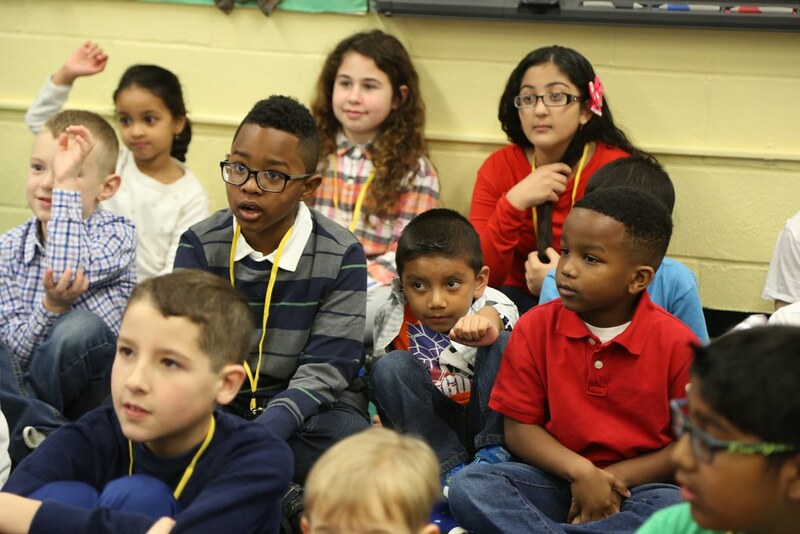 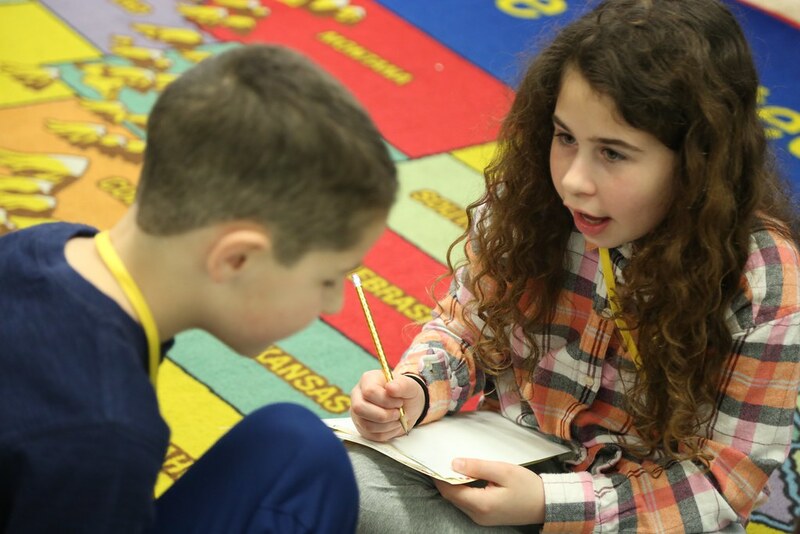 When the fourth graders become Brick Buddies with kindergartners, they learn about character traits and enhance their literacy skills.